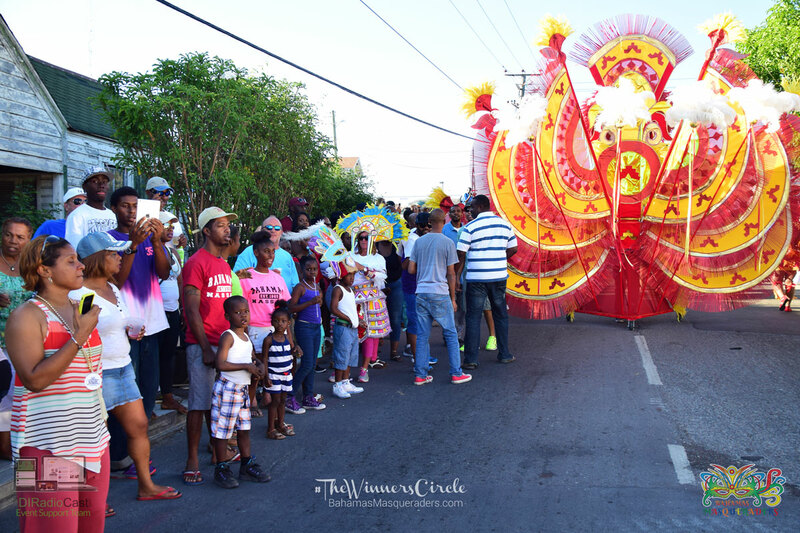 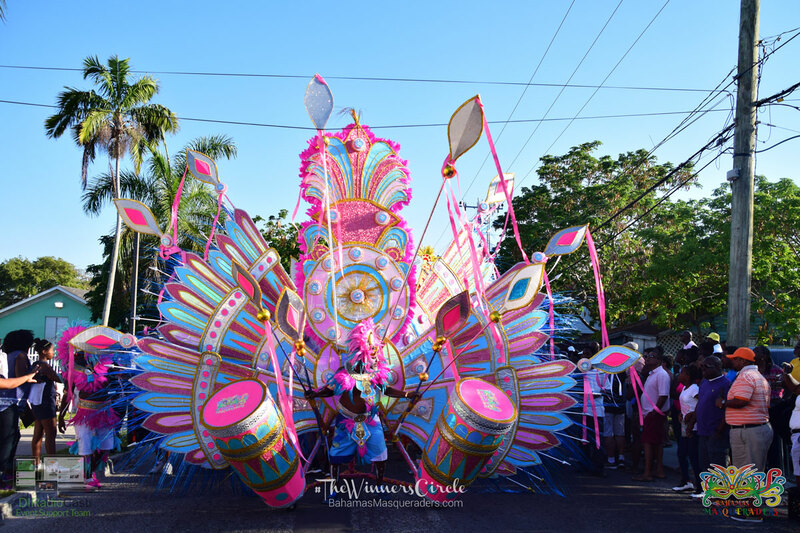 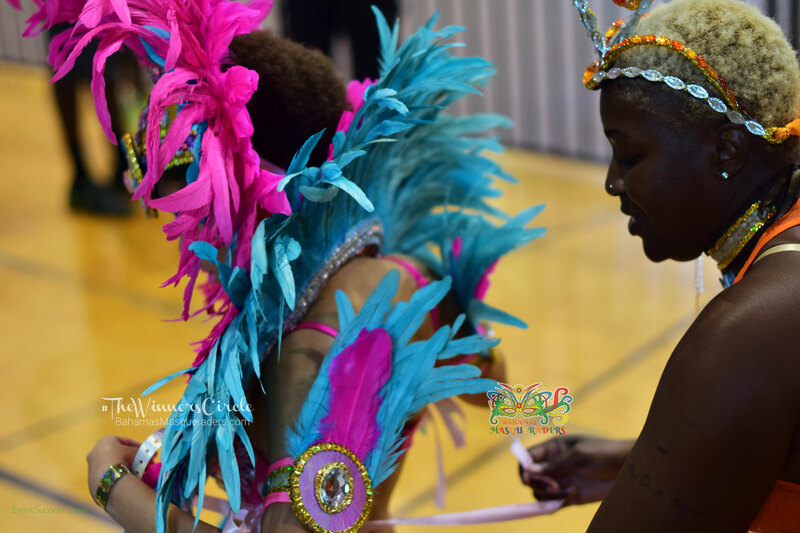 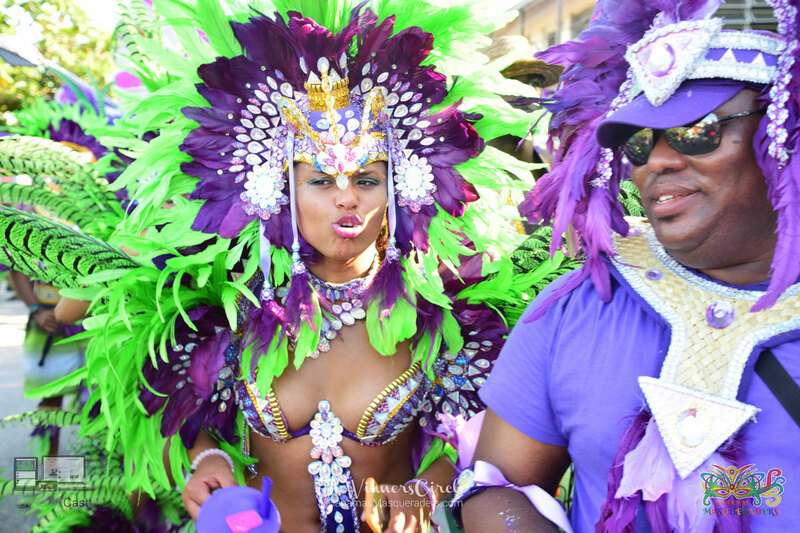 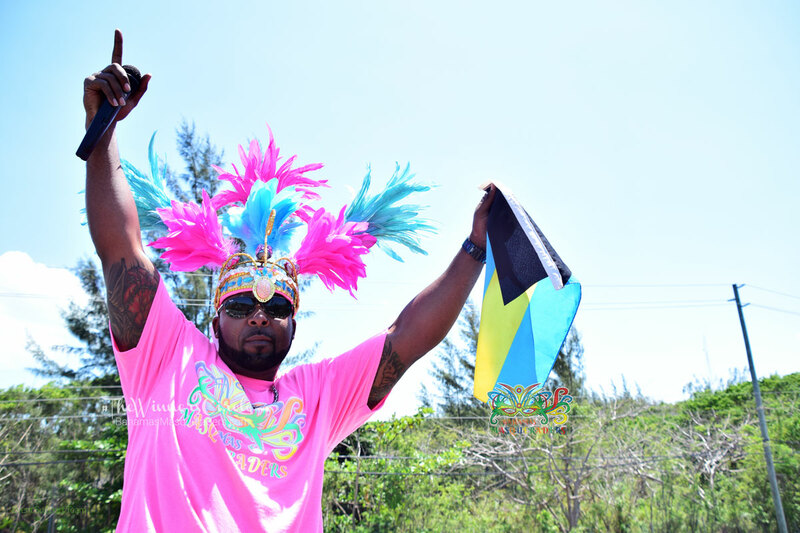 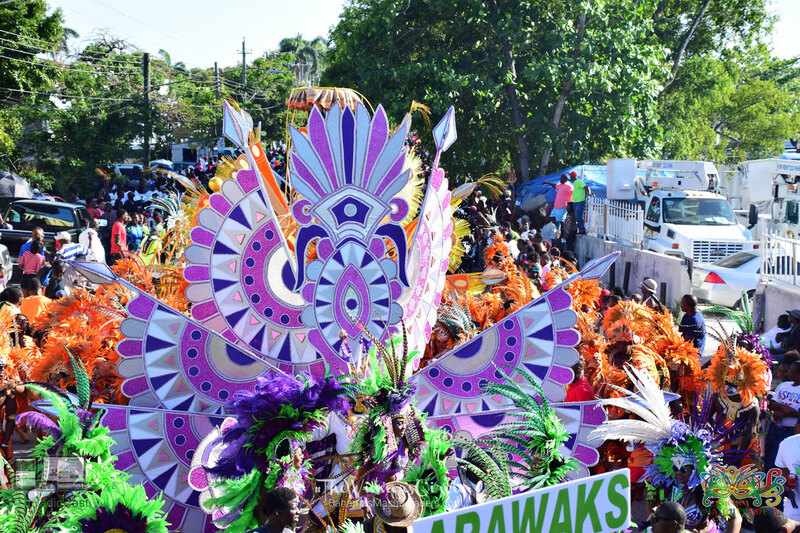 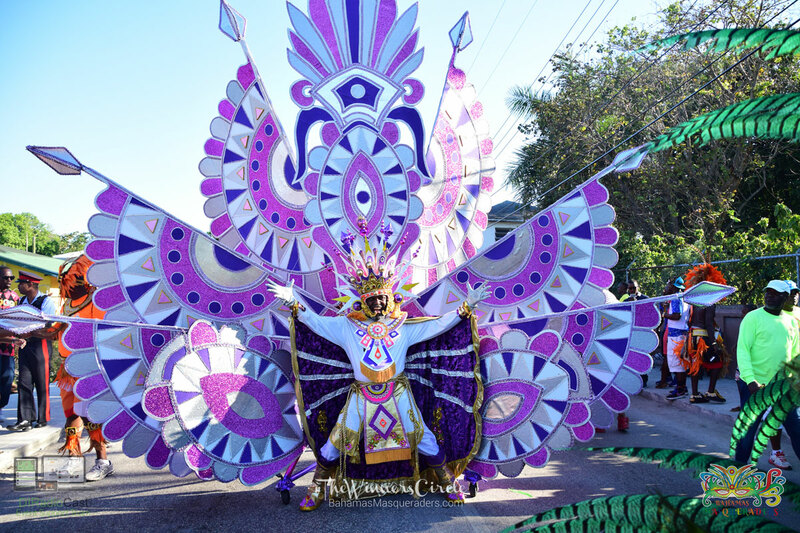 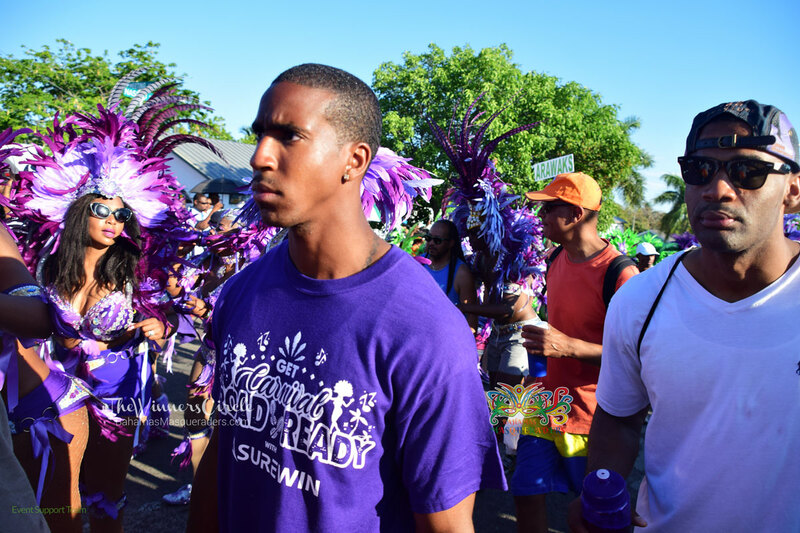 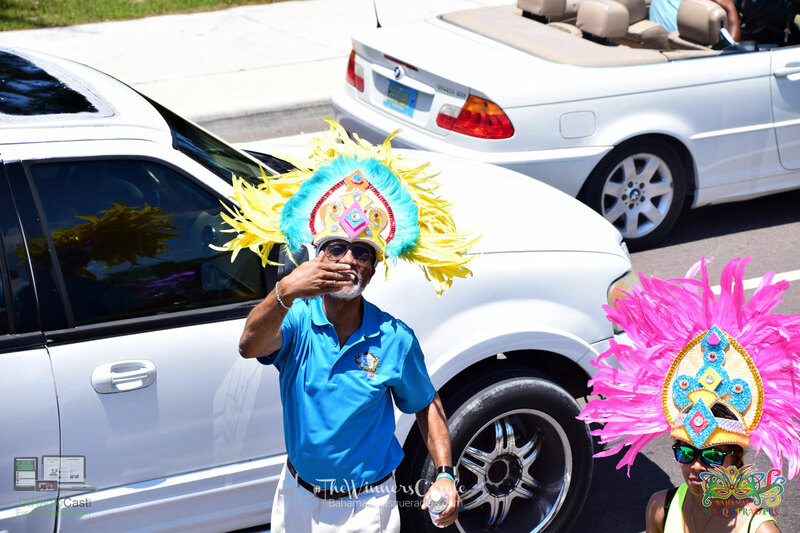 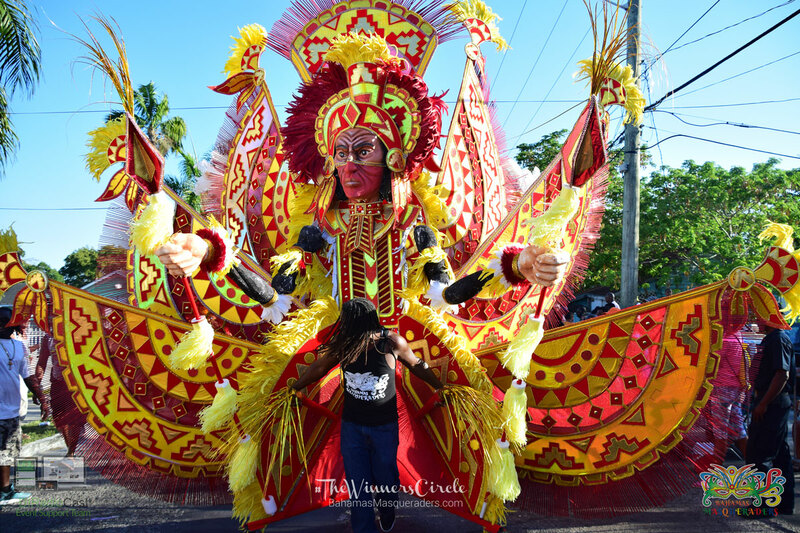 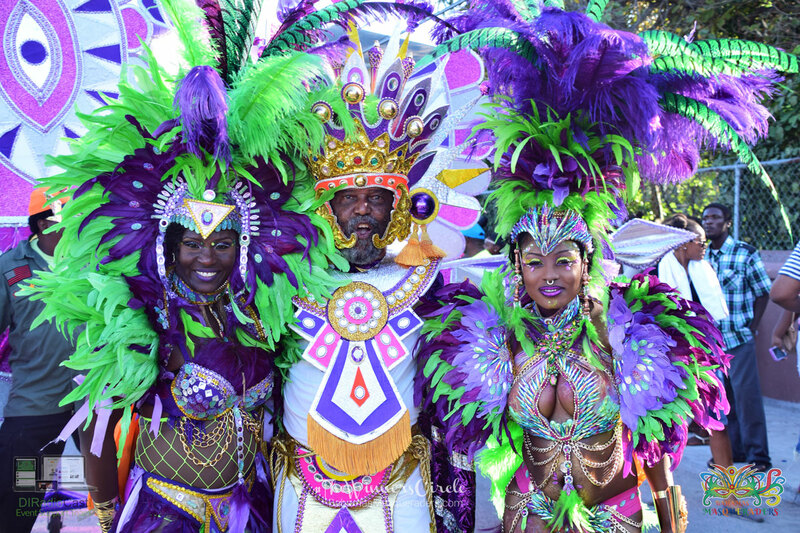 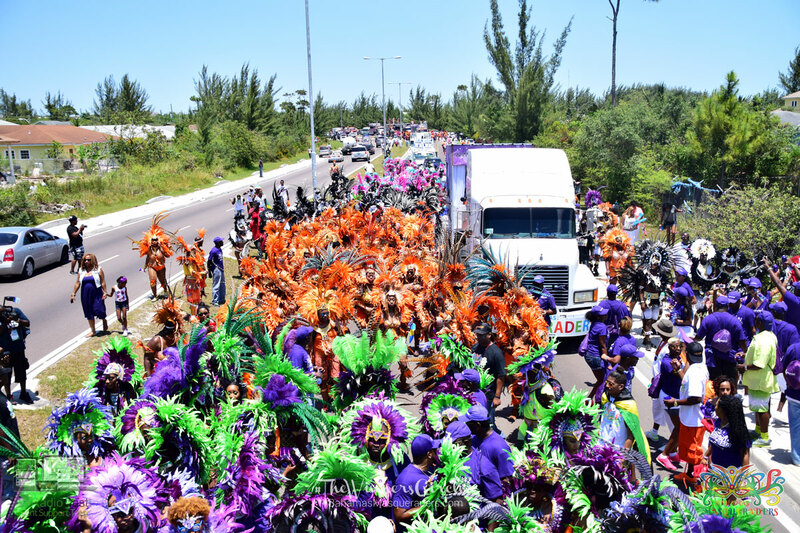 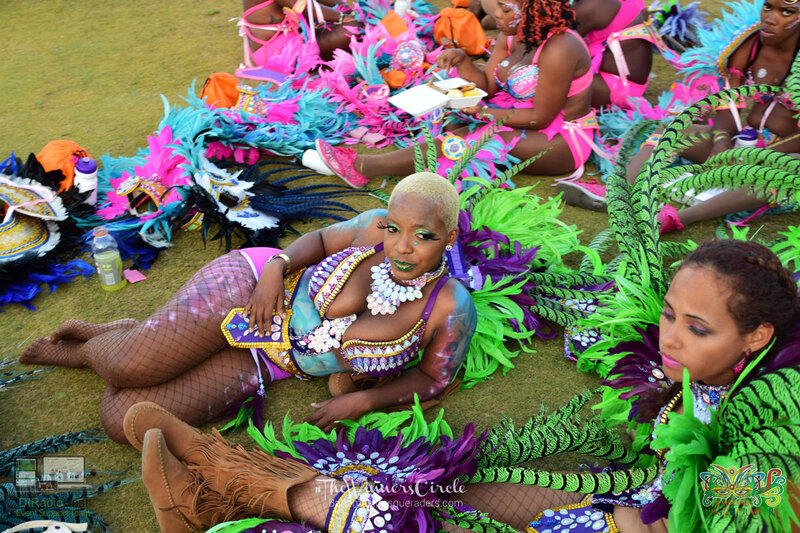 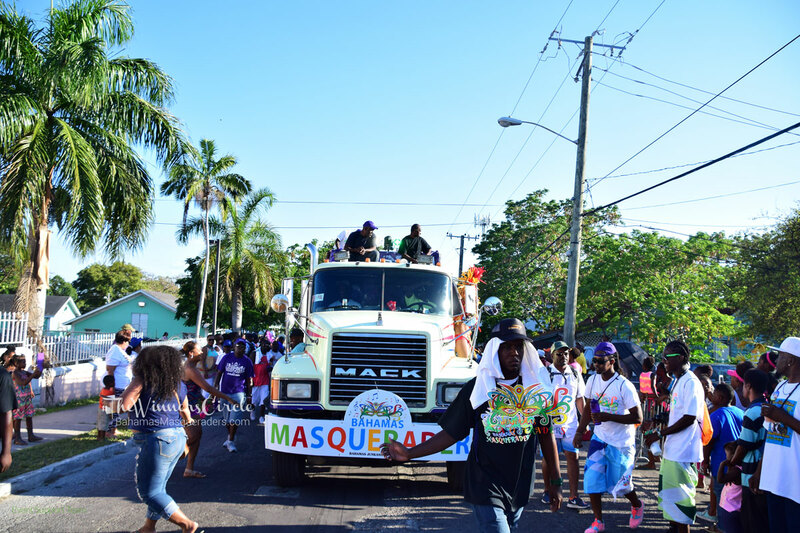 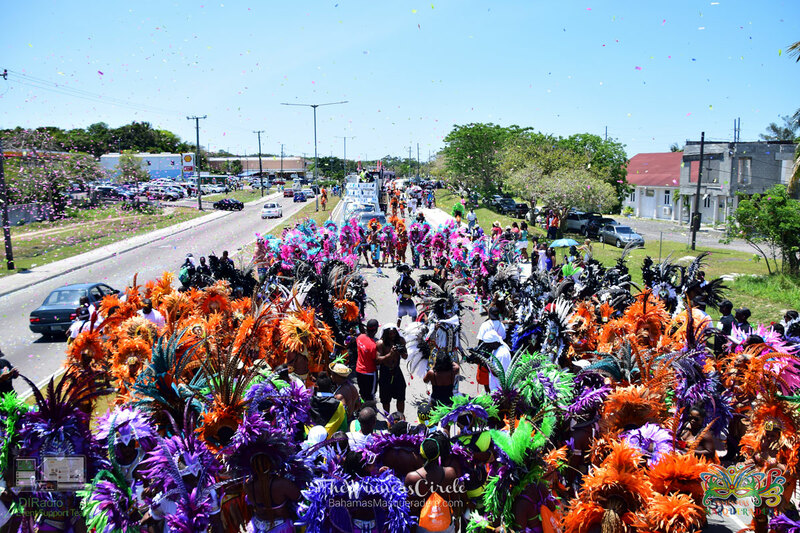 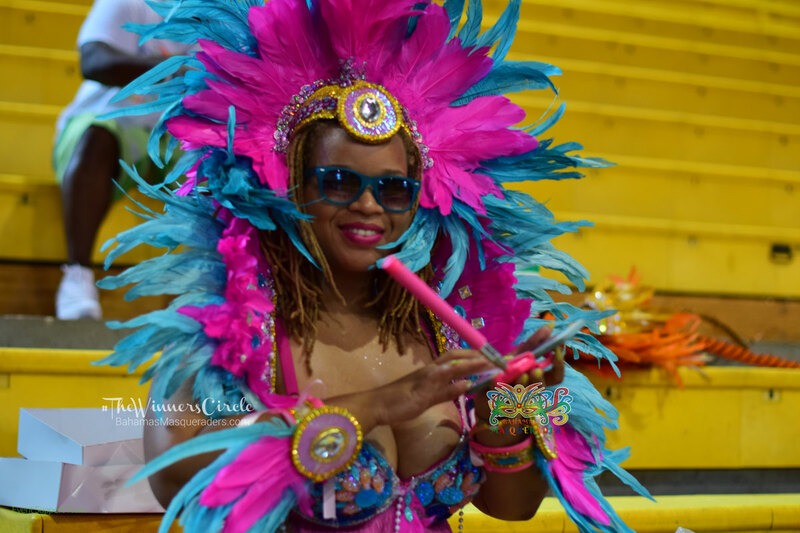 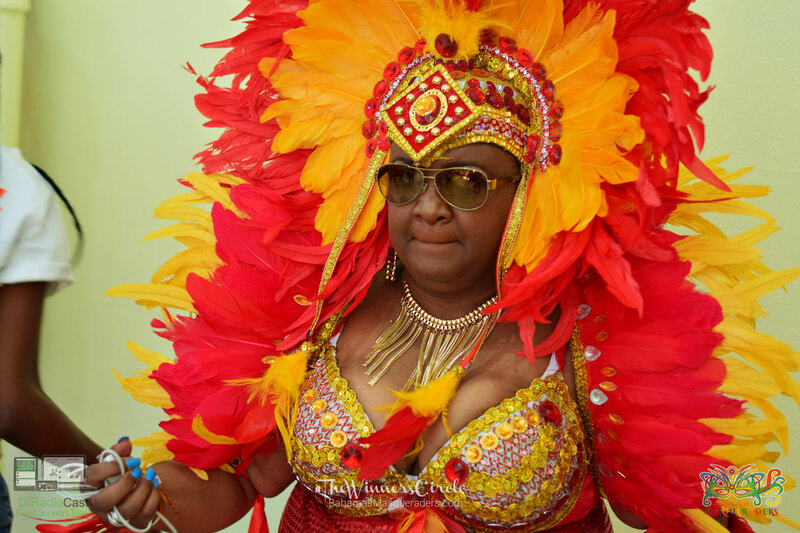 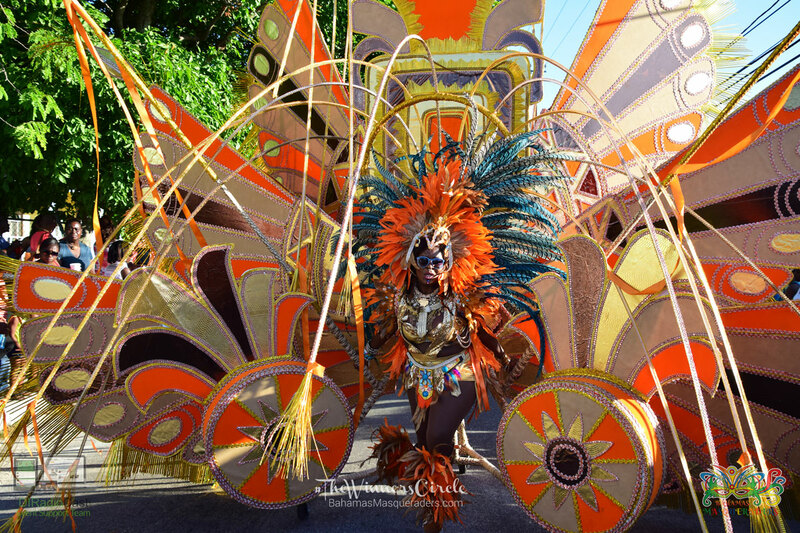 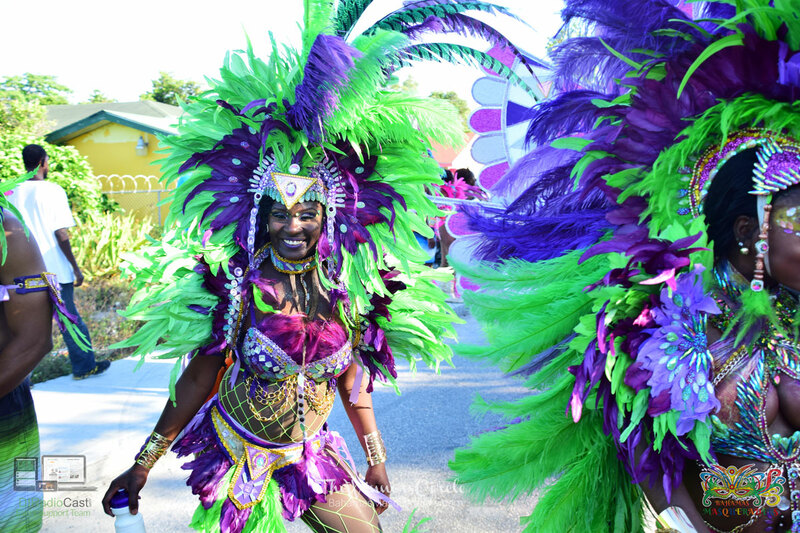 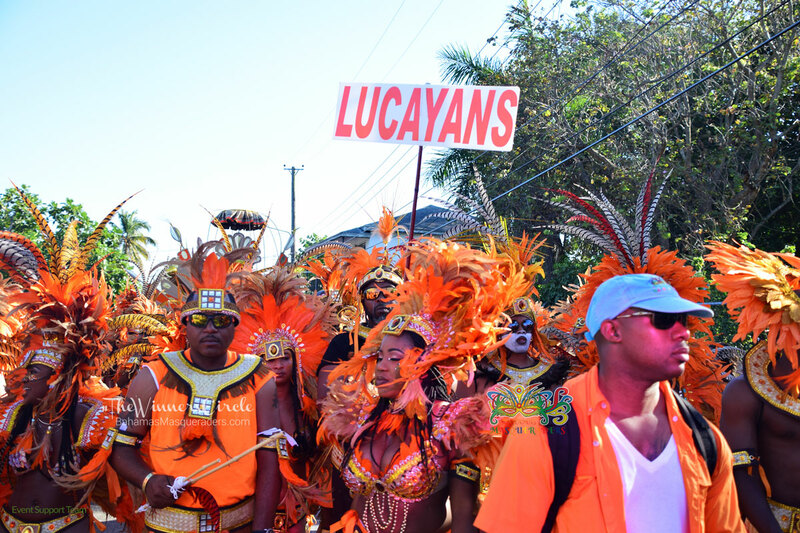 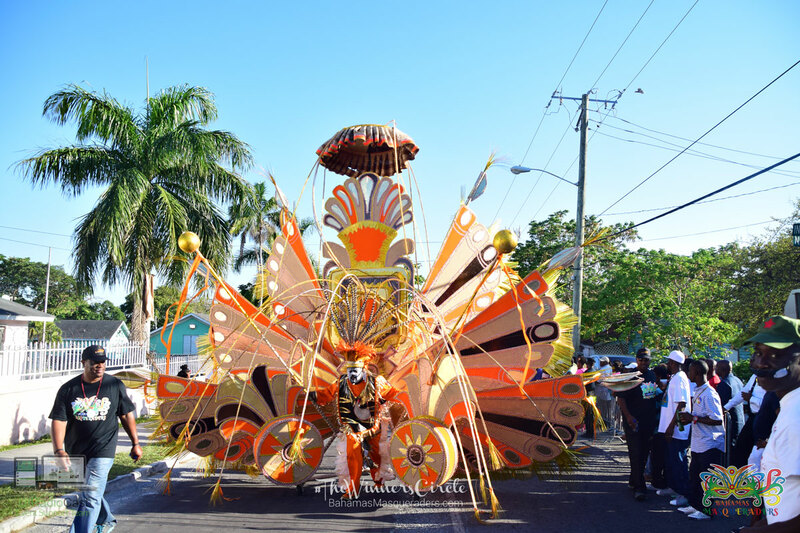 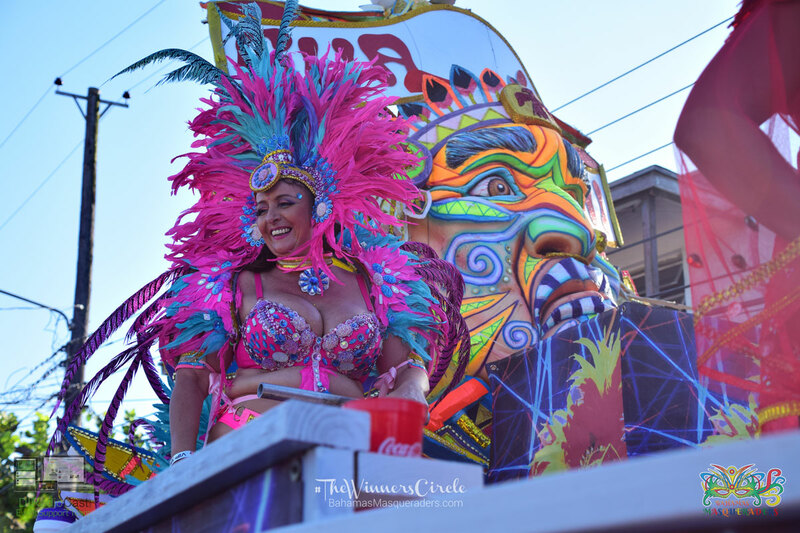 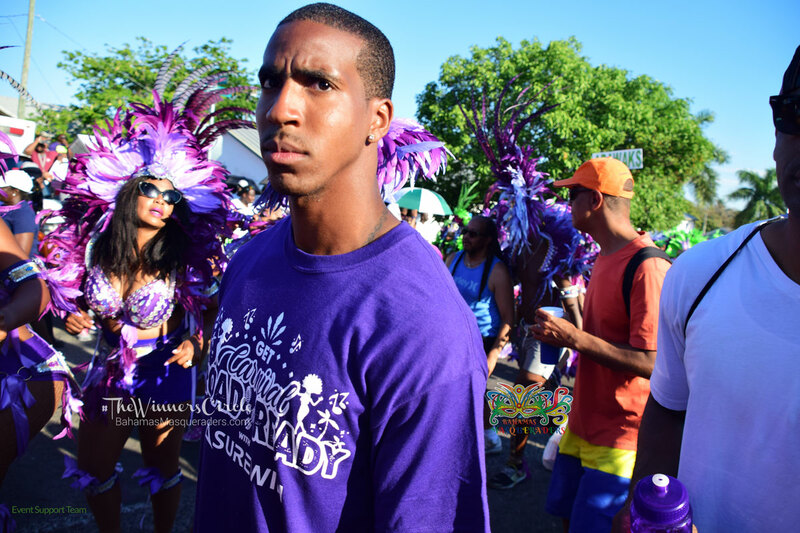 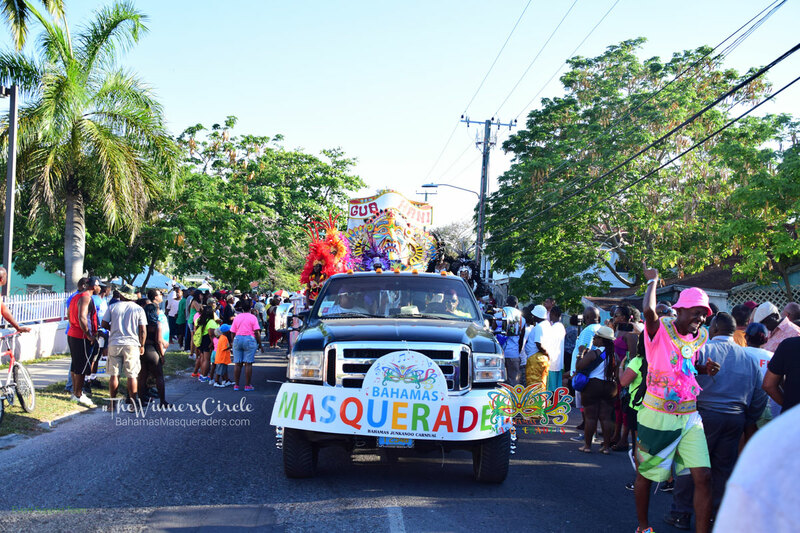 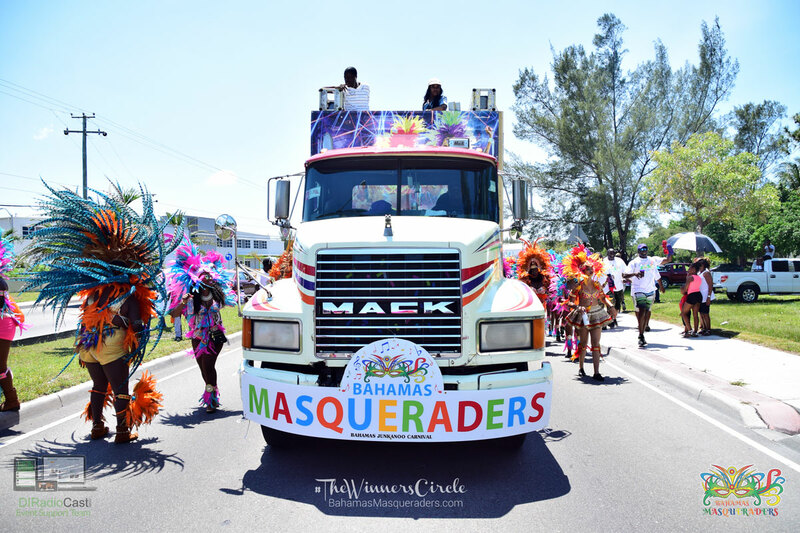 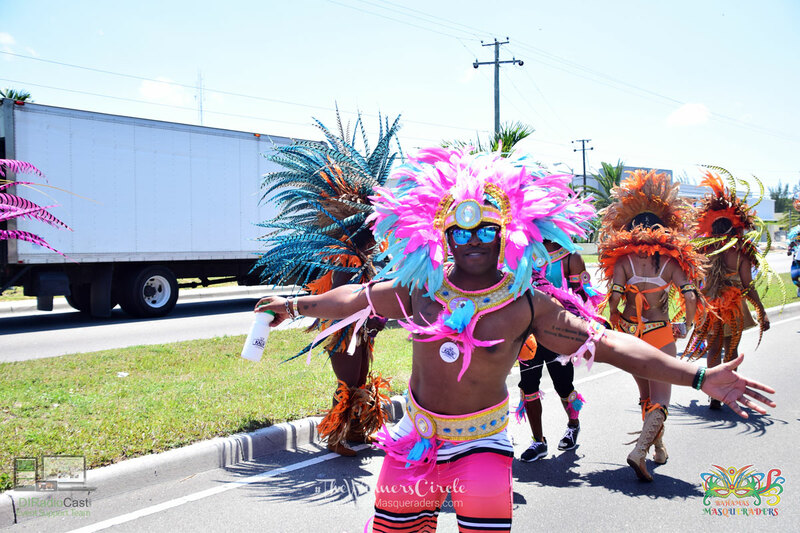 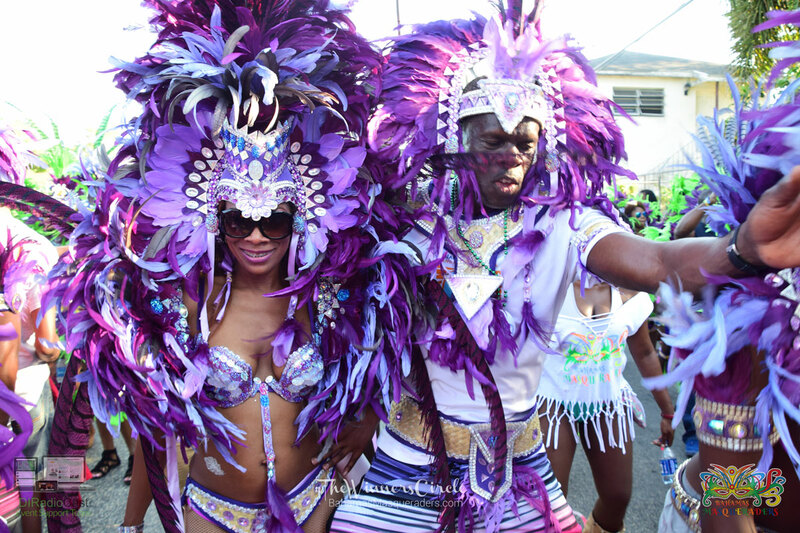 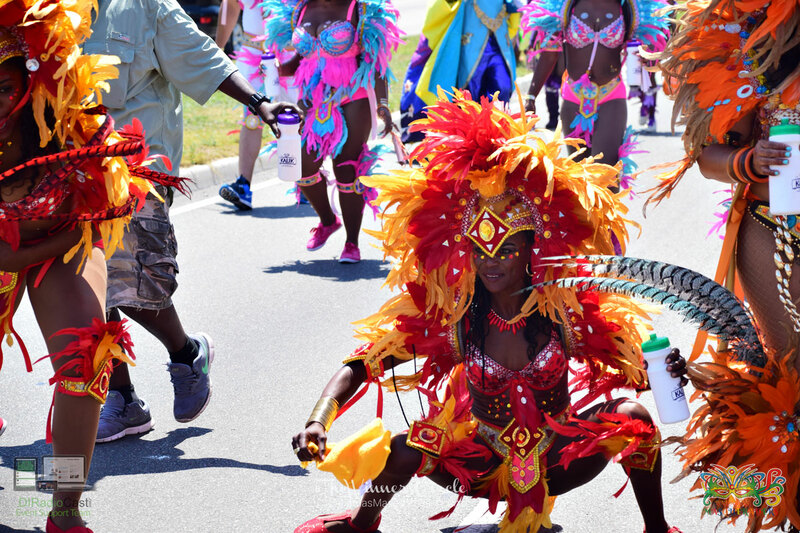 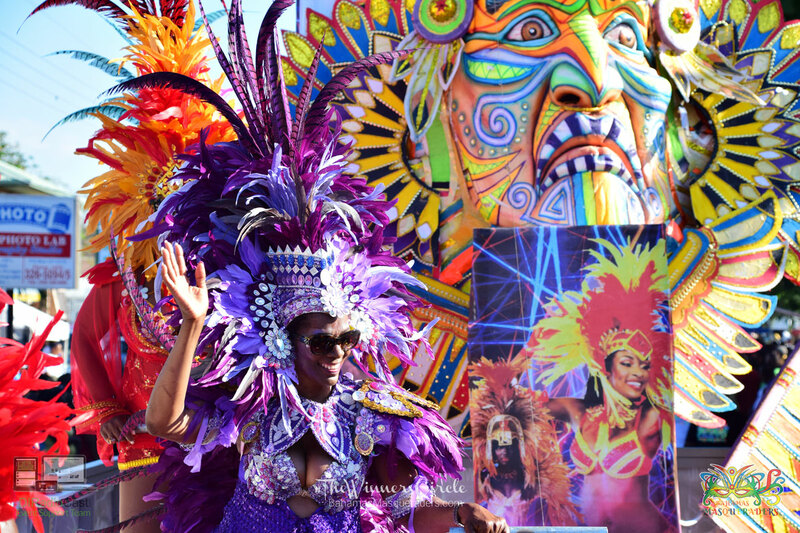 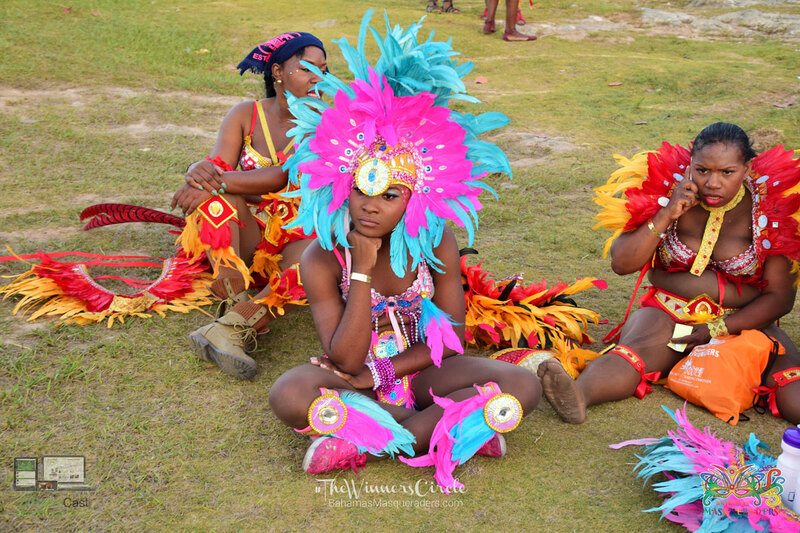 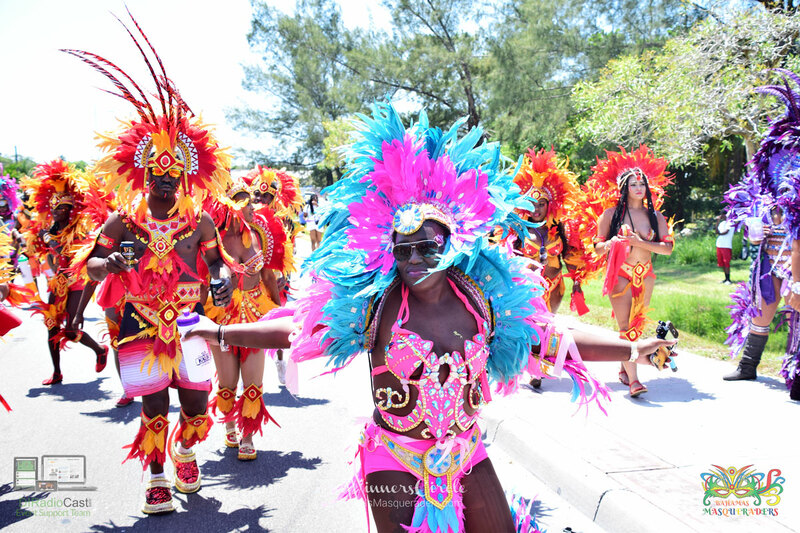 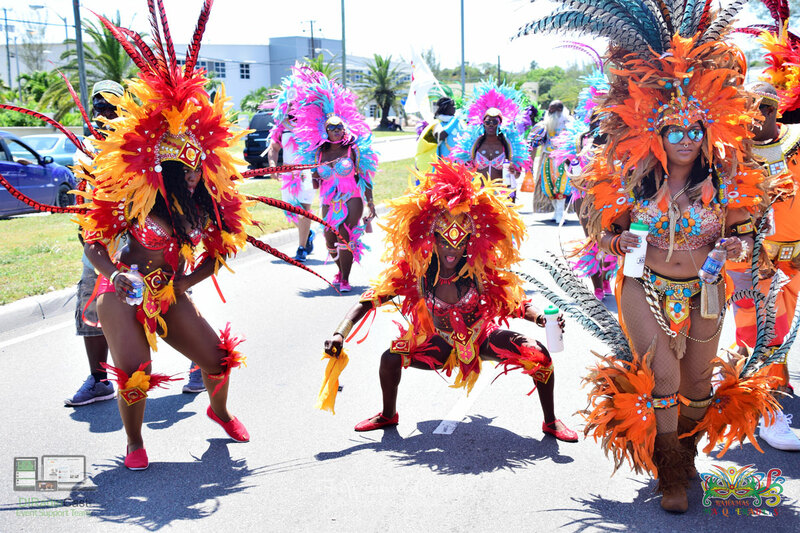 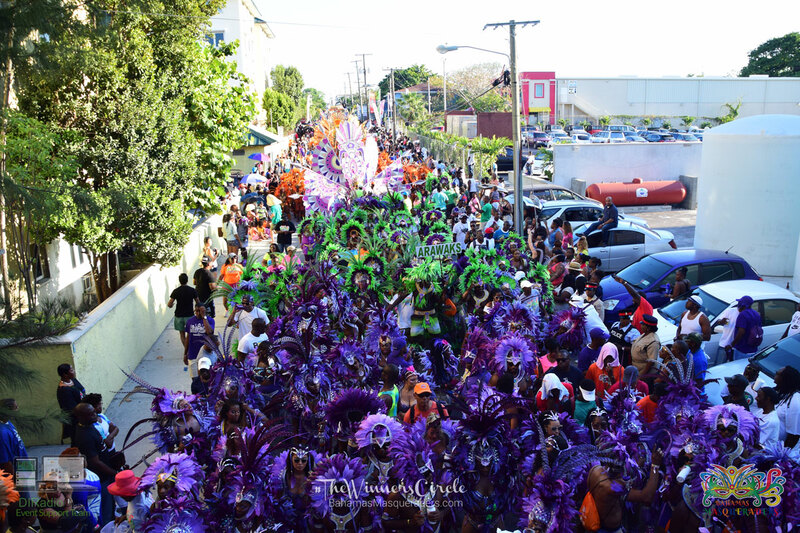 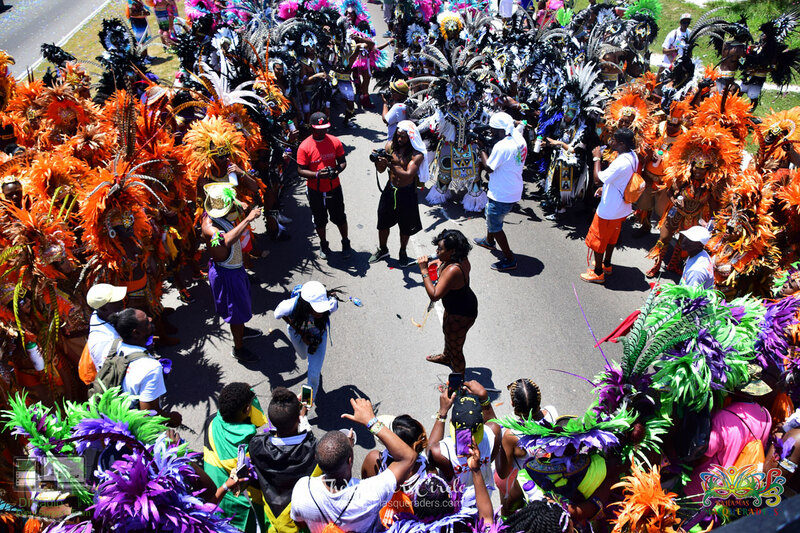 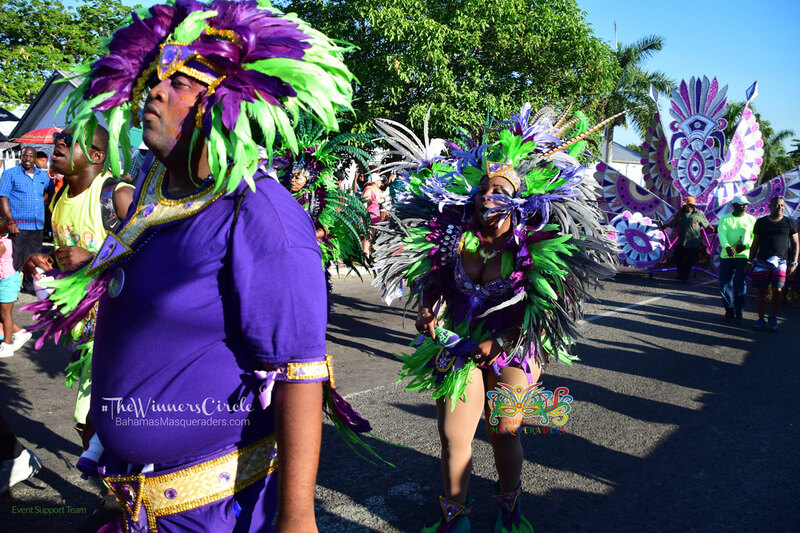 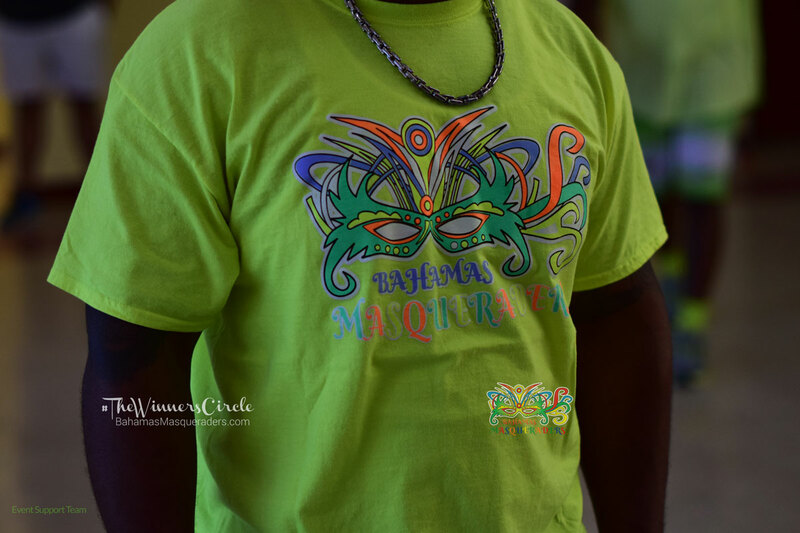 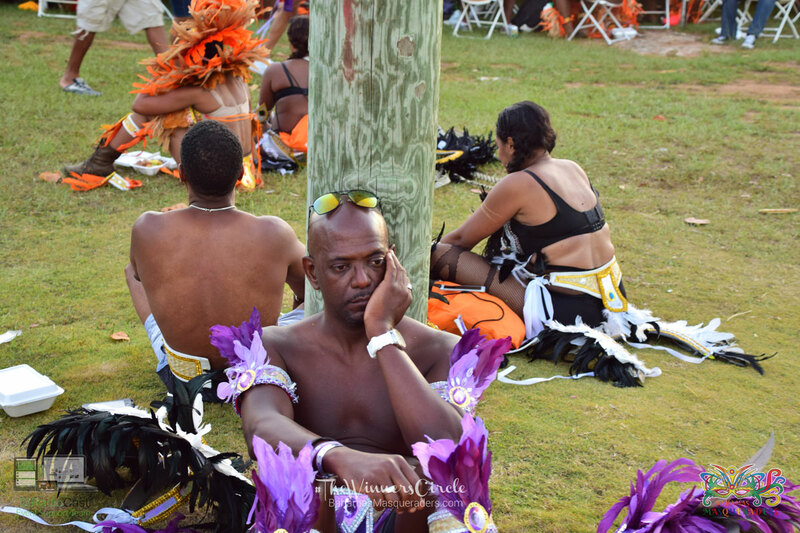 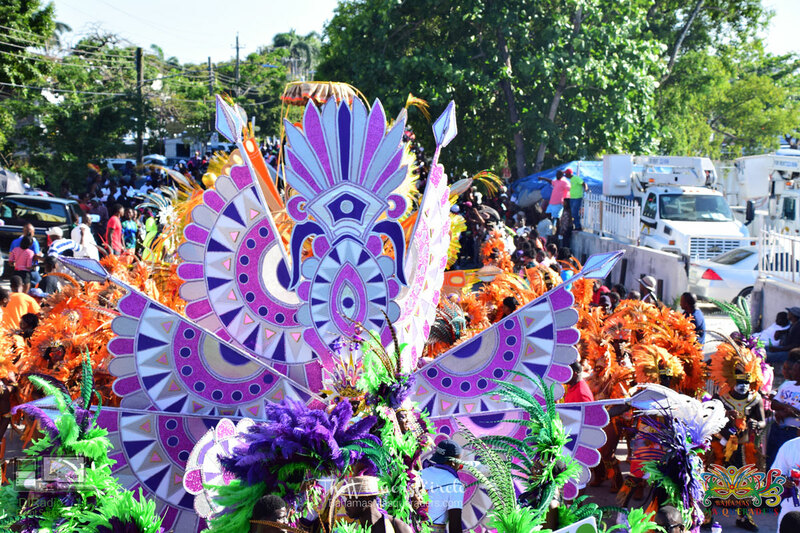 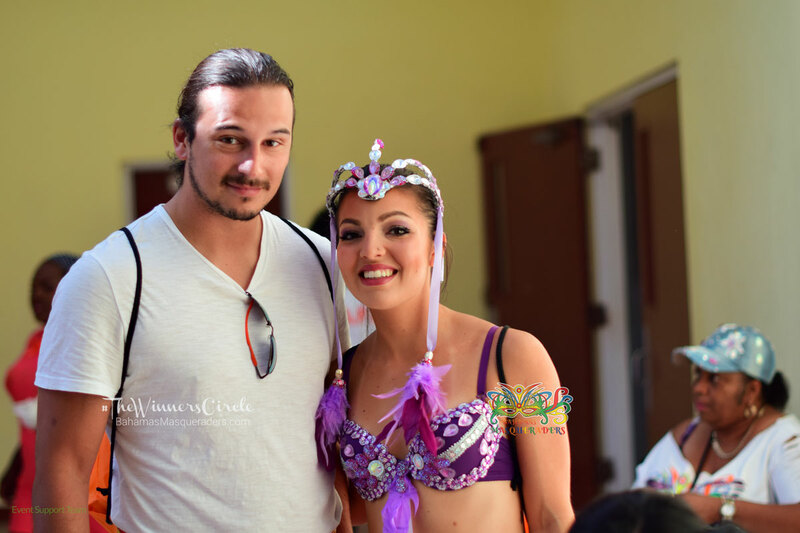 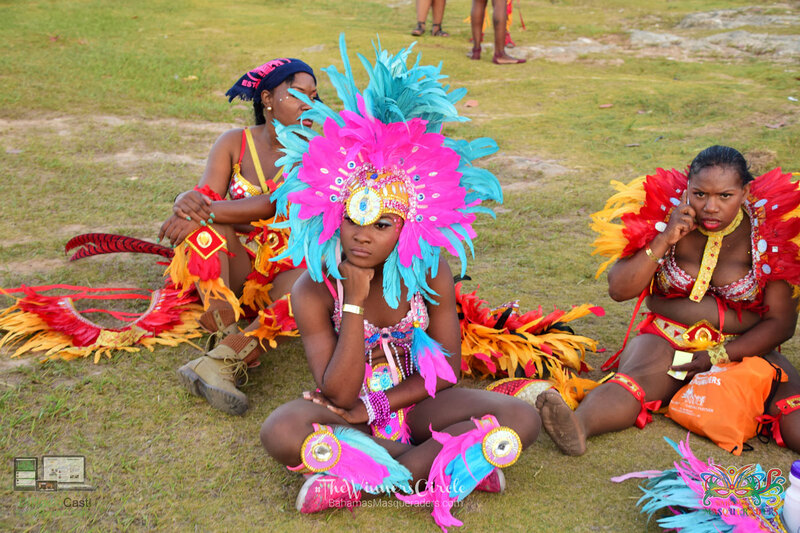 Bahamas Masqueraders is a family to say the least. 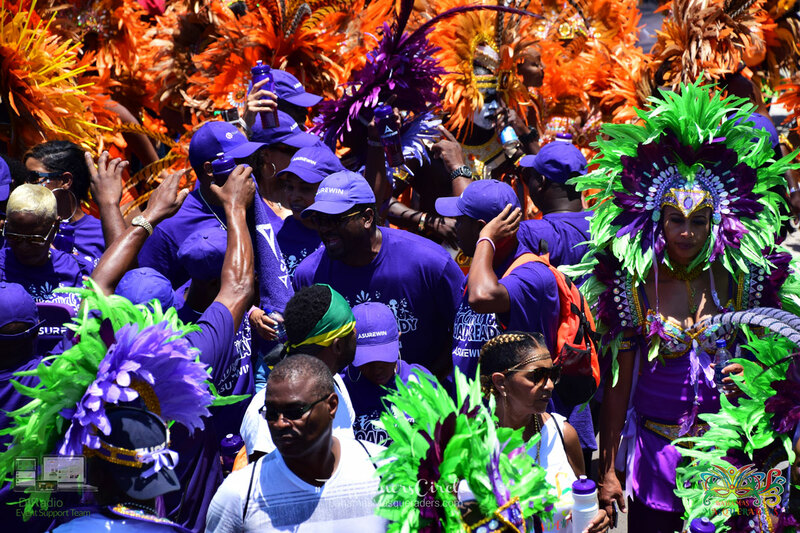 We celebrate, struggle and work together as a unit. 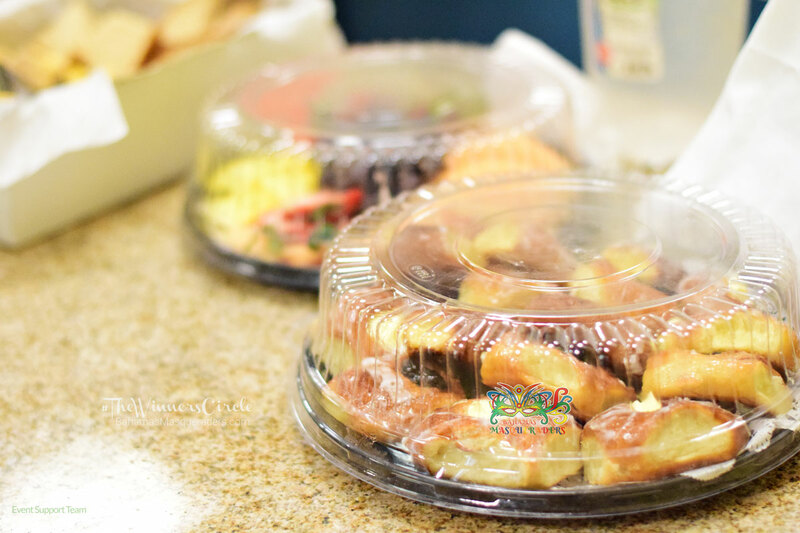 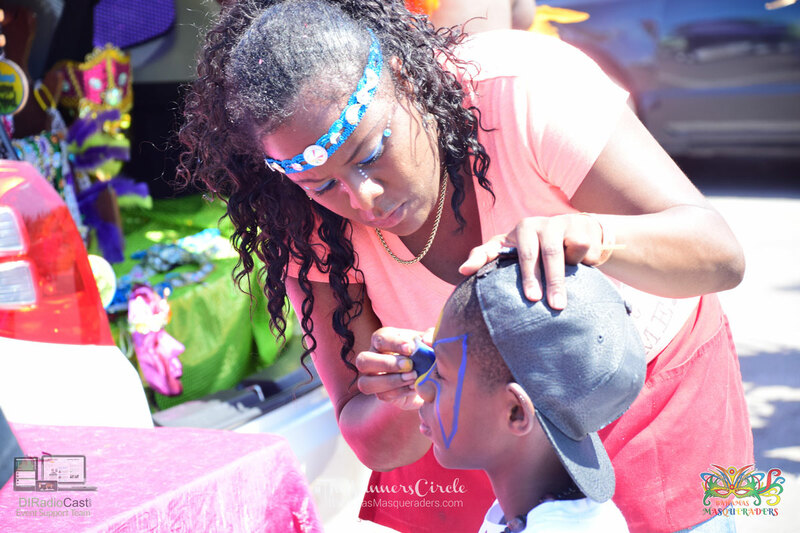 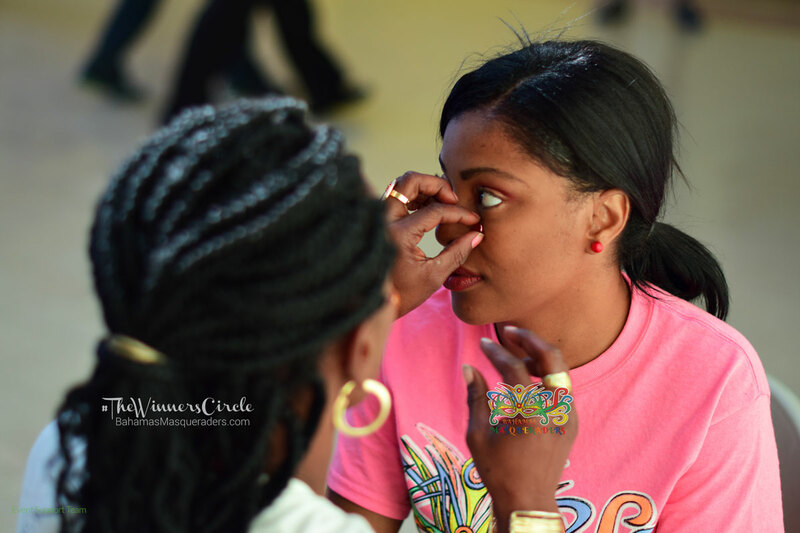 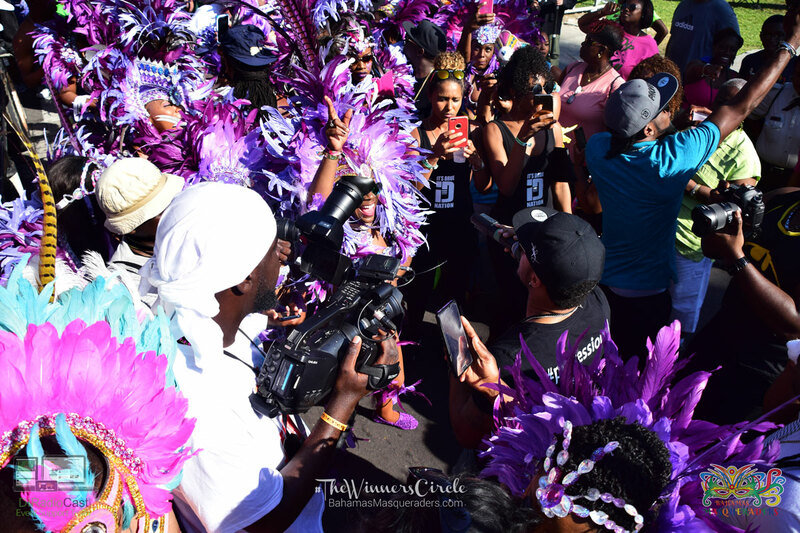 The concept of #theWinnersCircle goes beyond accolades. 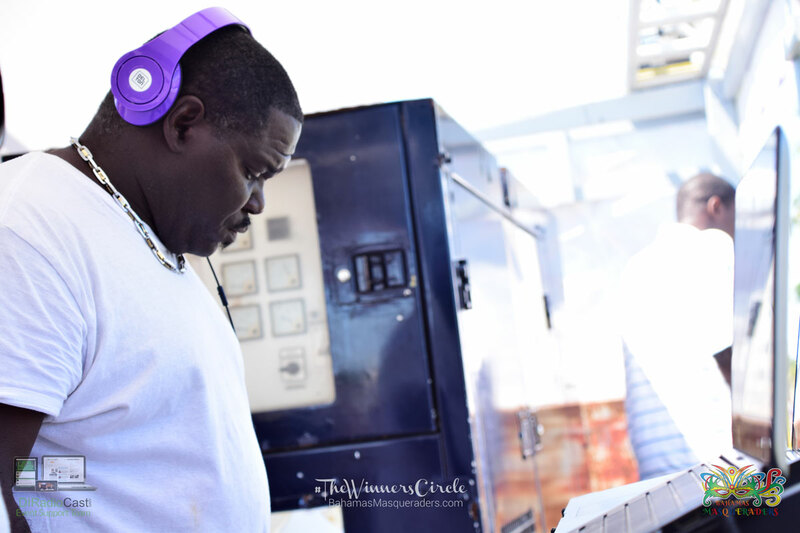 The winners circle can be explained as a euphoric feeling of freedom coupled with passion and drive. 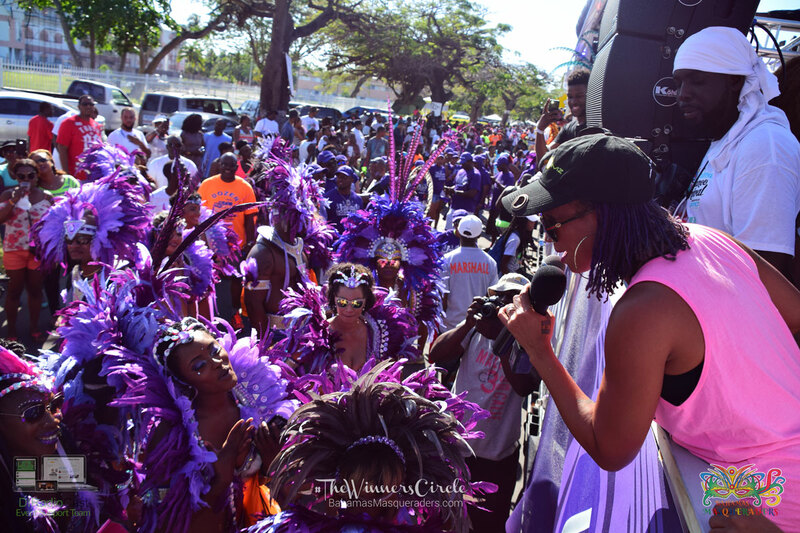 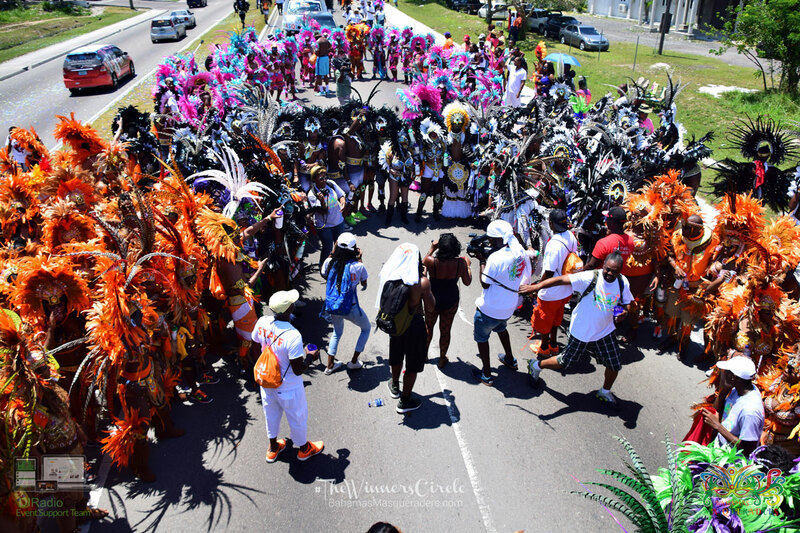 Also joining #TheWinnersCircle Road Fever concert experience Lyrikal, Ricardo Drue, Alison Hinds, Puzzle, Khiara Sheman, Bodine and Benj. 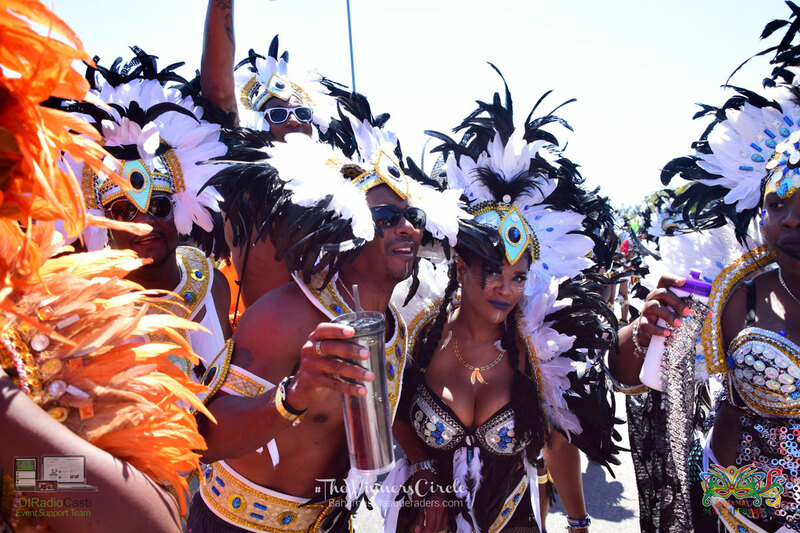 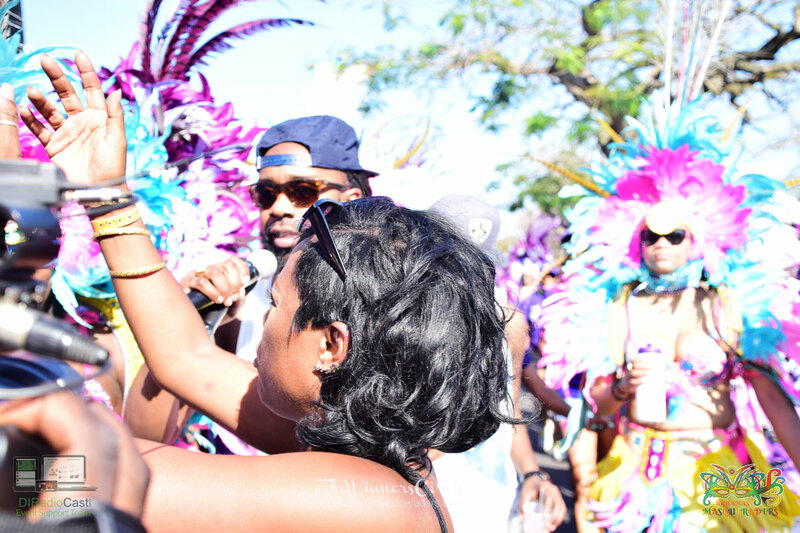 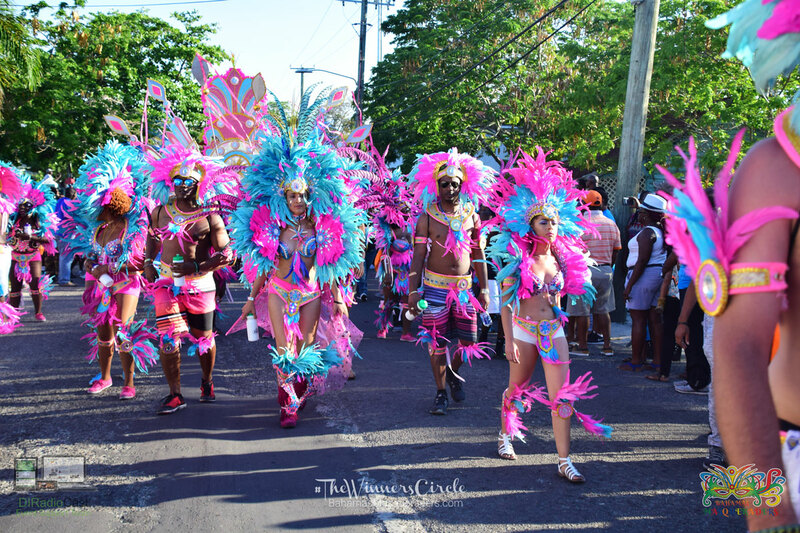 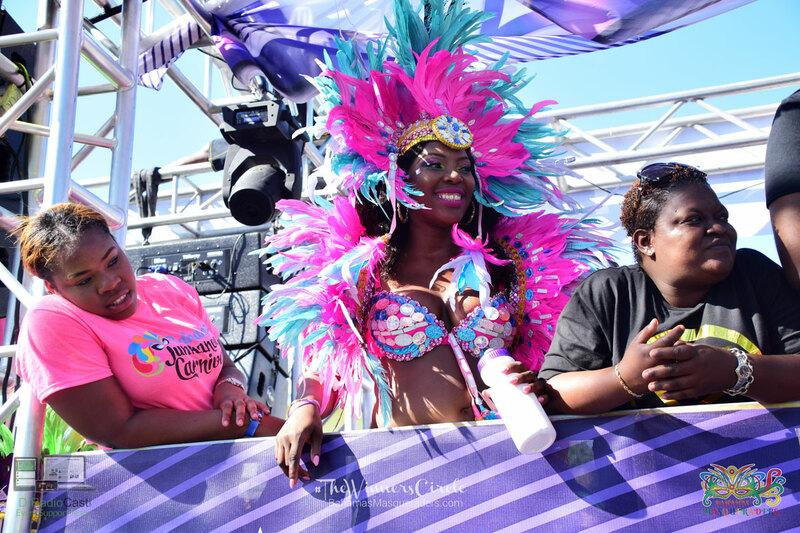 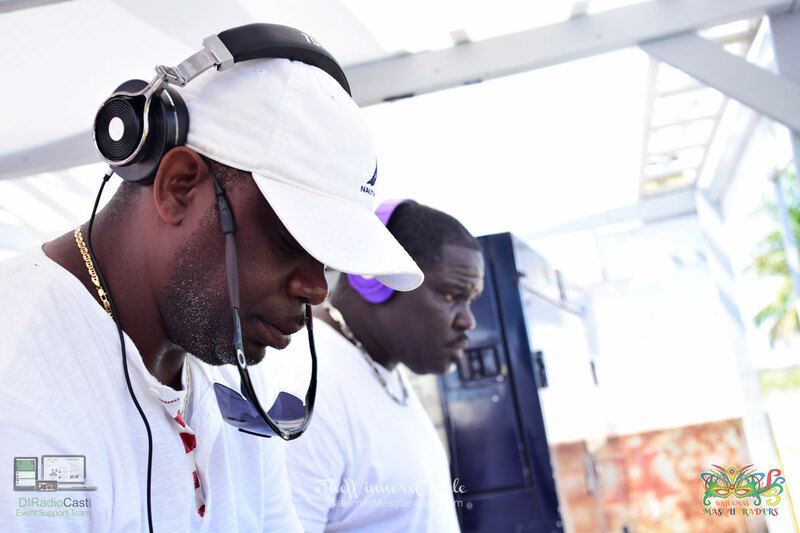 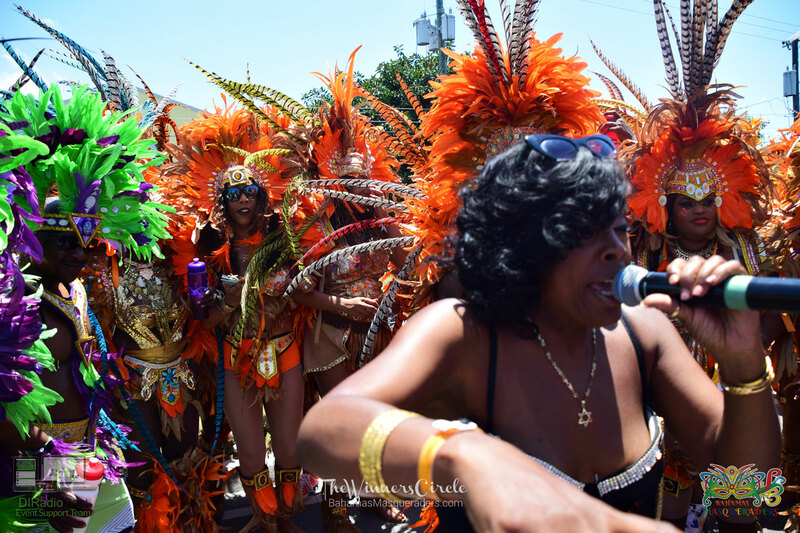 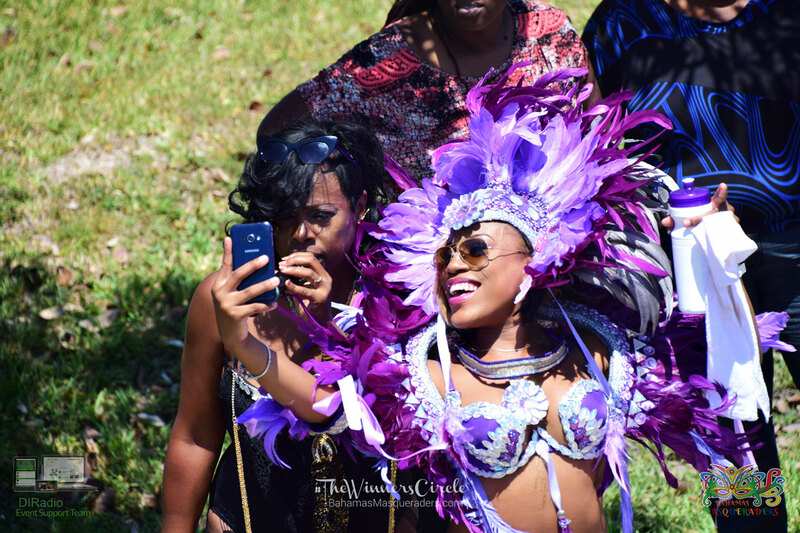 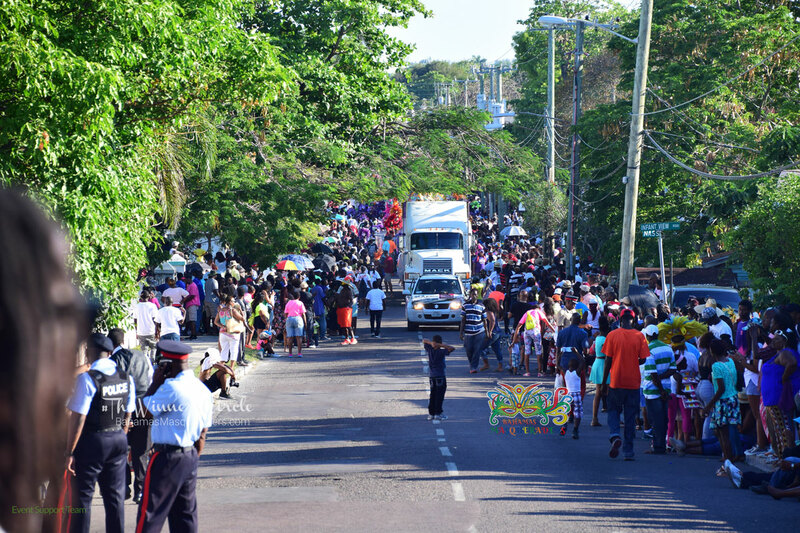 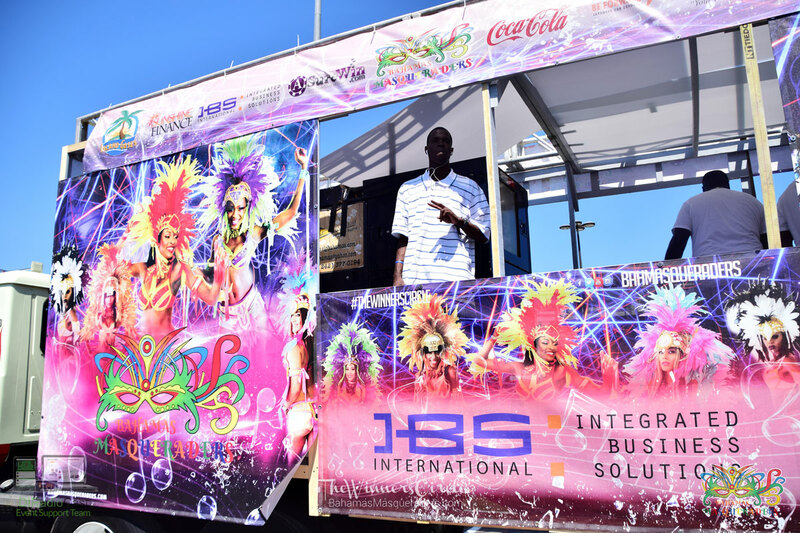 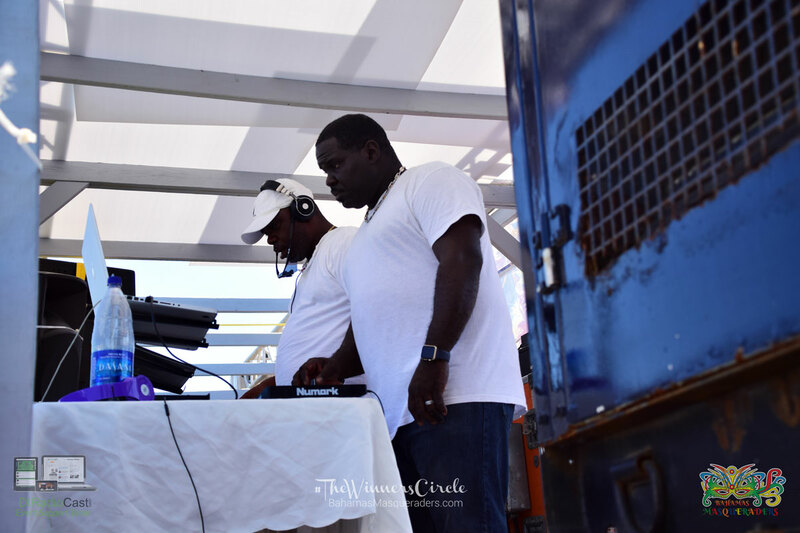 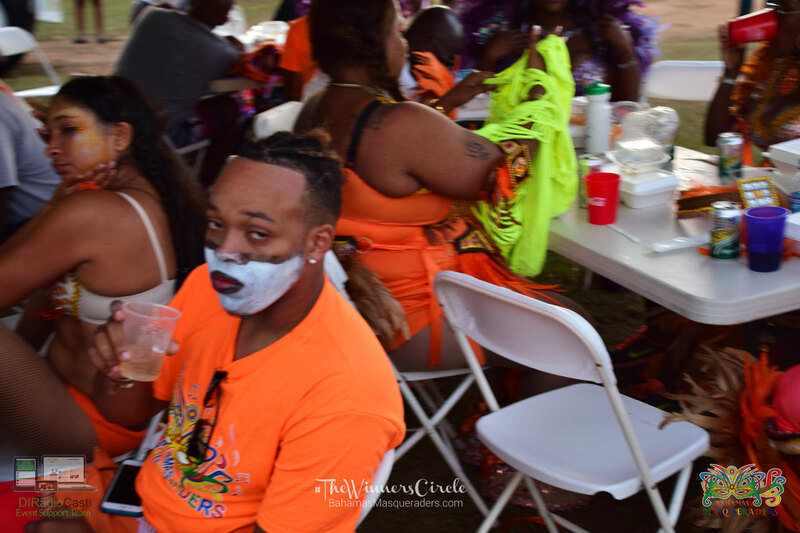 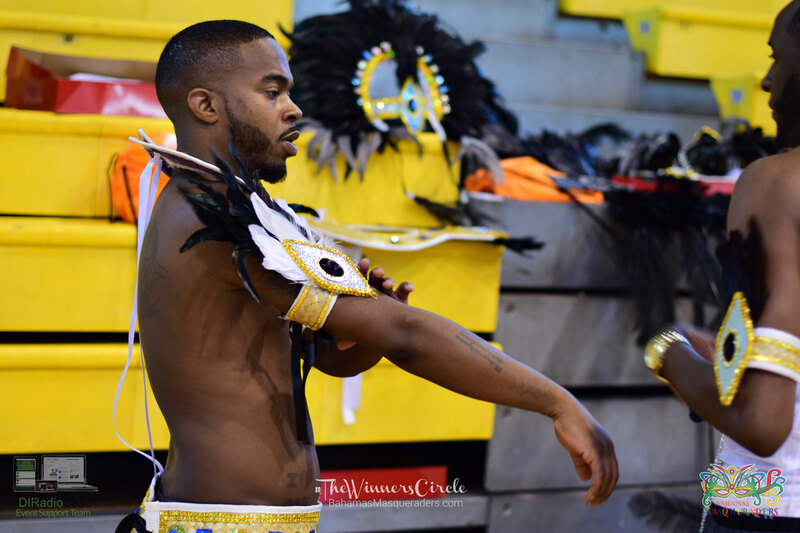 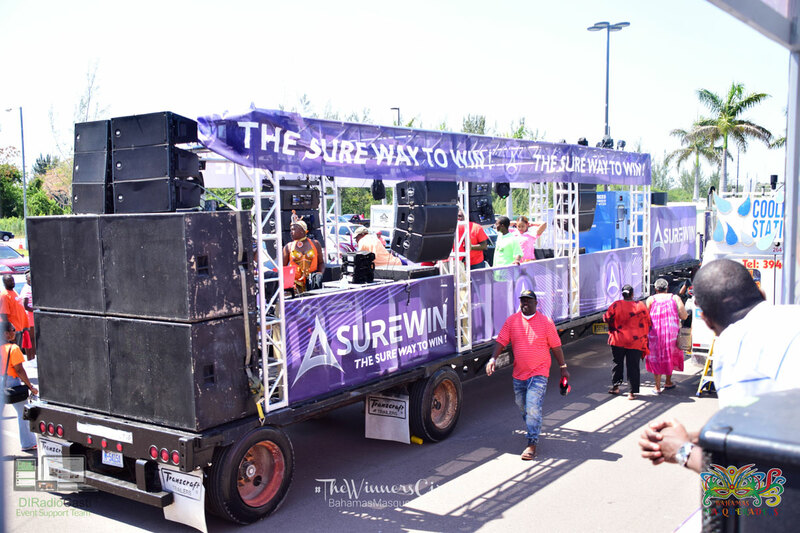 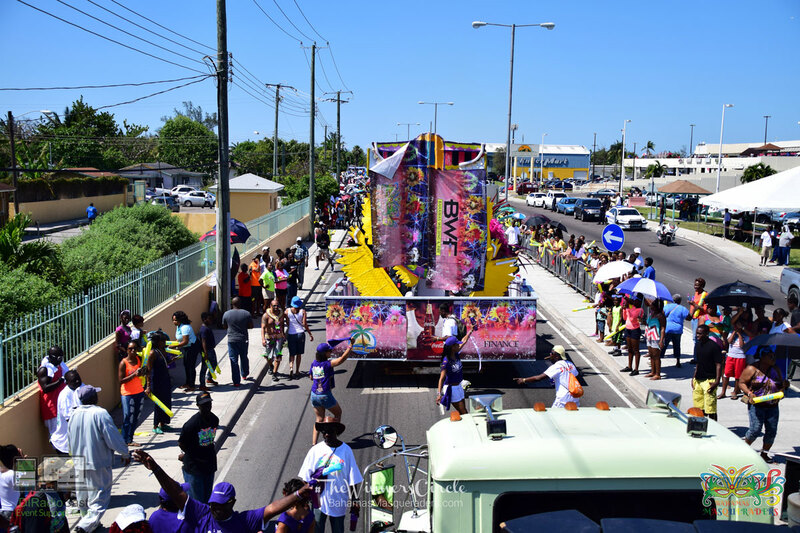 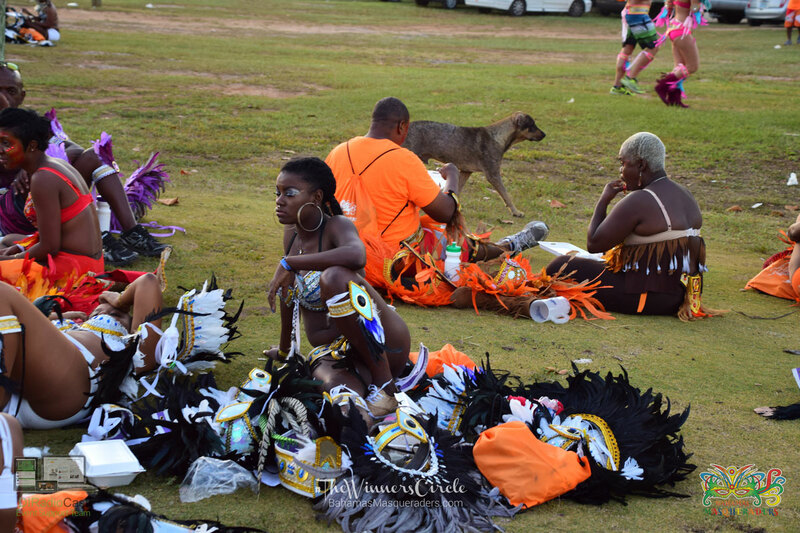 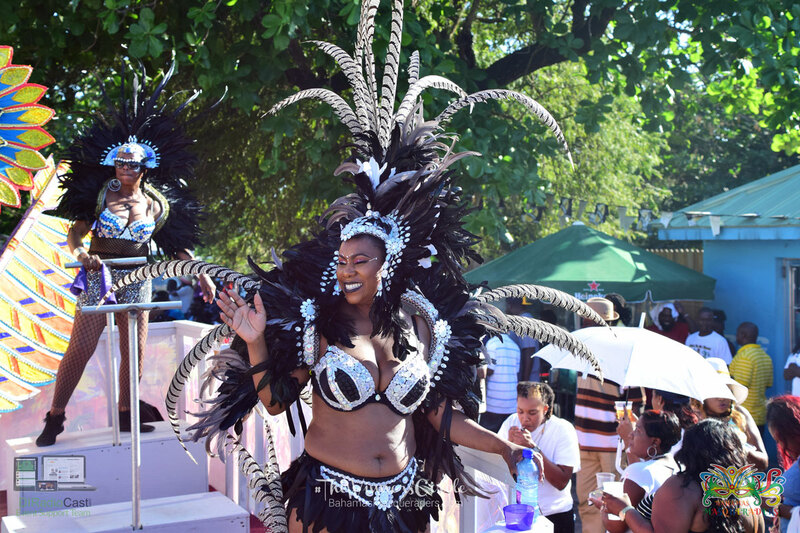 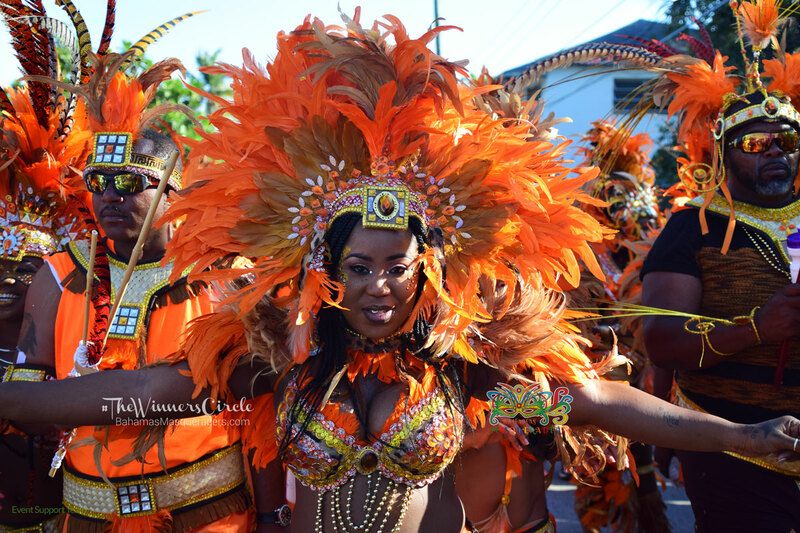 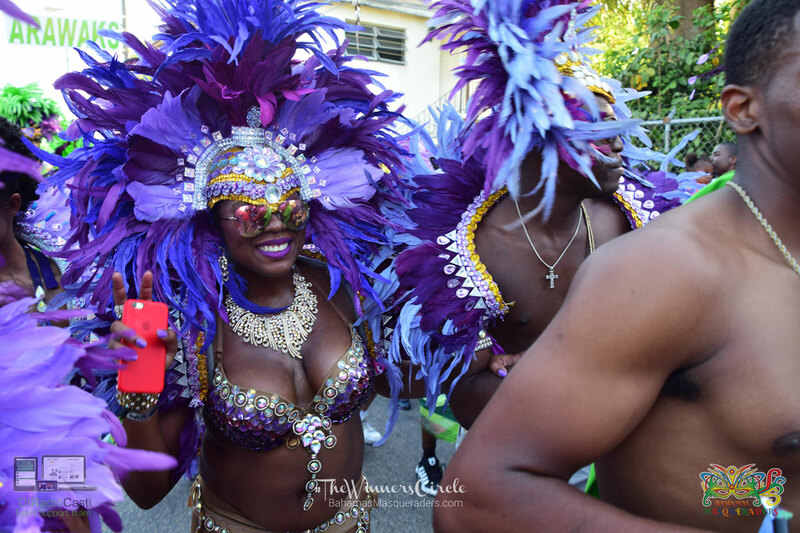 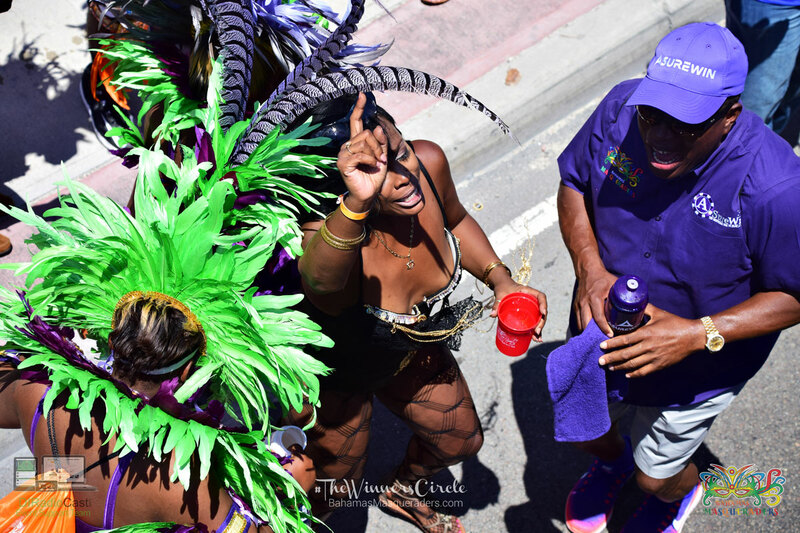 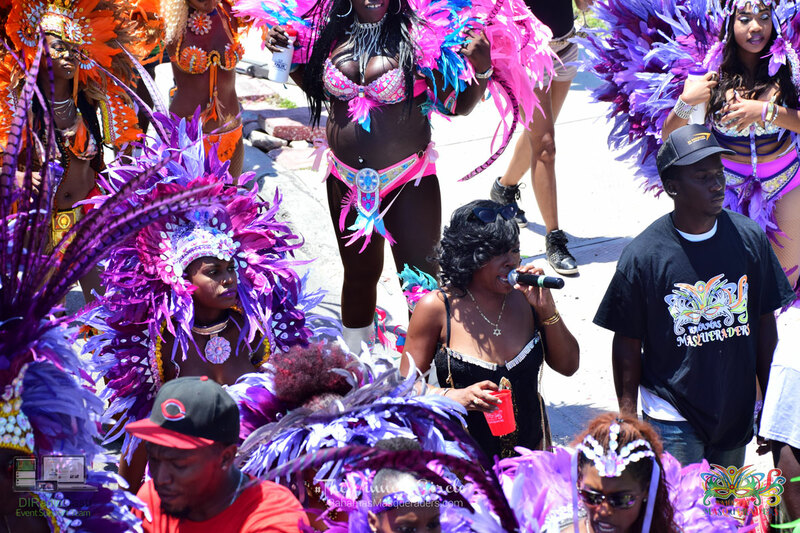 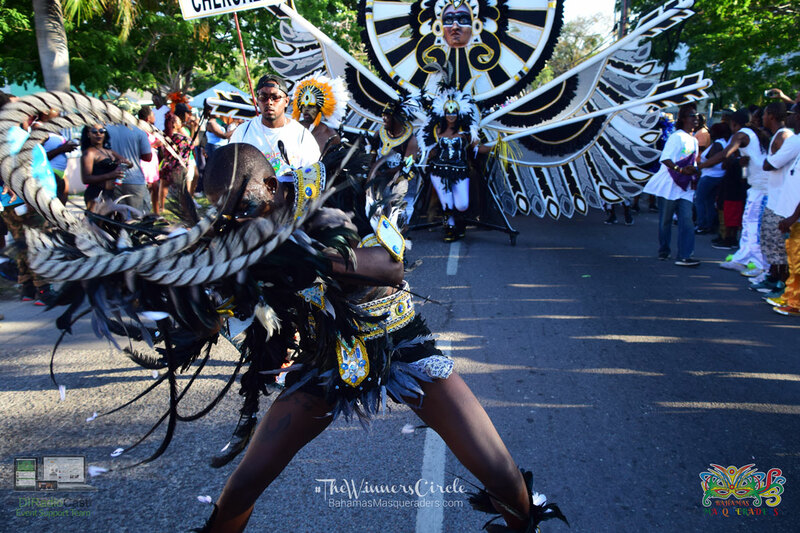 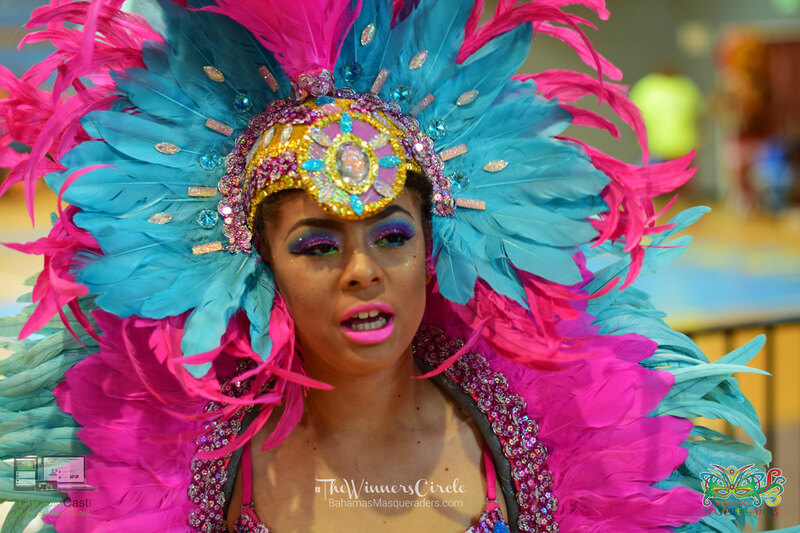 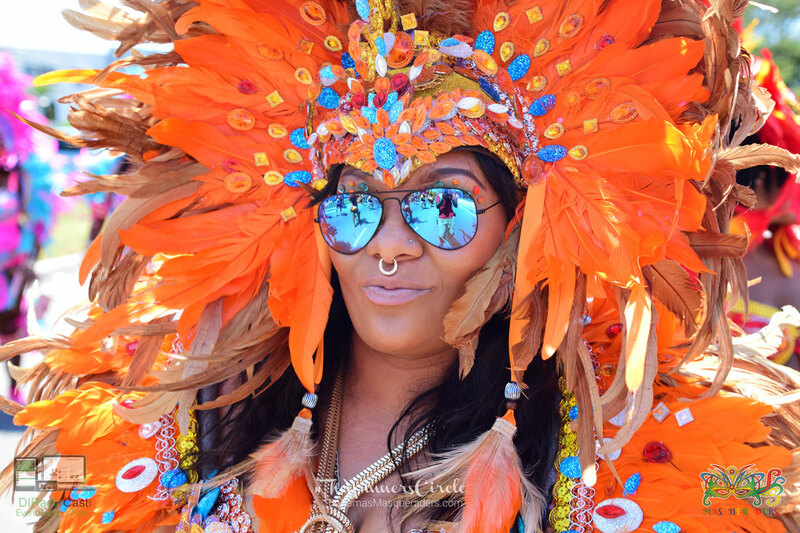 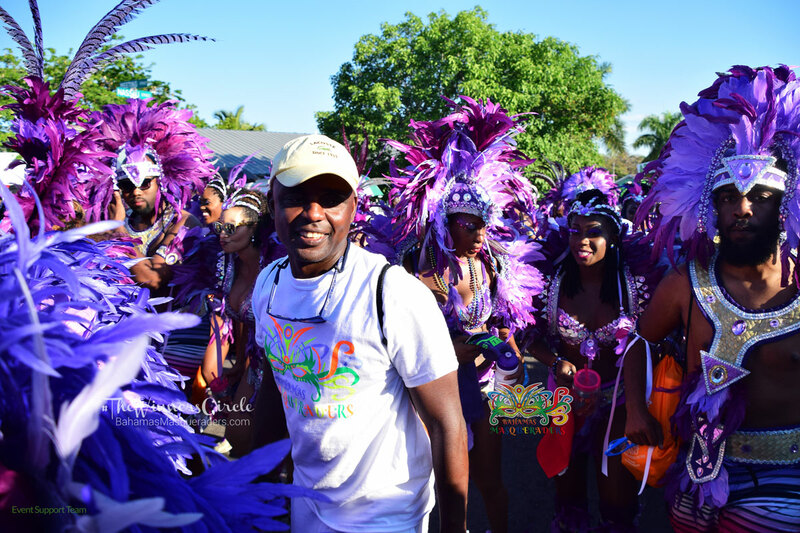 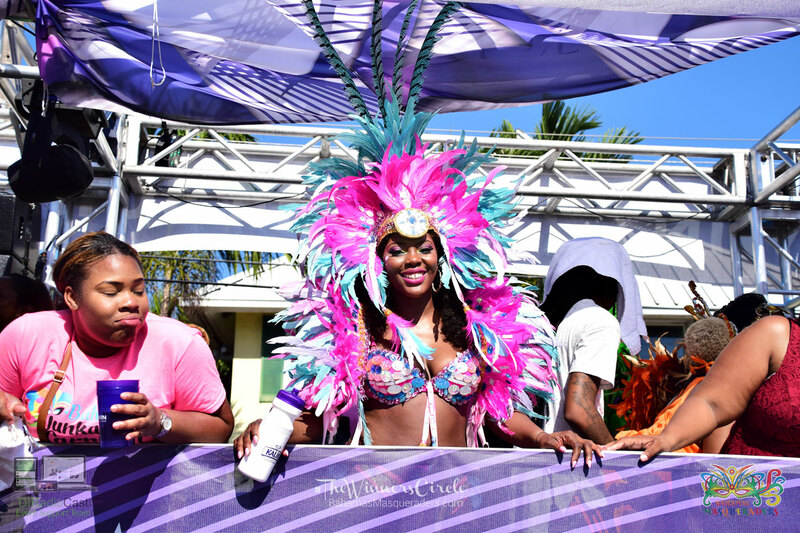 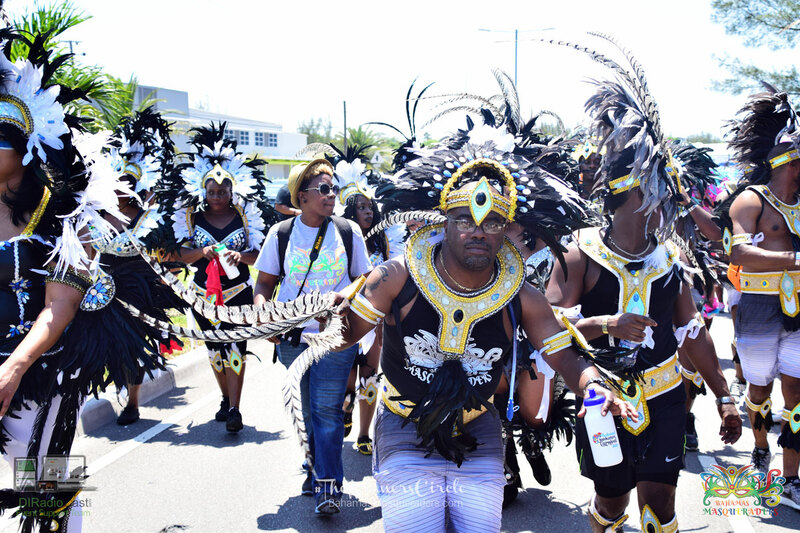 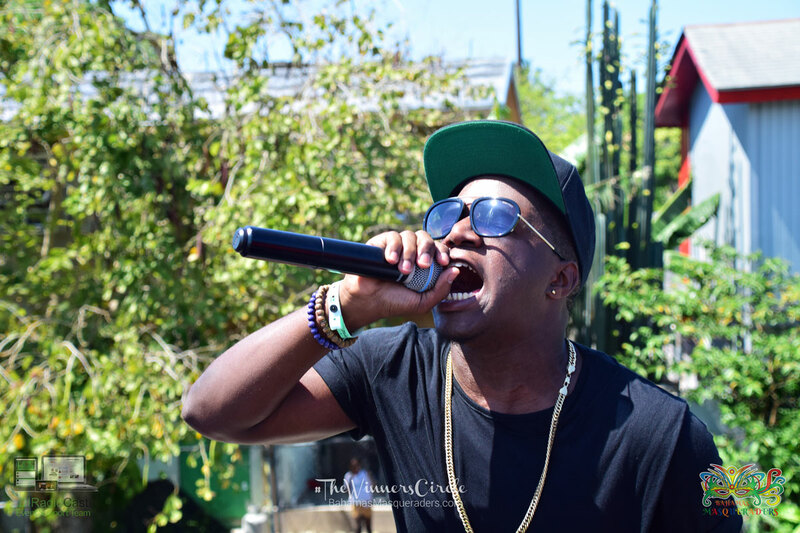 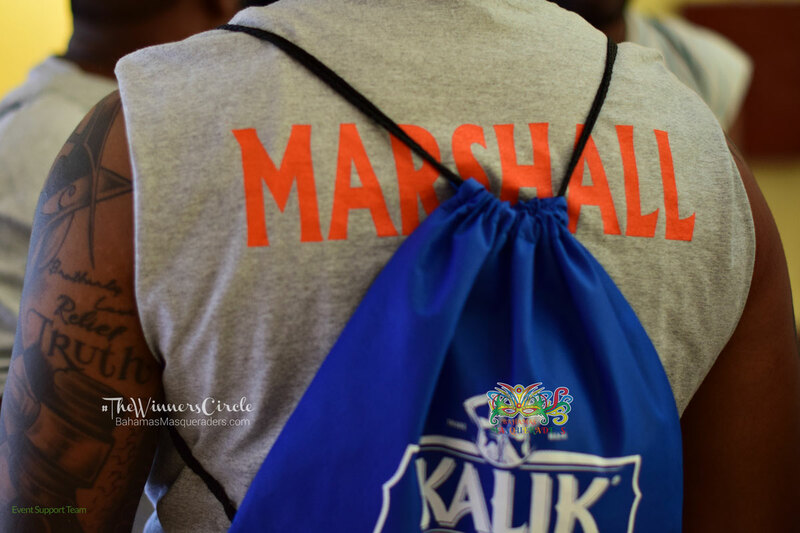 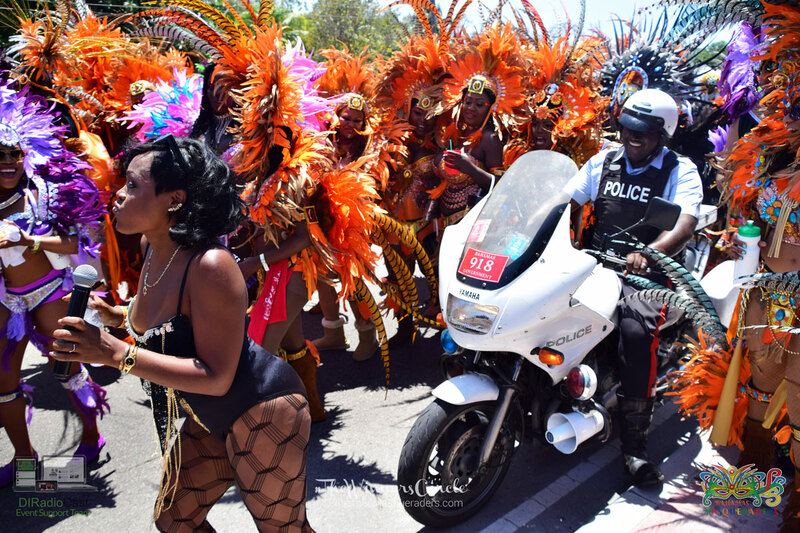 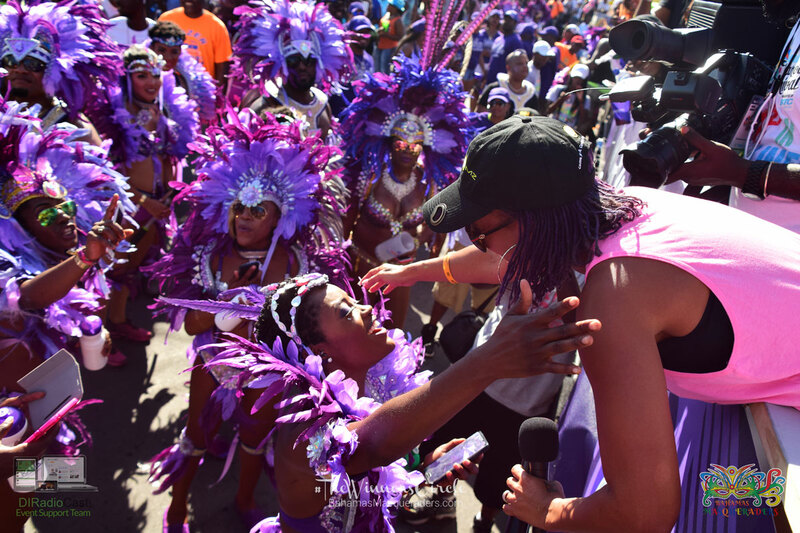 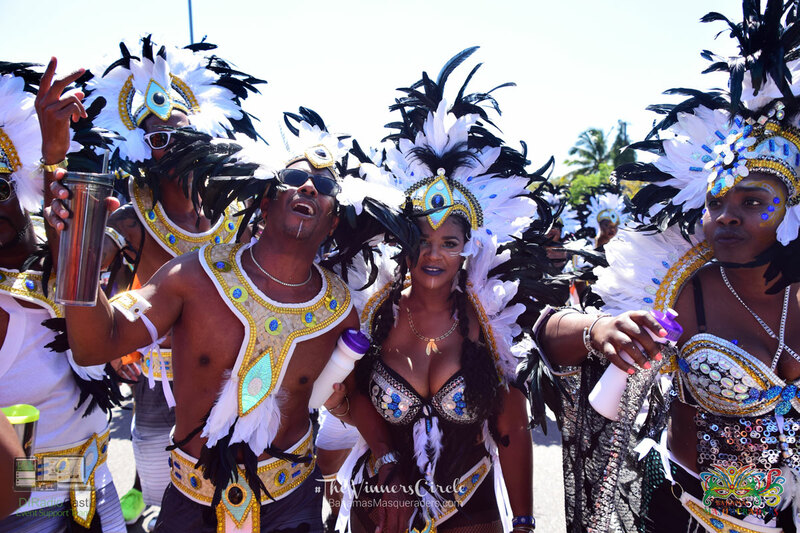 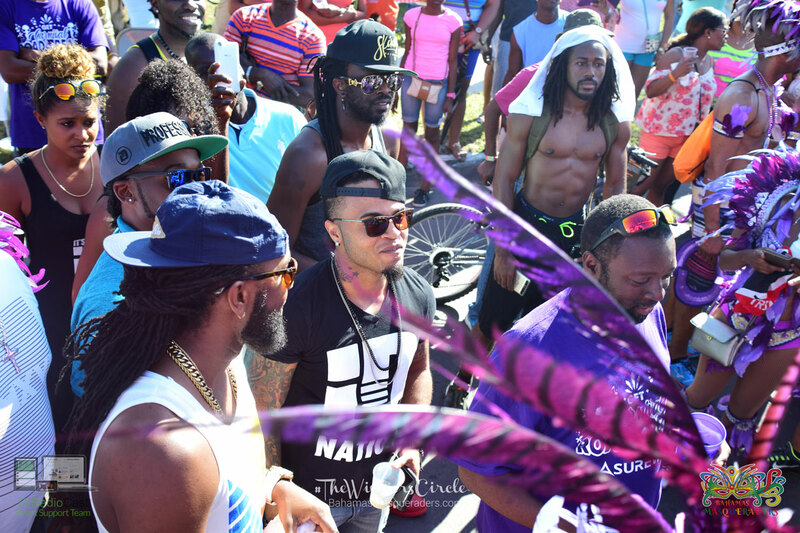 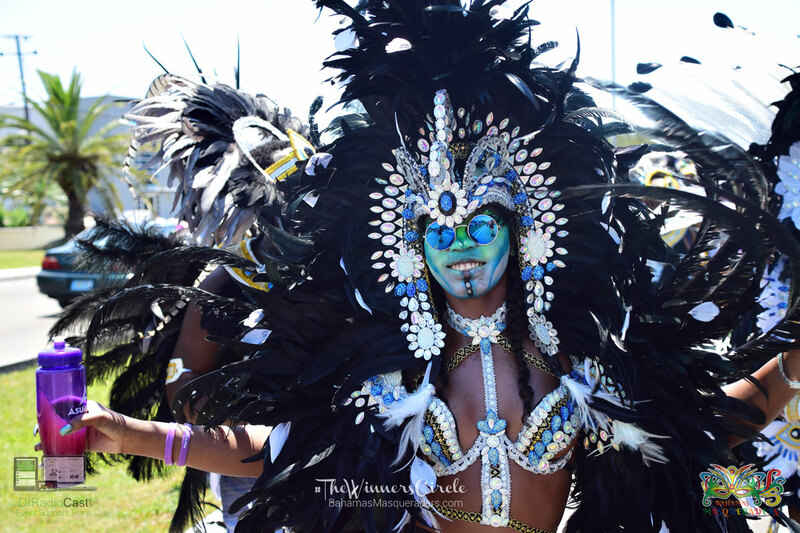 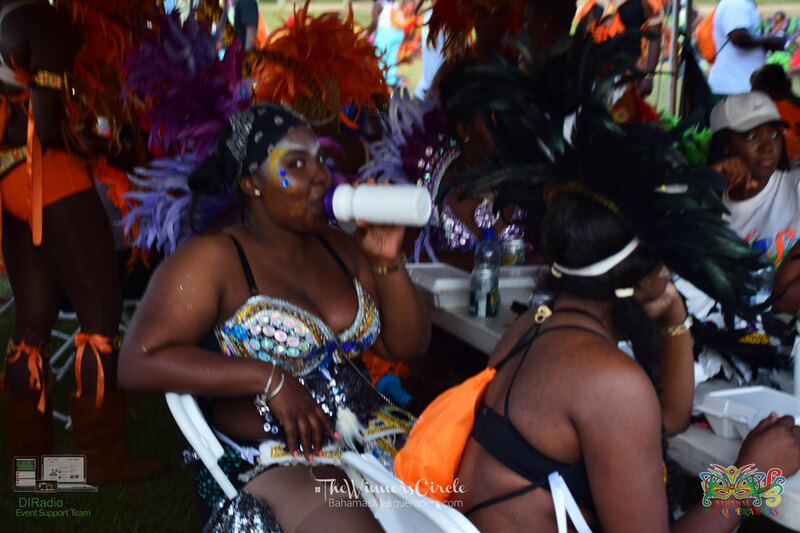 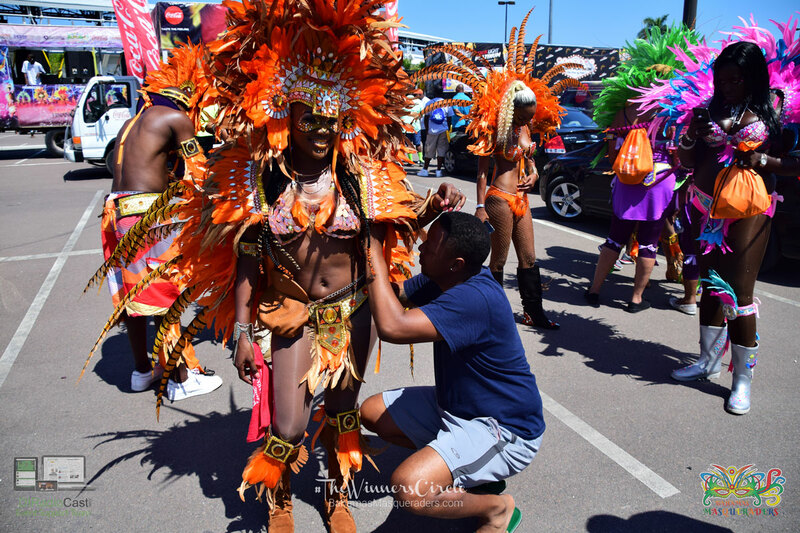 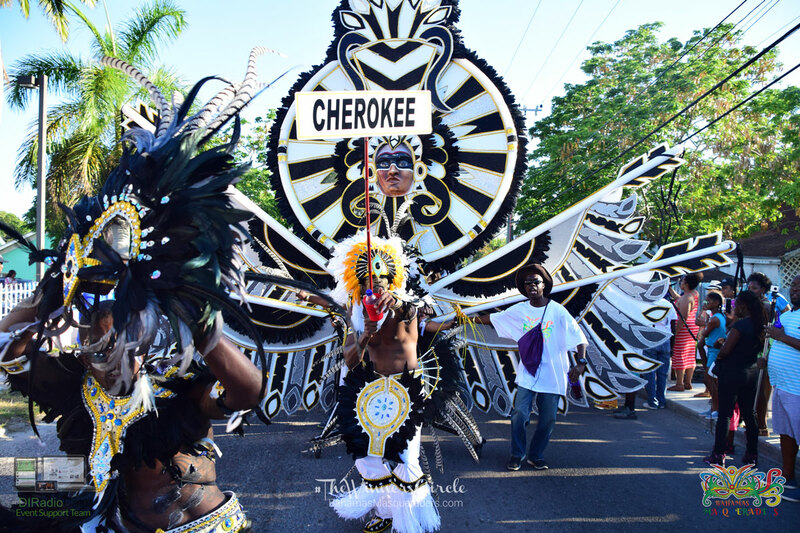 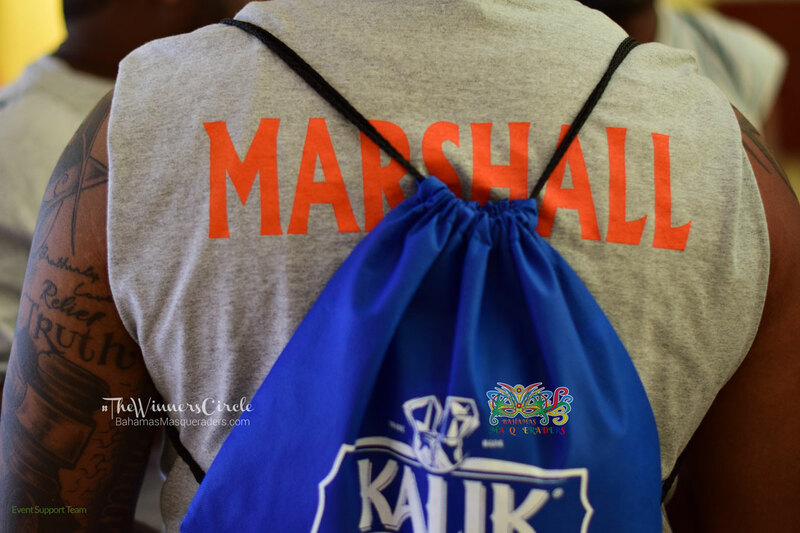 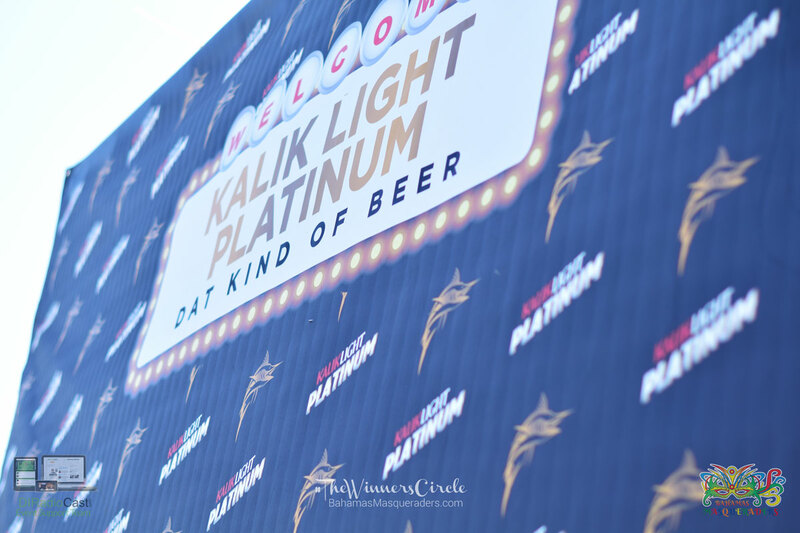 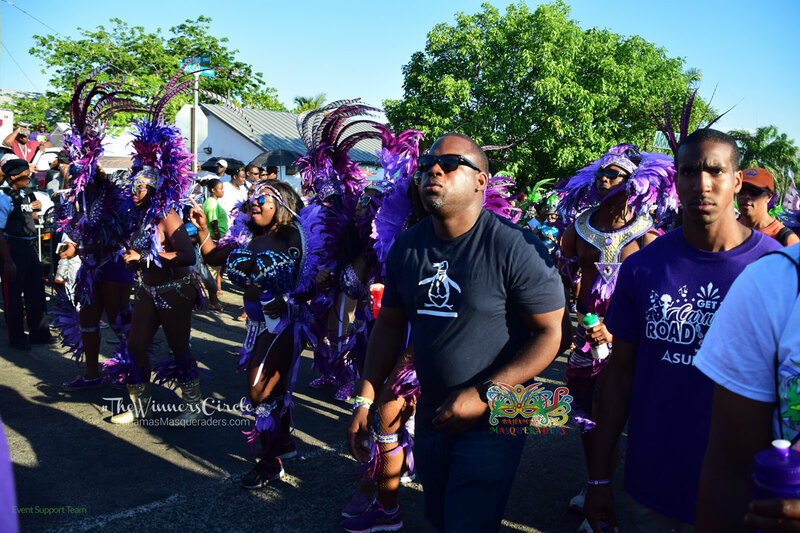 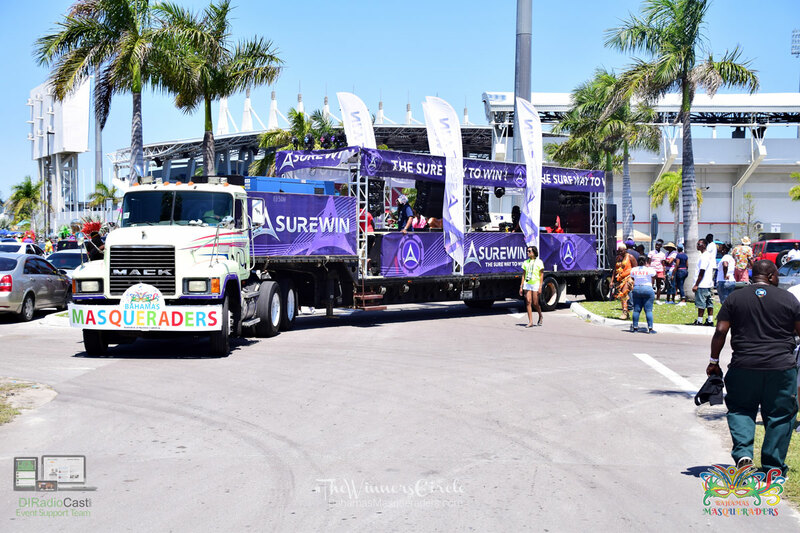 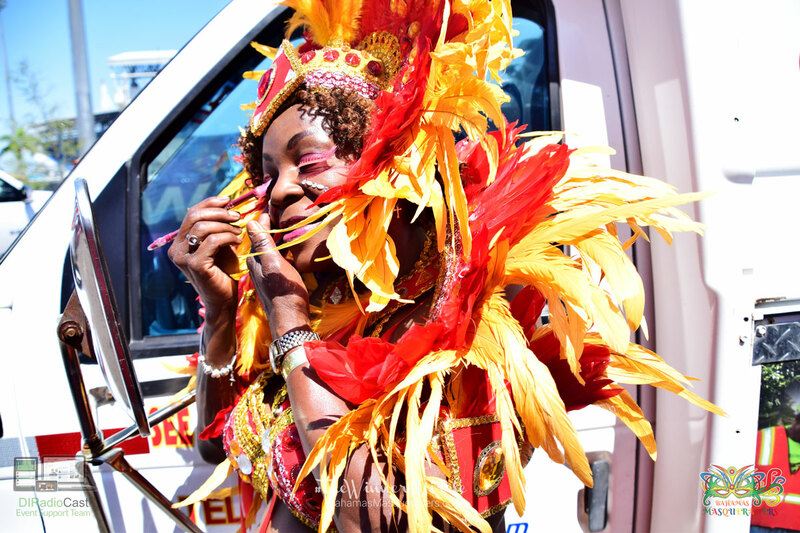 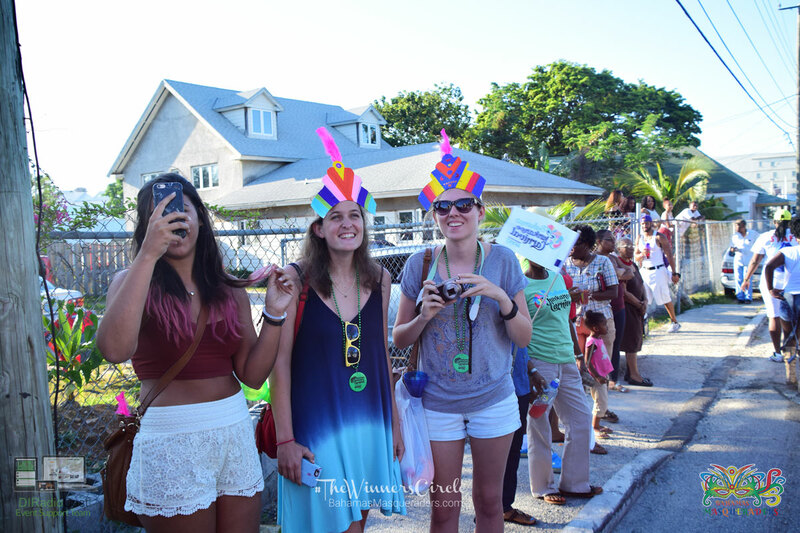 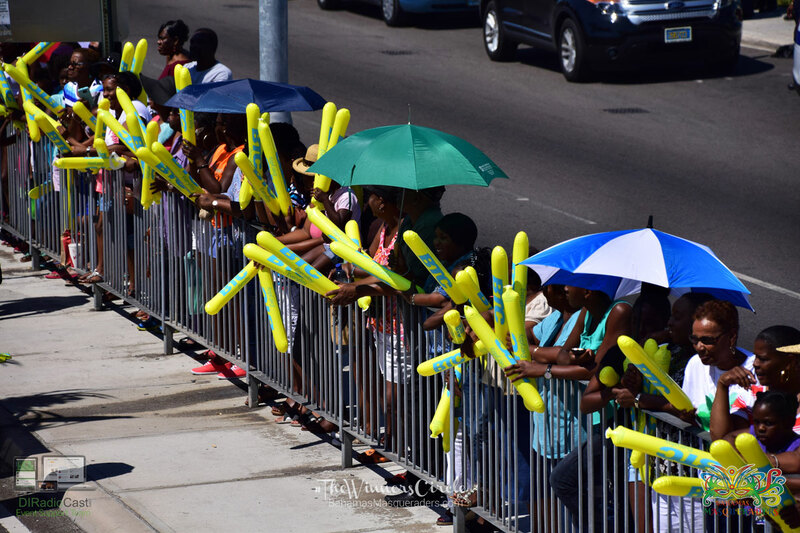 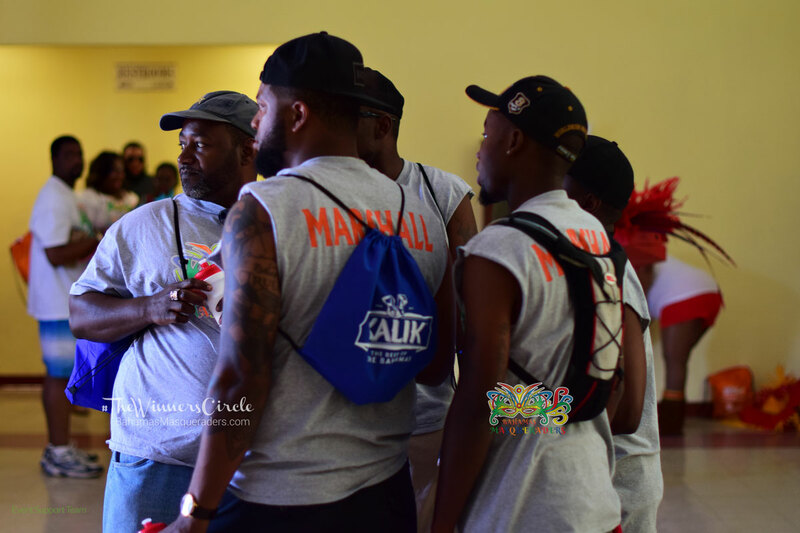 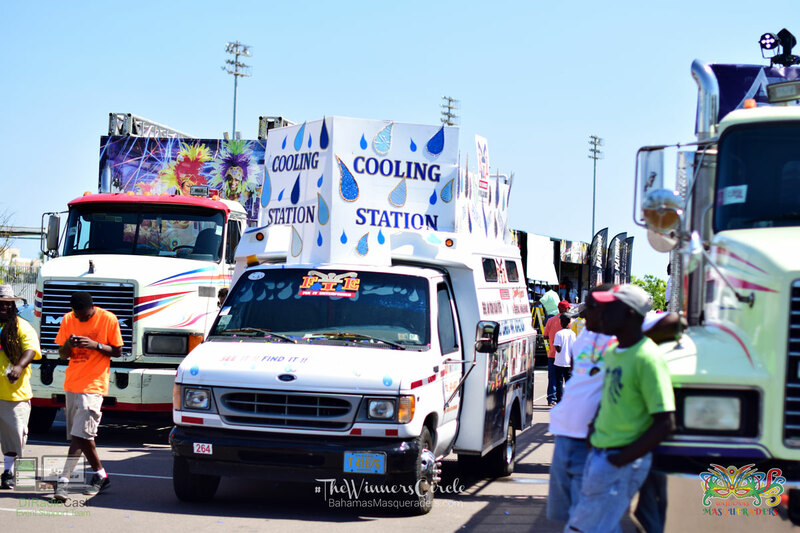 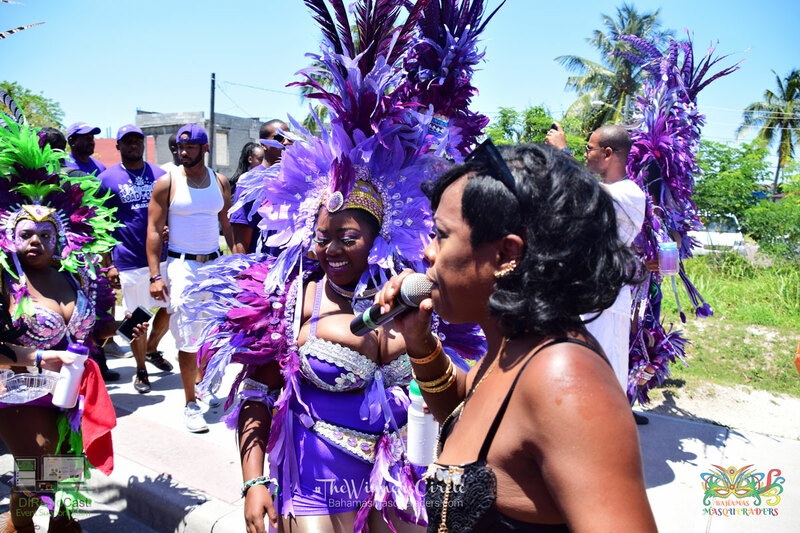 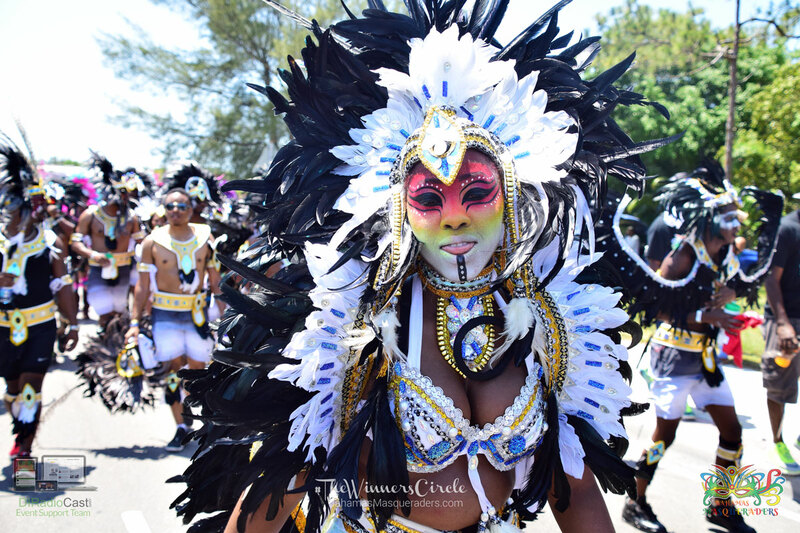 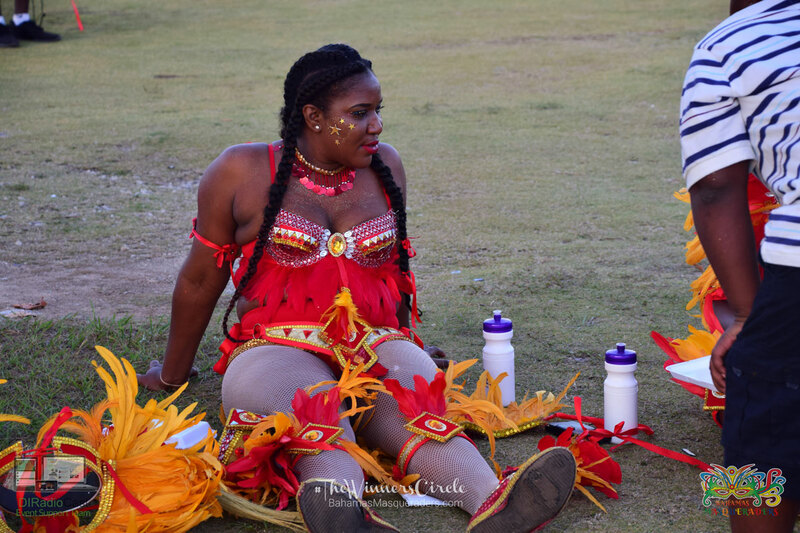 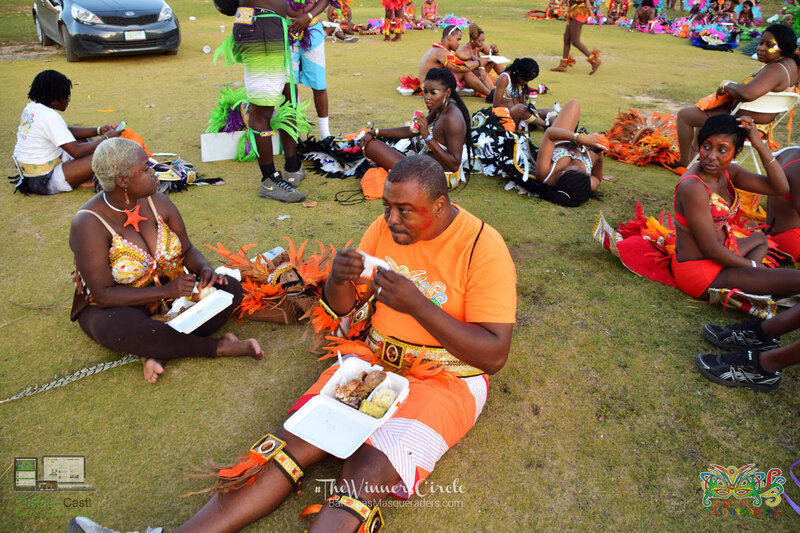 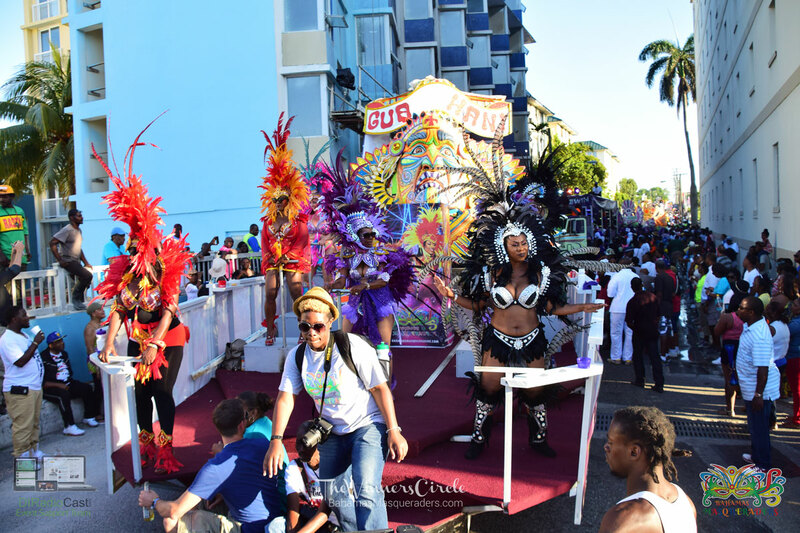 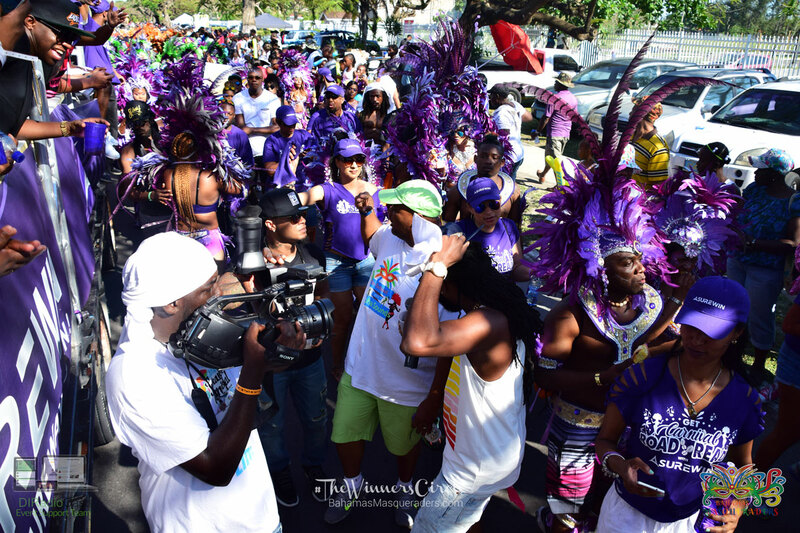 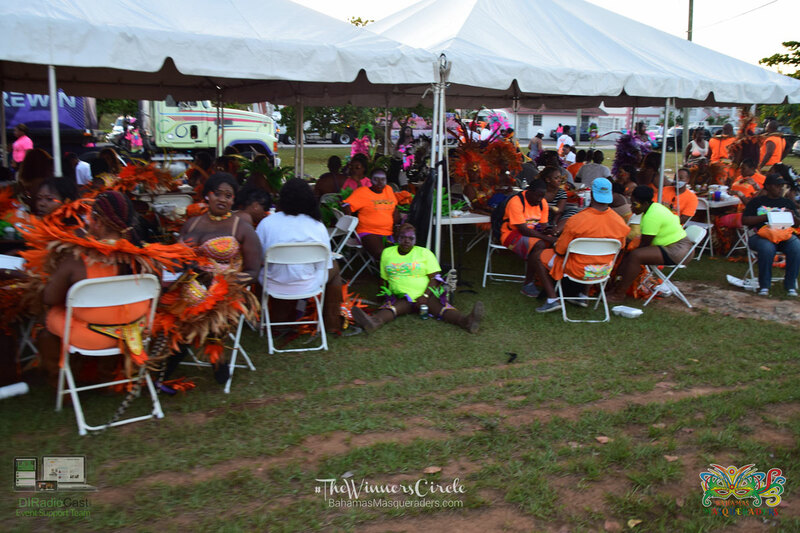 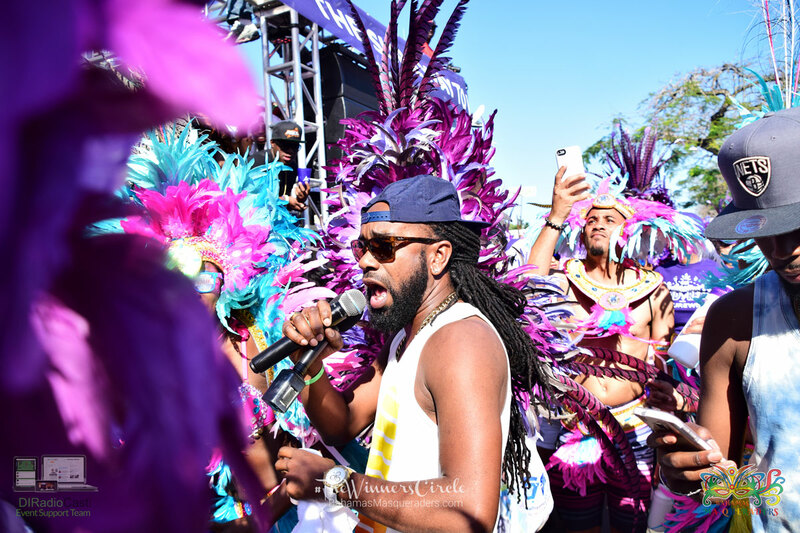 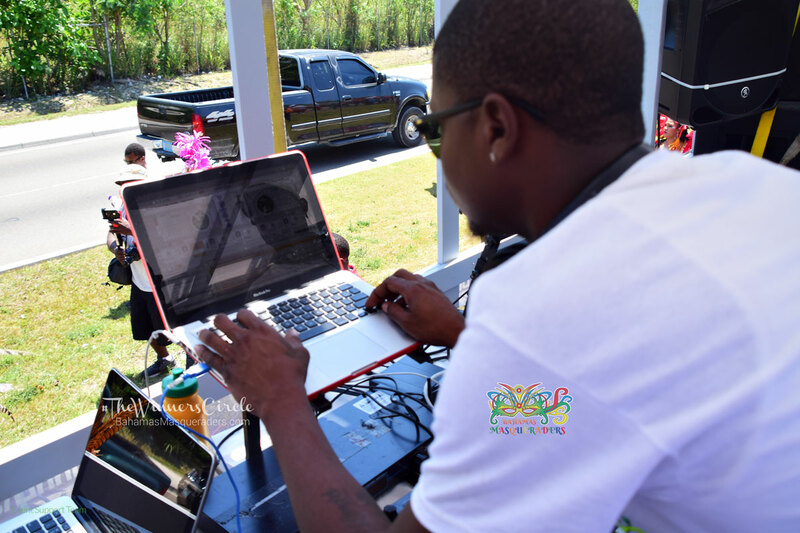 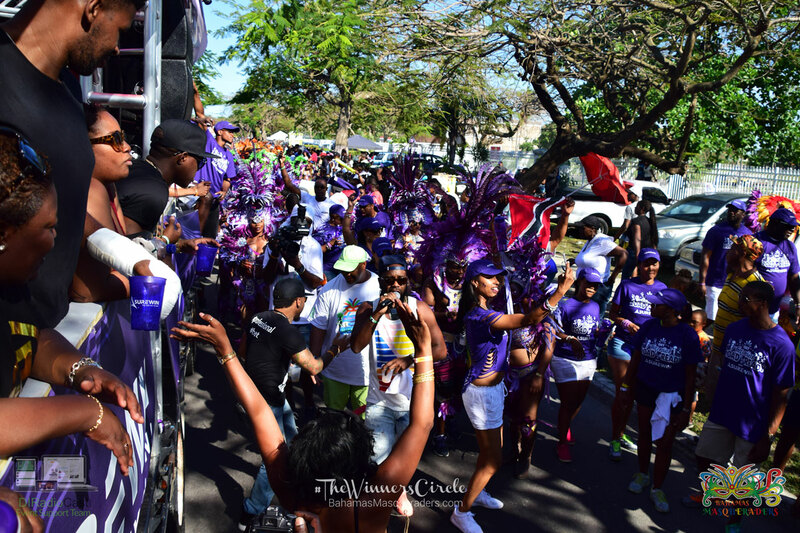 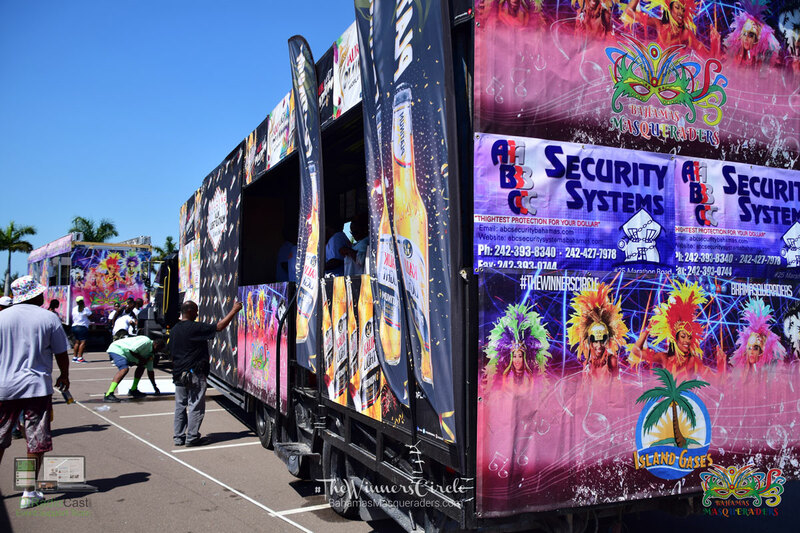 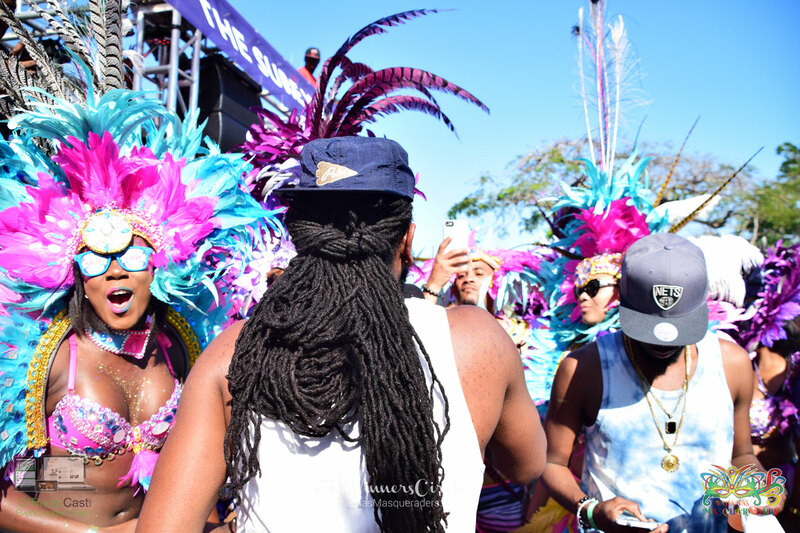 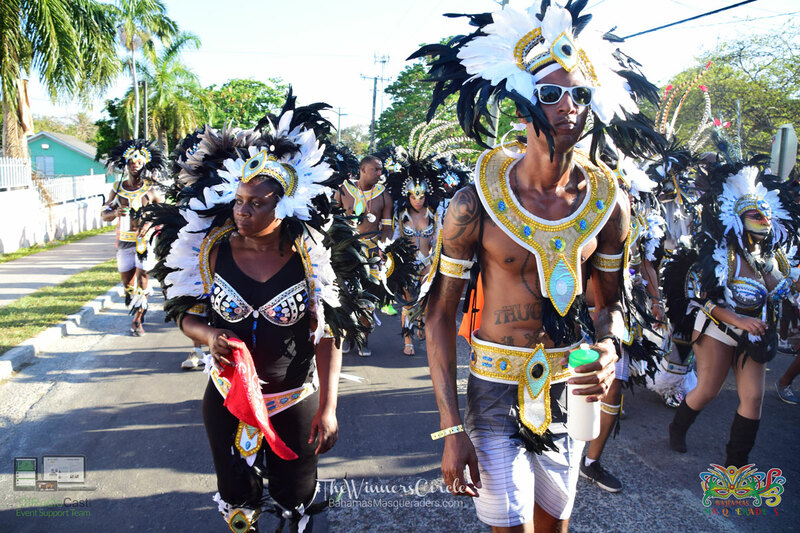 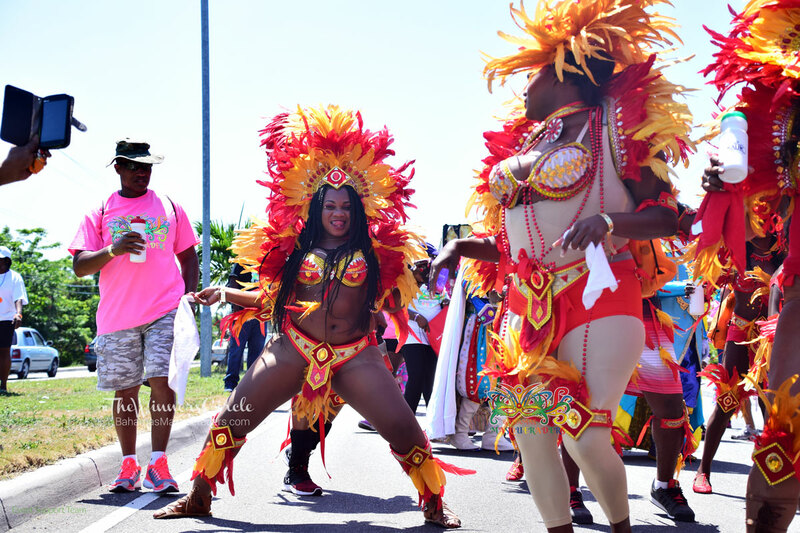 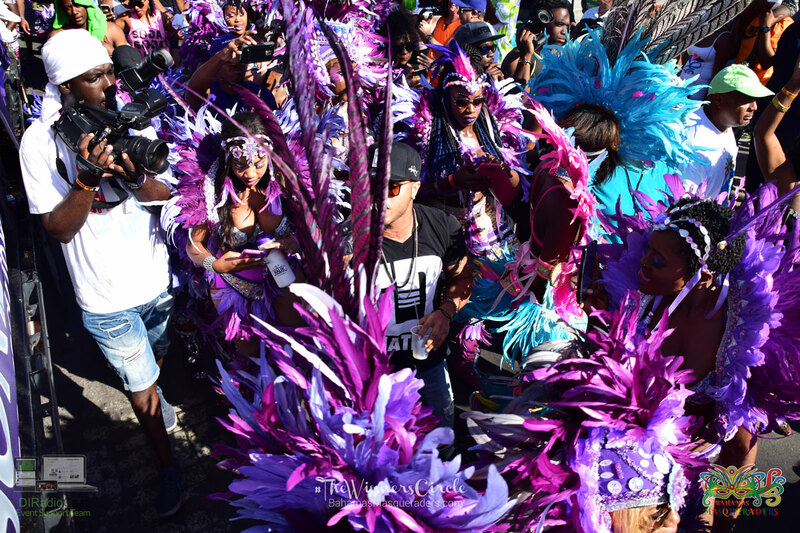 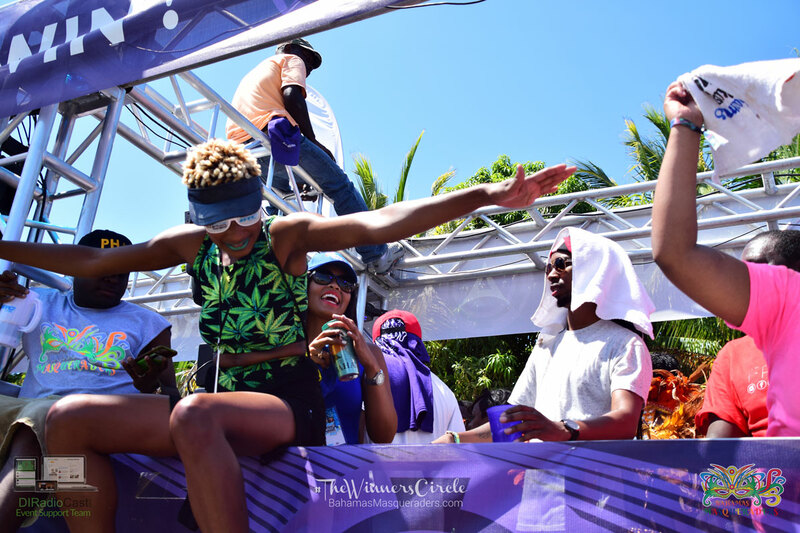 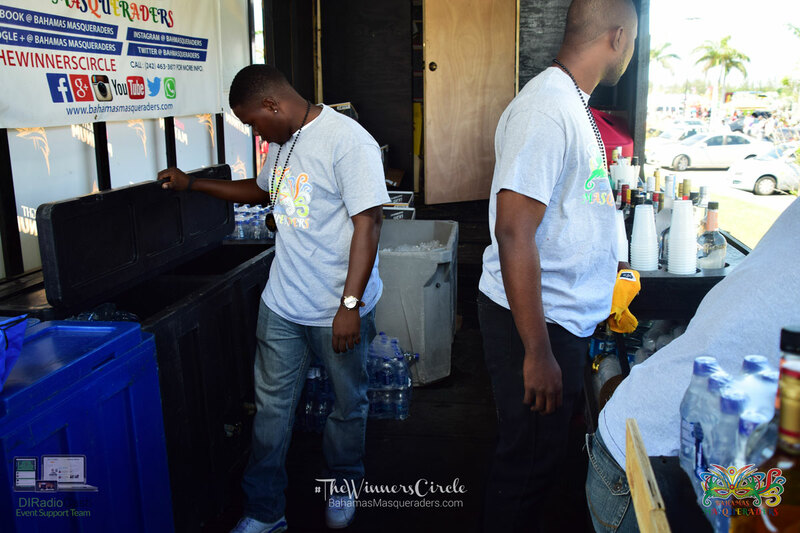 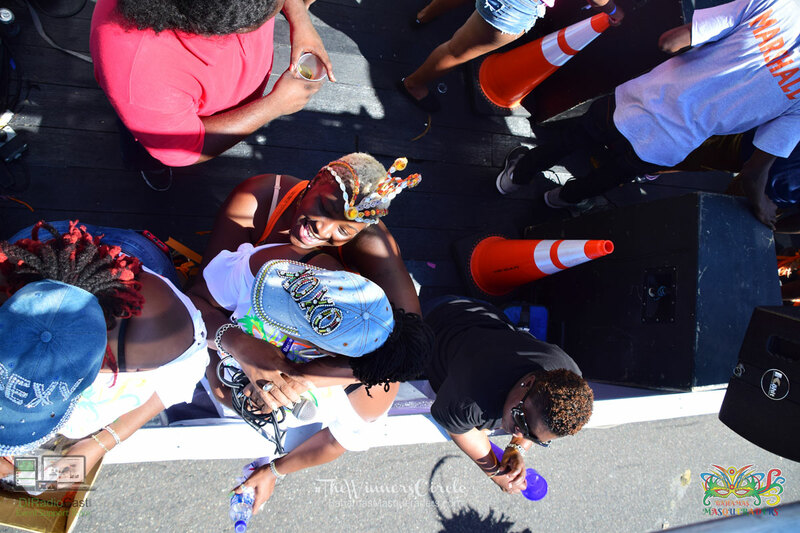 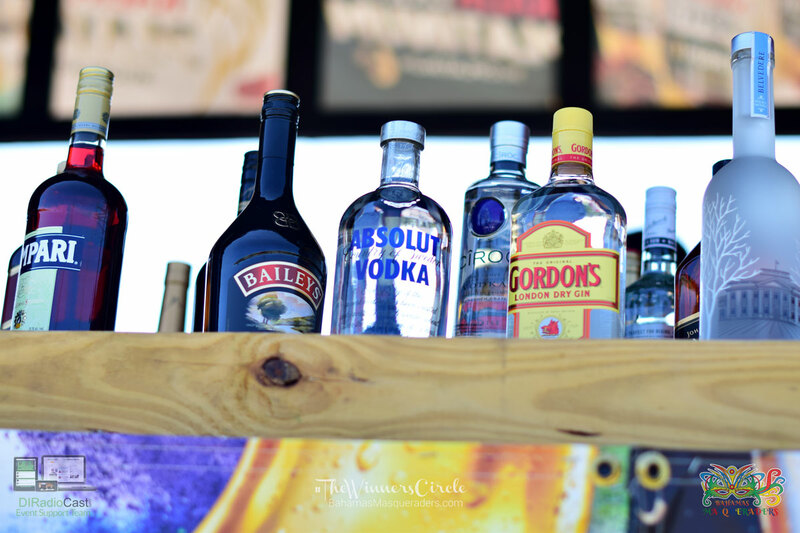 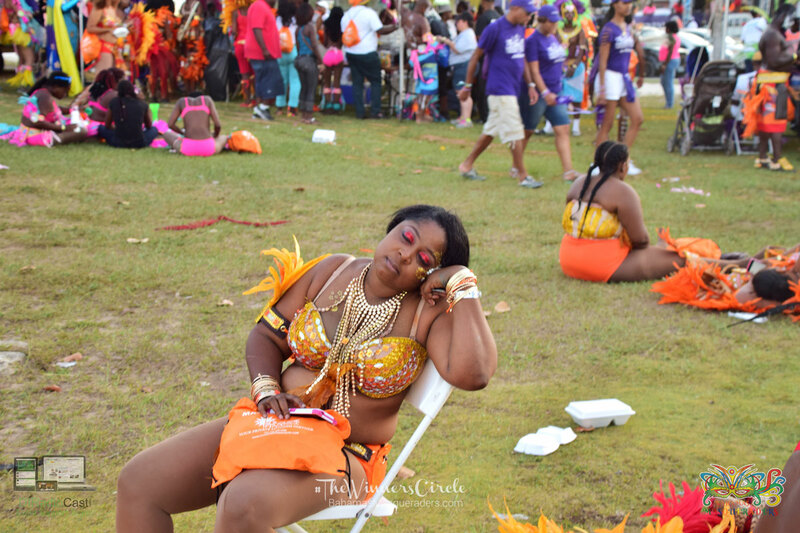 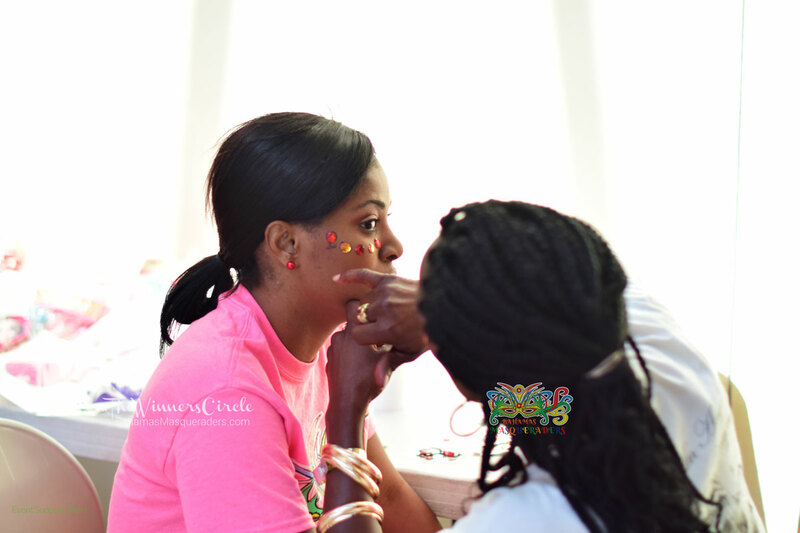 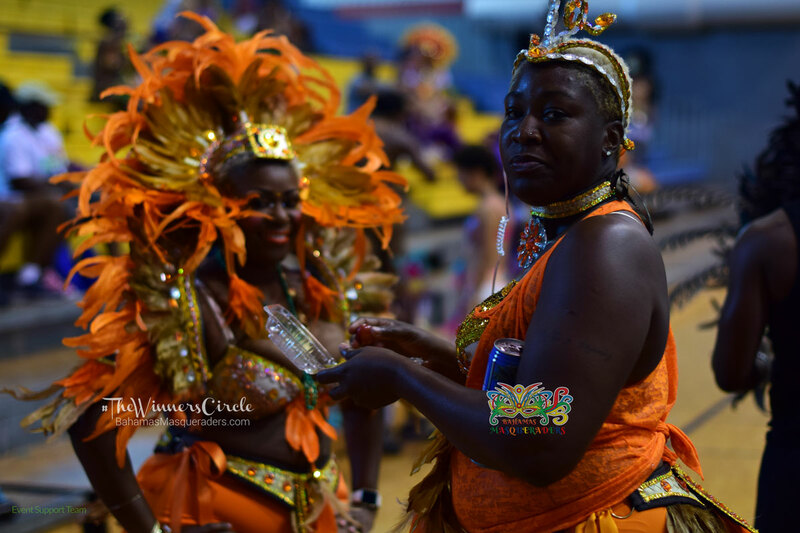 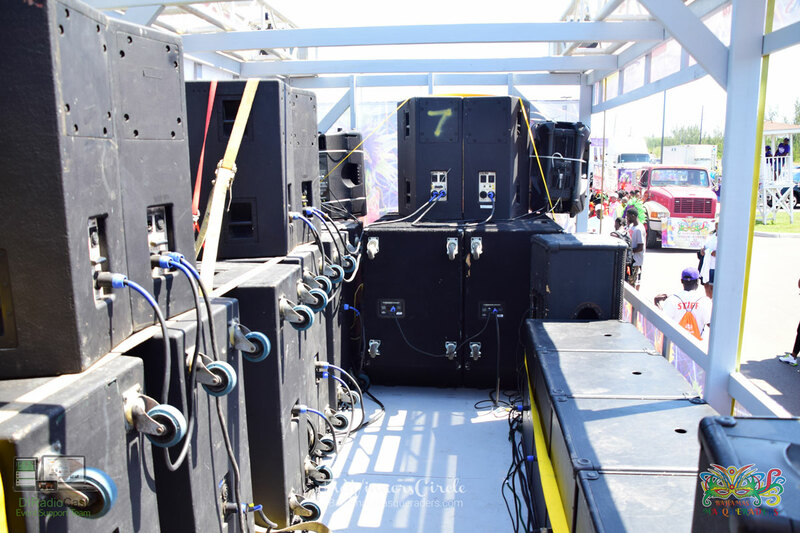 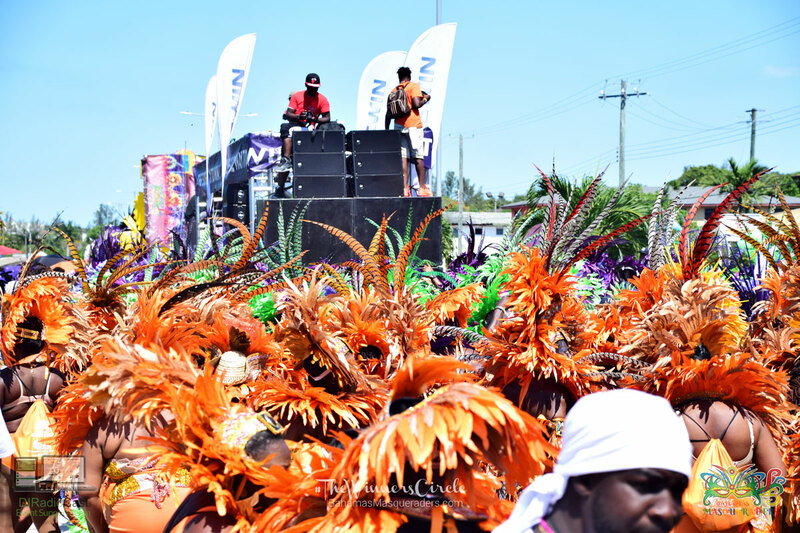 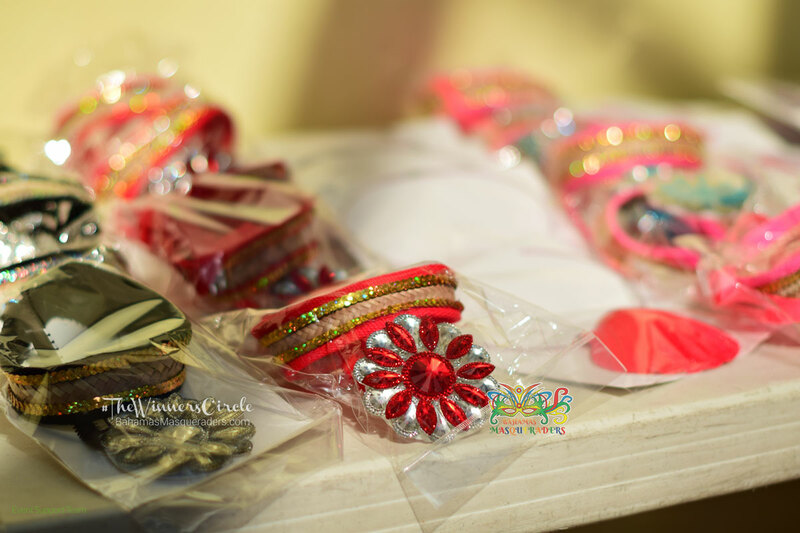 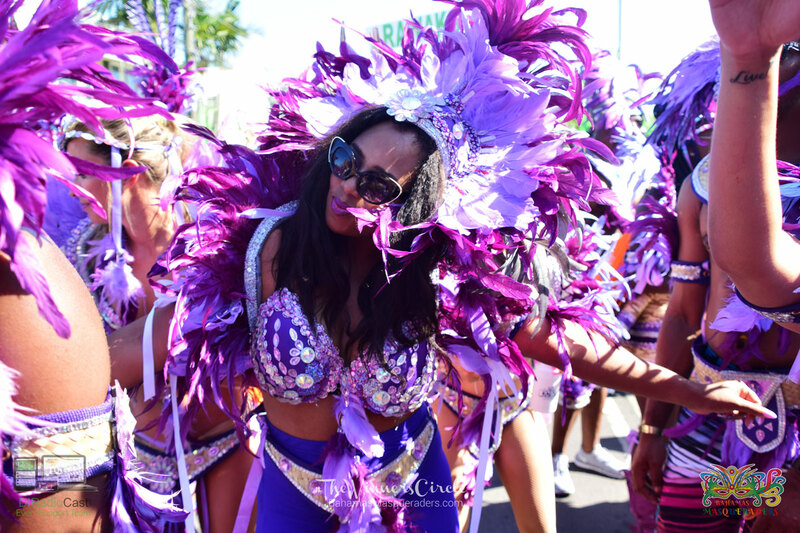 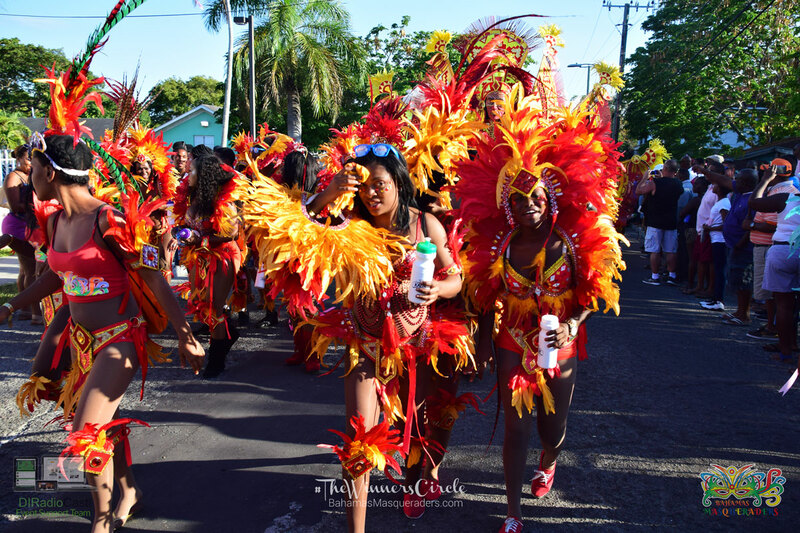 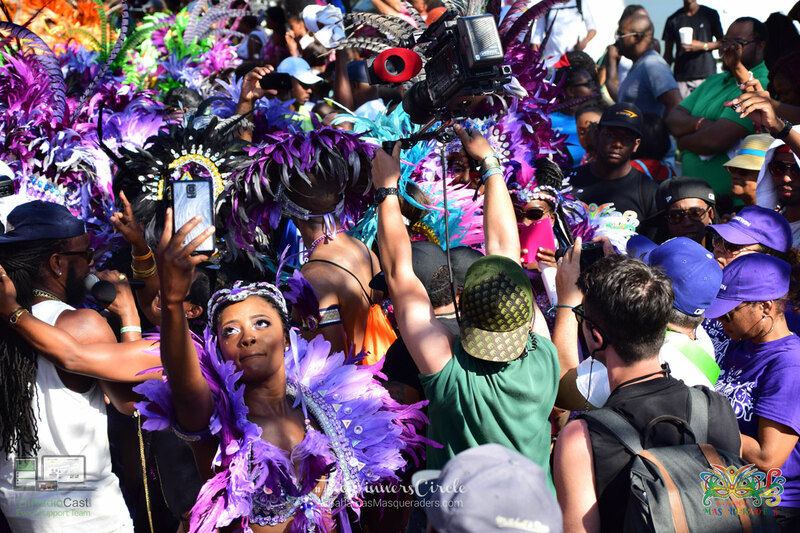 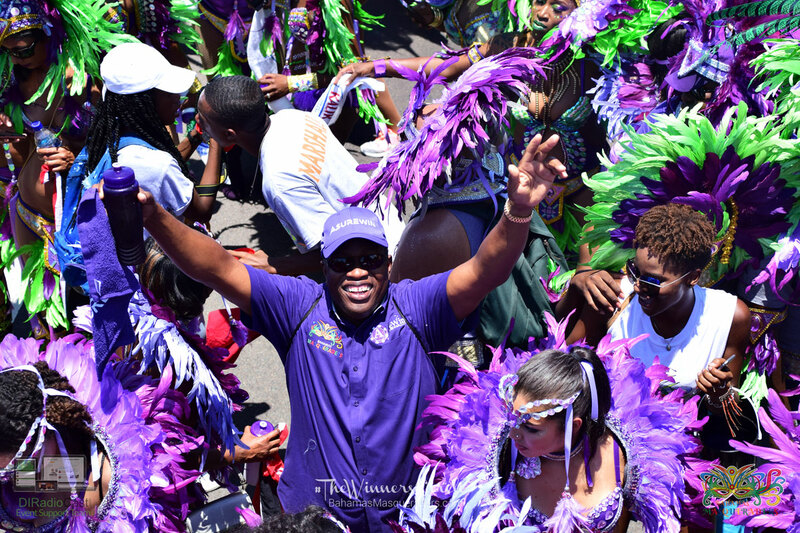 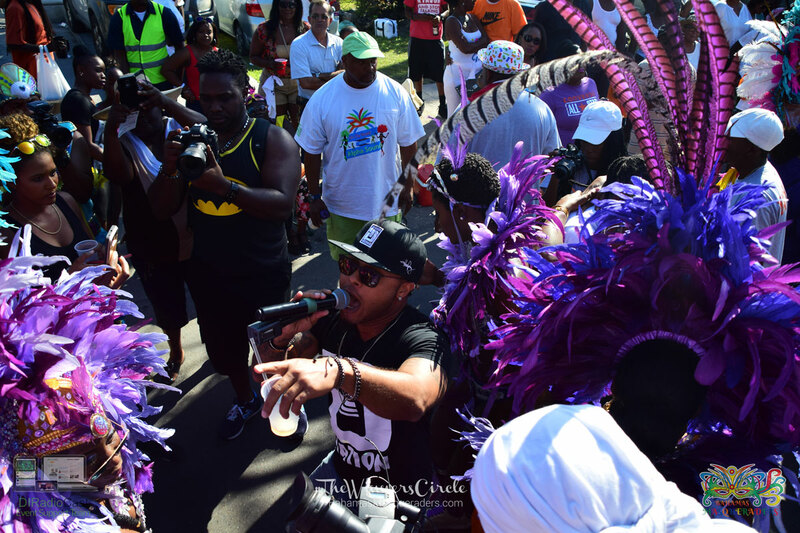 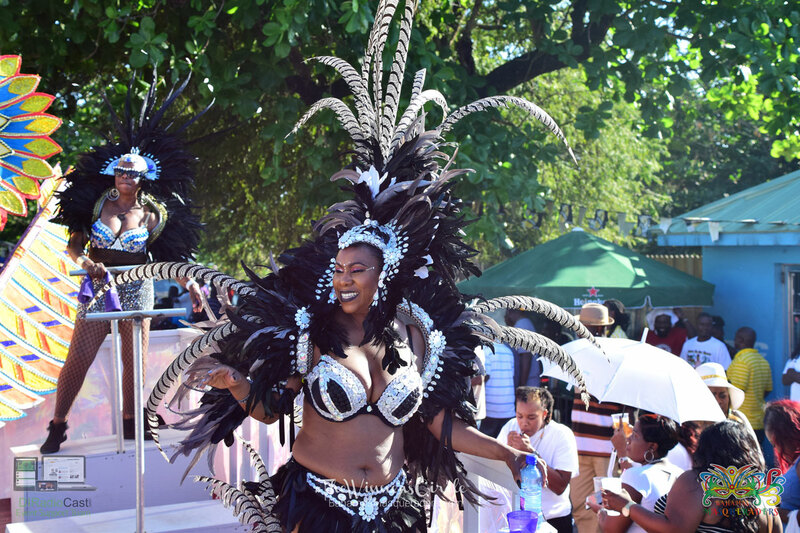 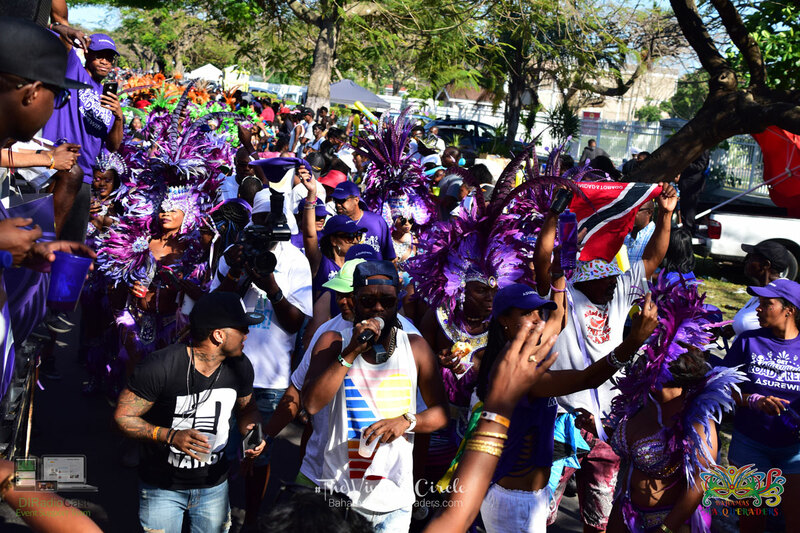 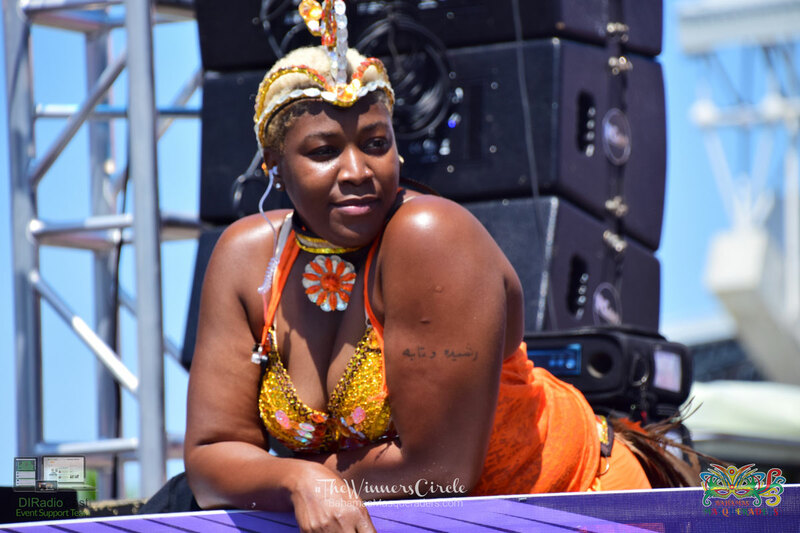 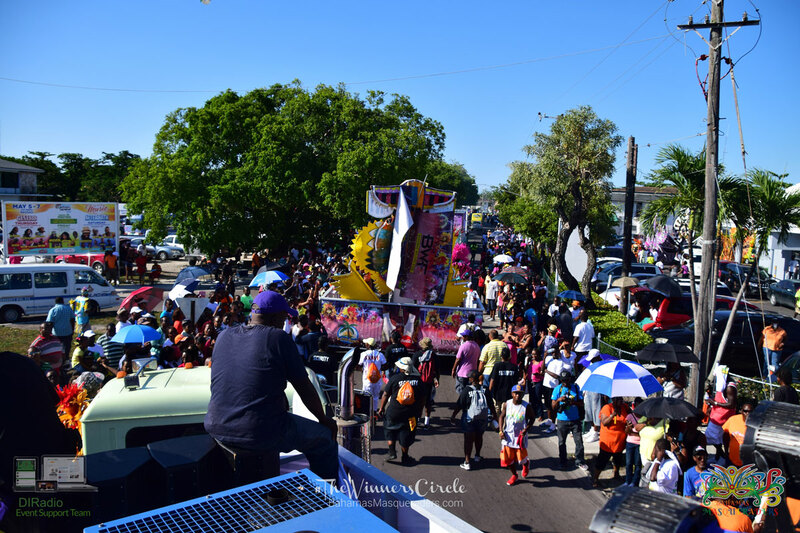 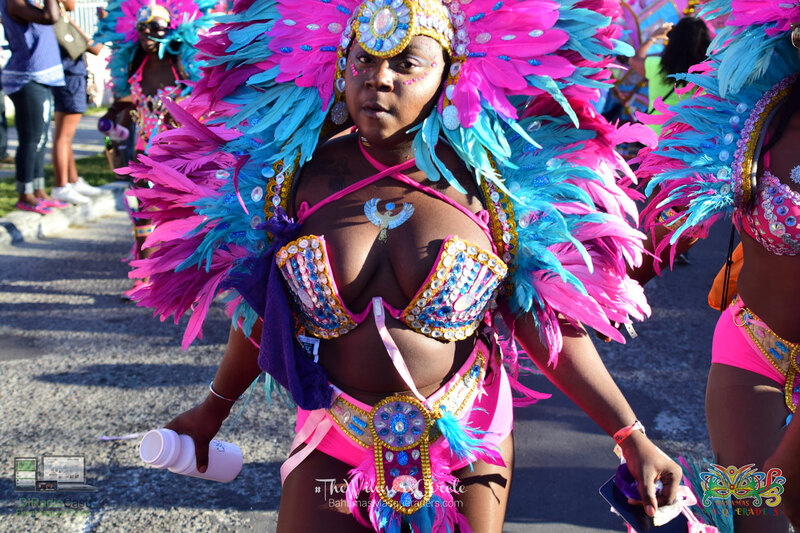 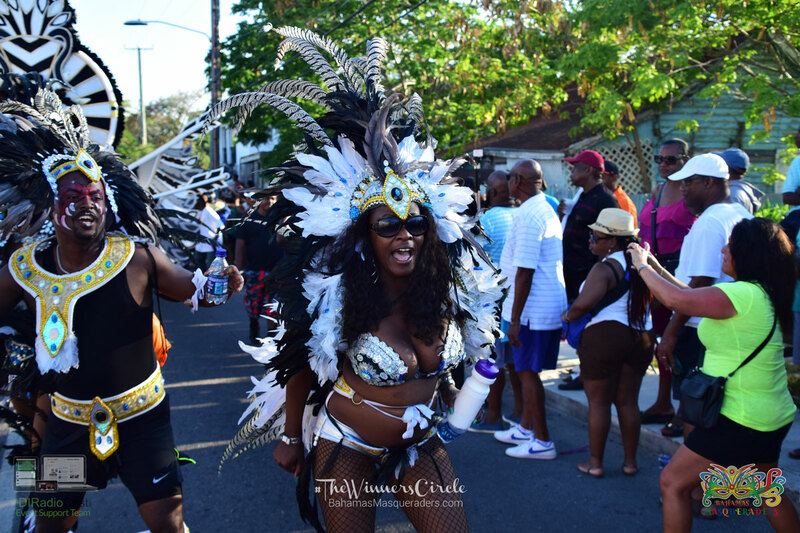 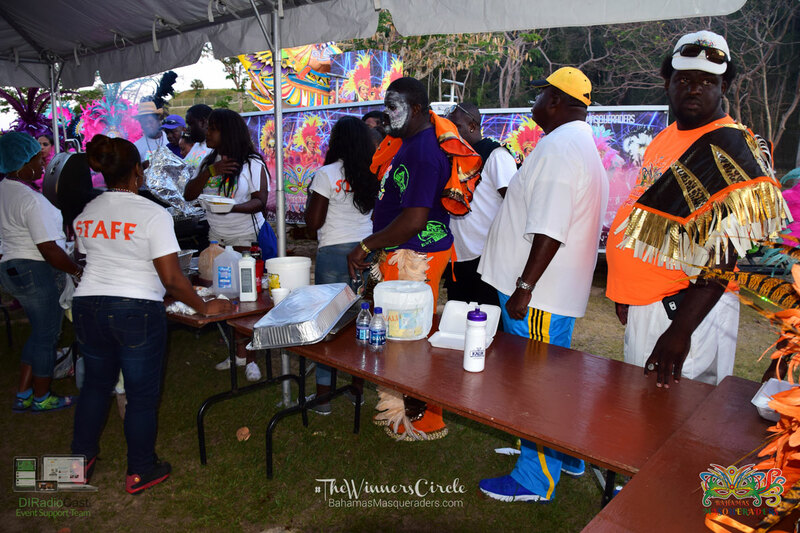 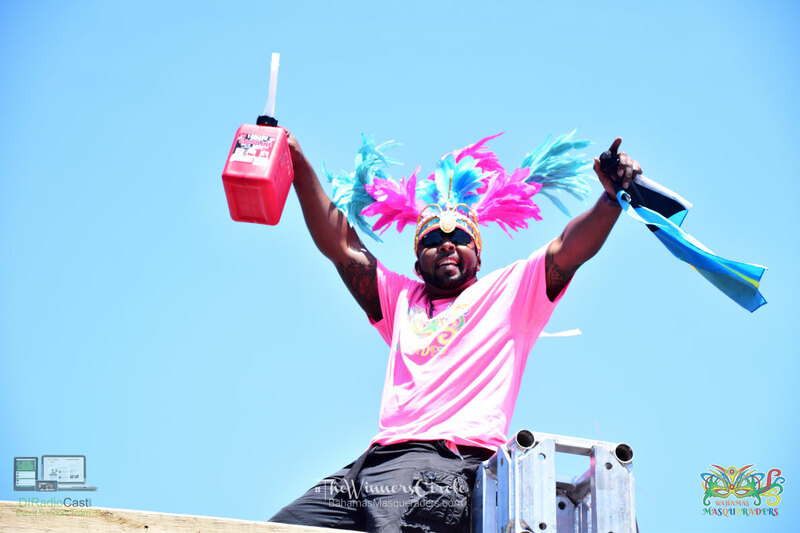 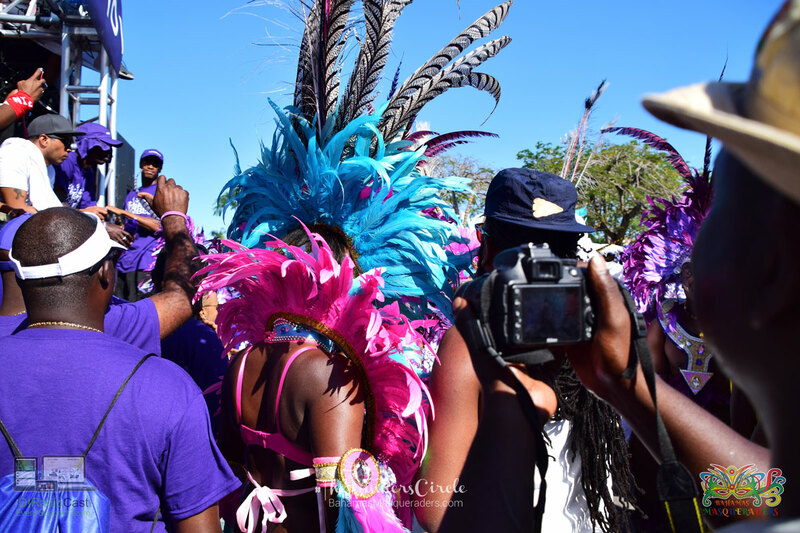 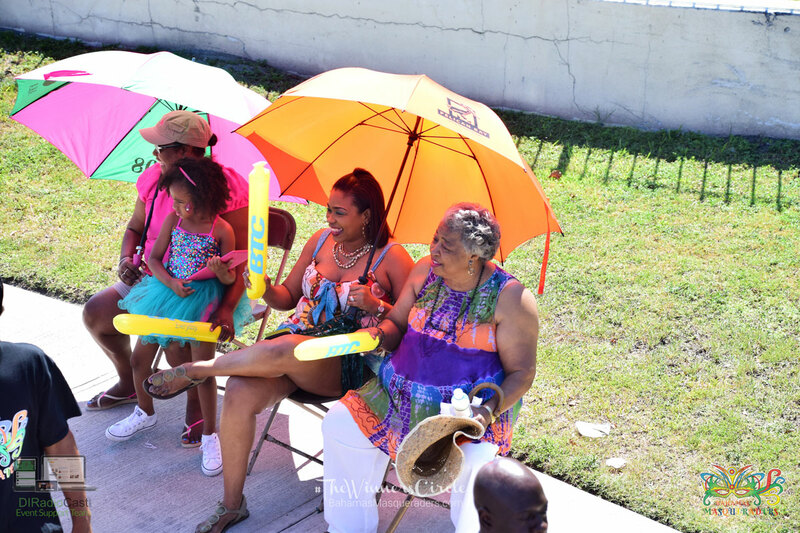 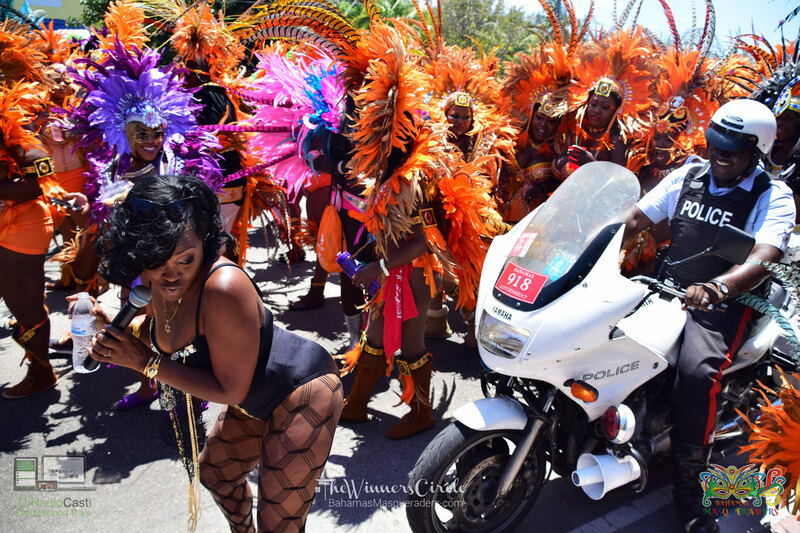 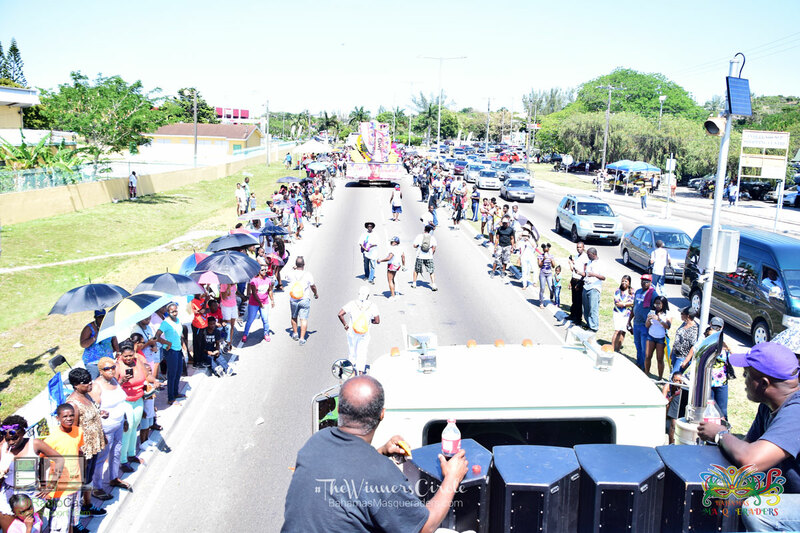 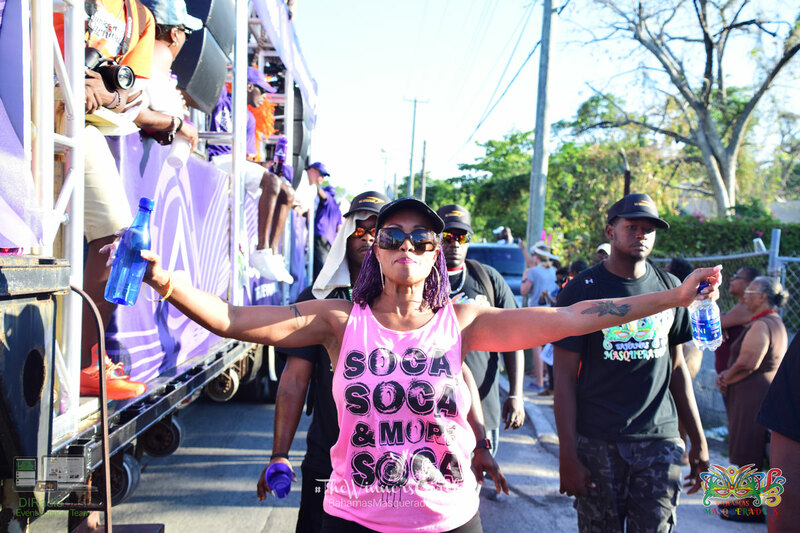 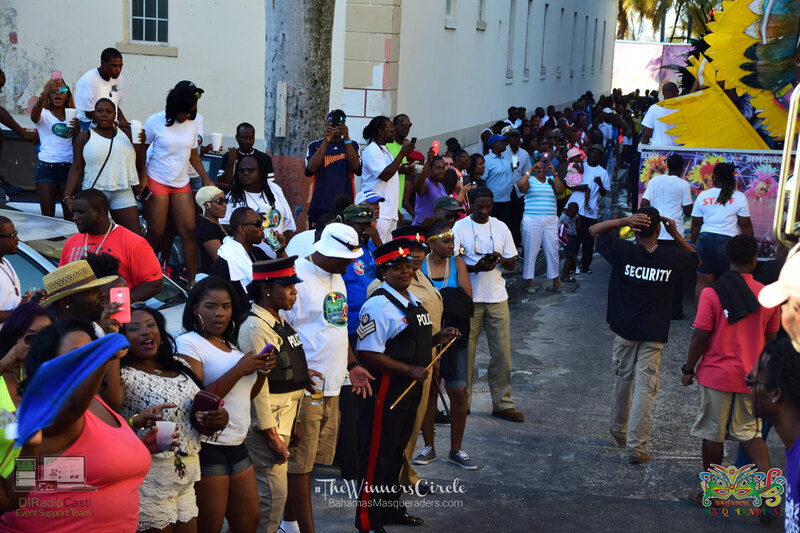 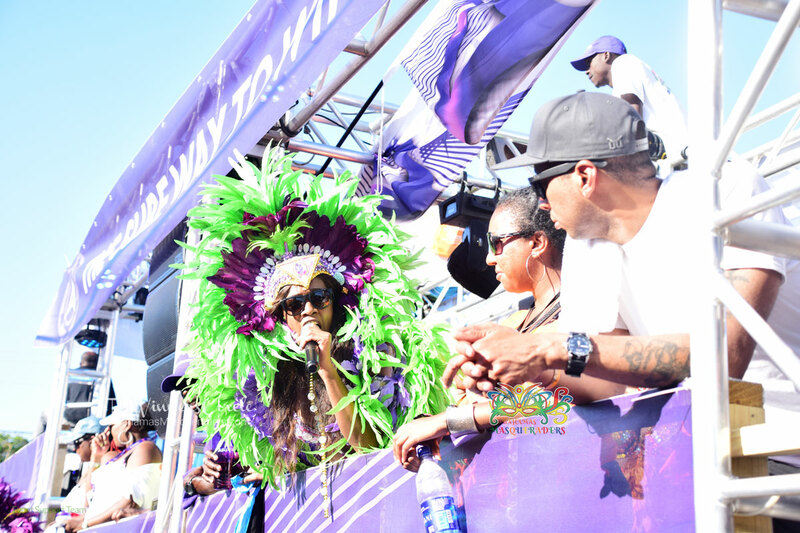 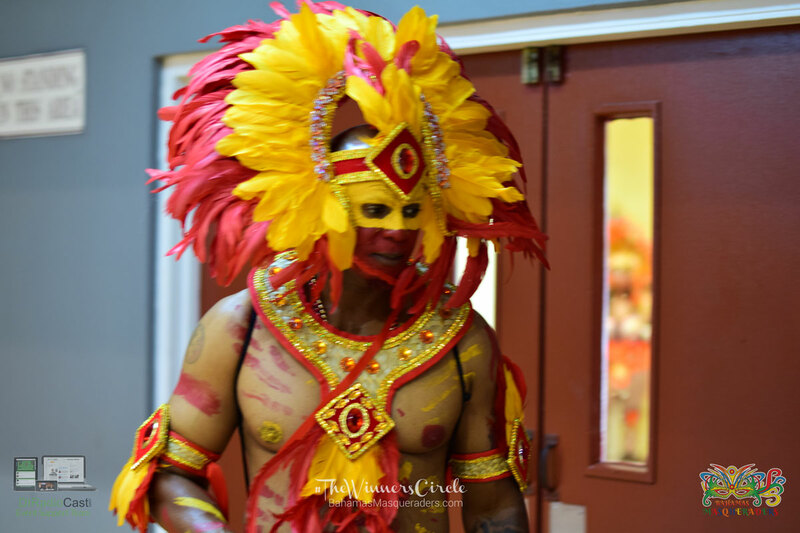 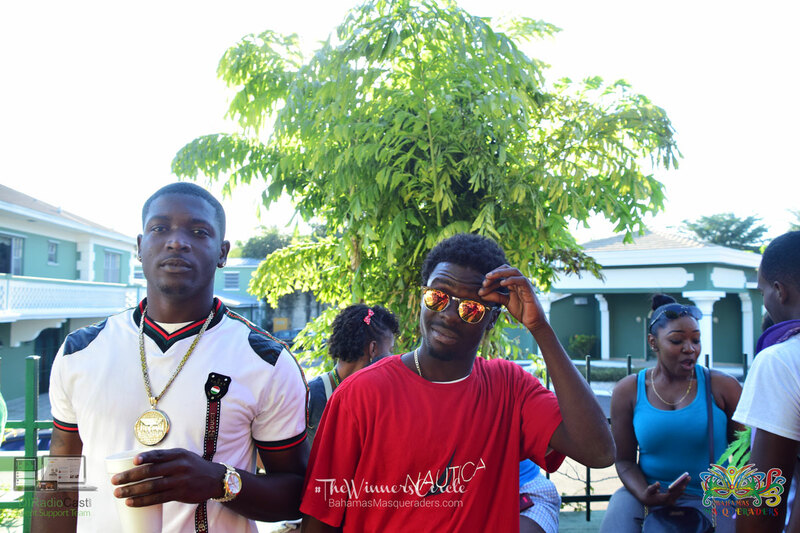 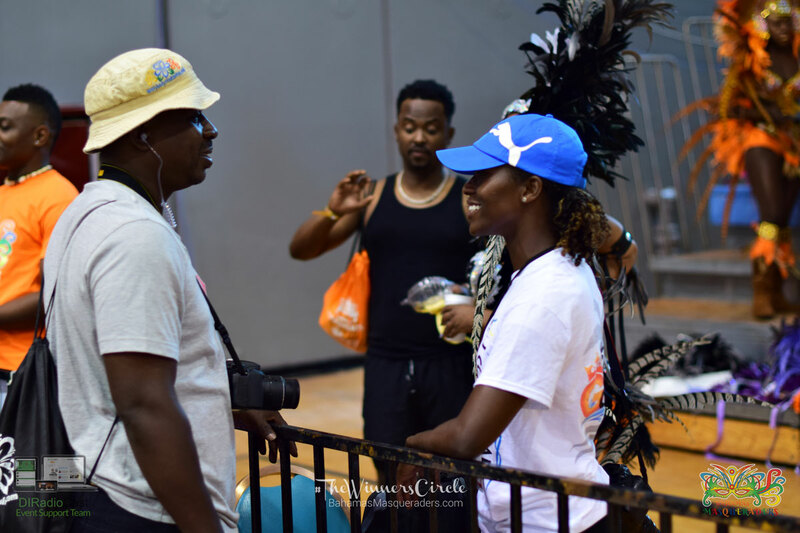 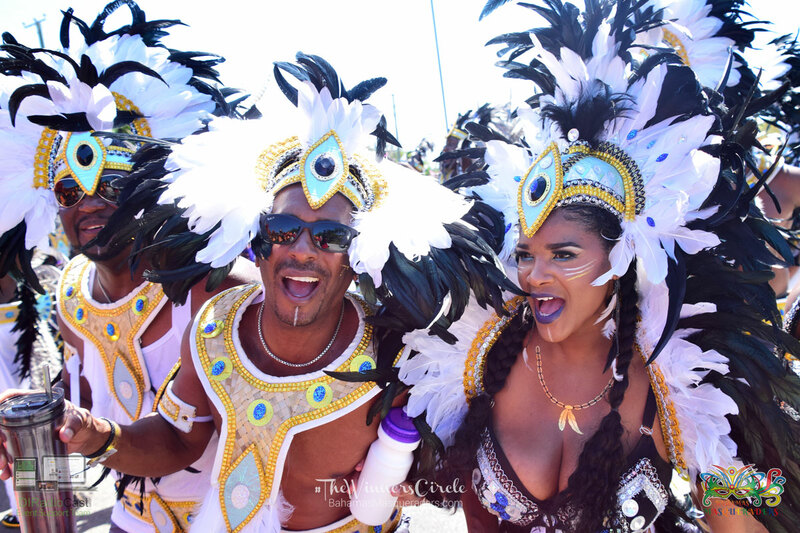 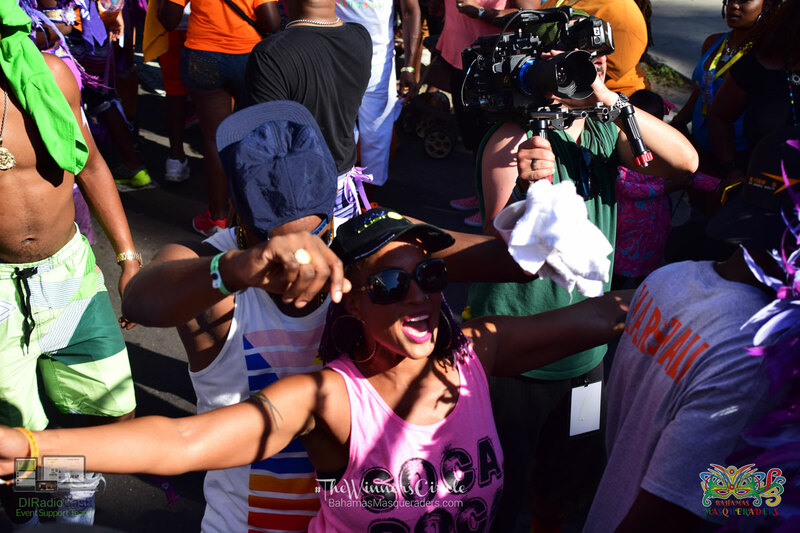 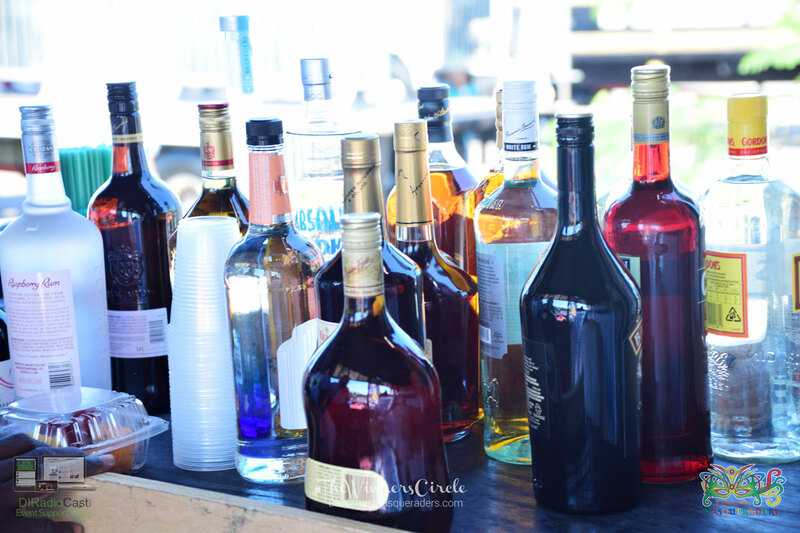 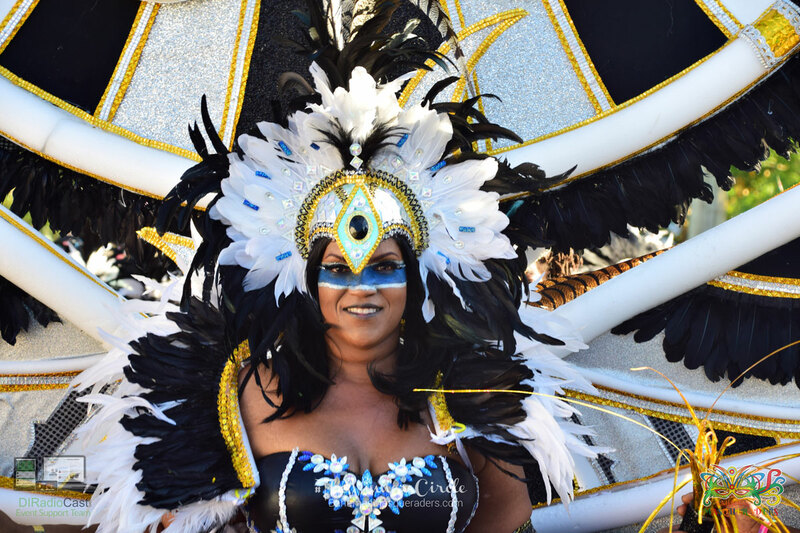 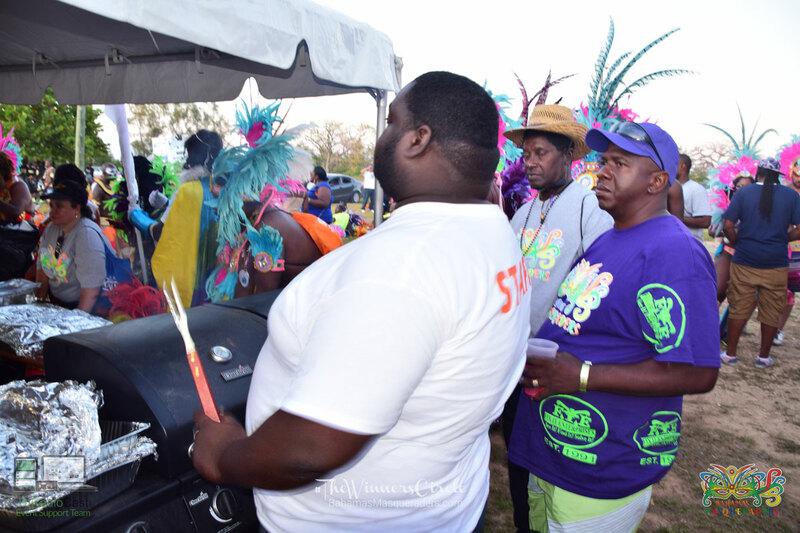 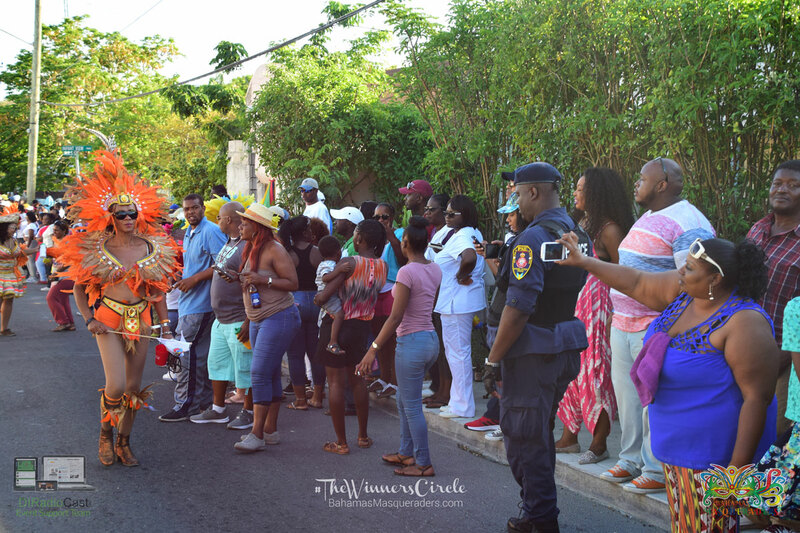 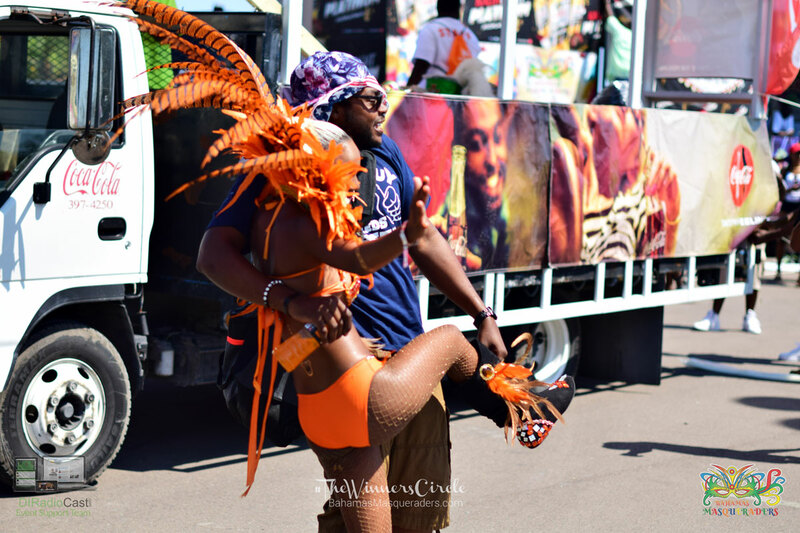 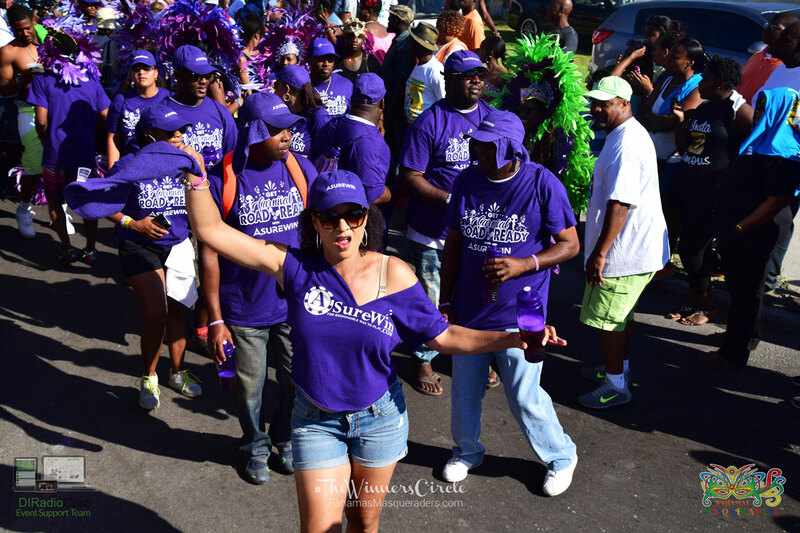 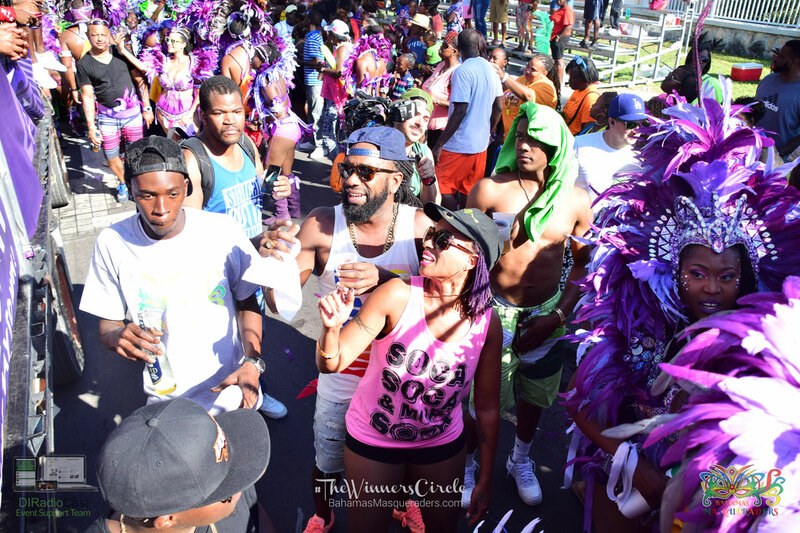 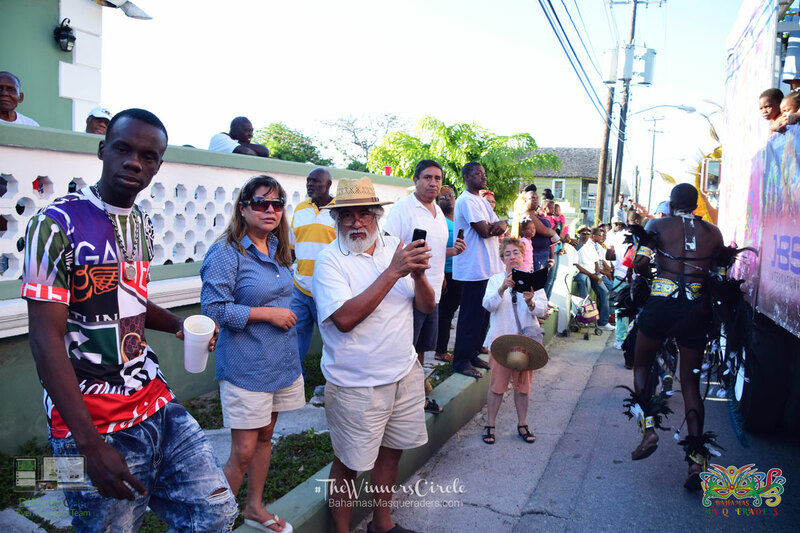 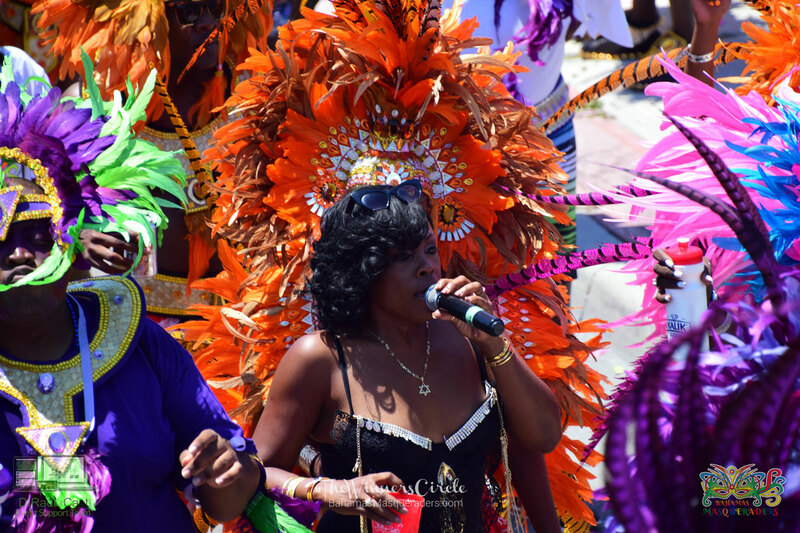 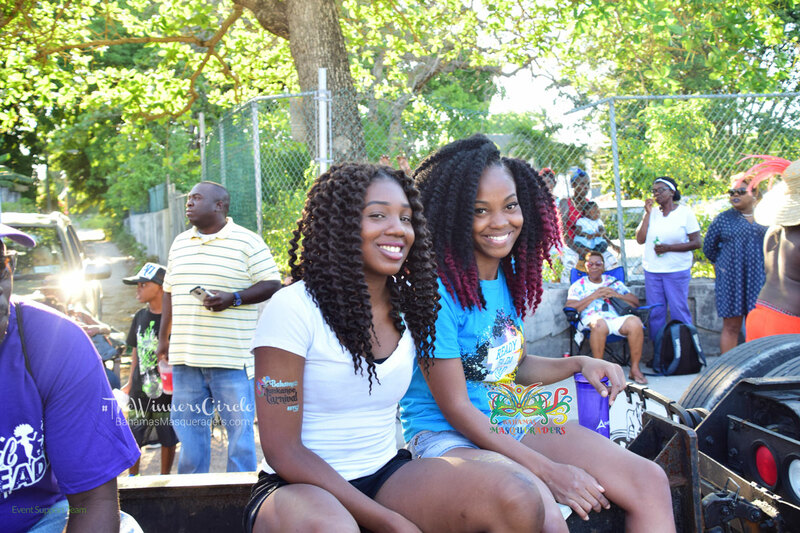 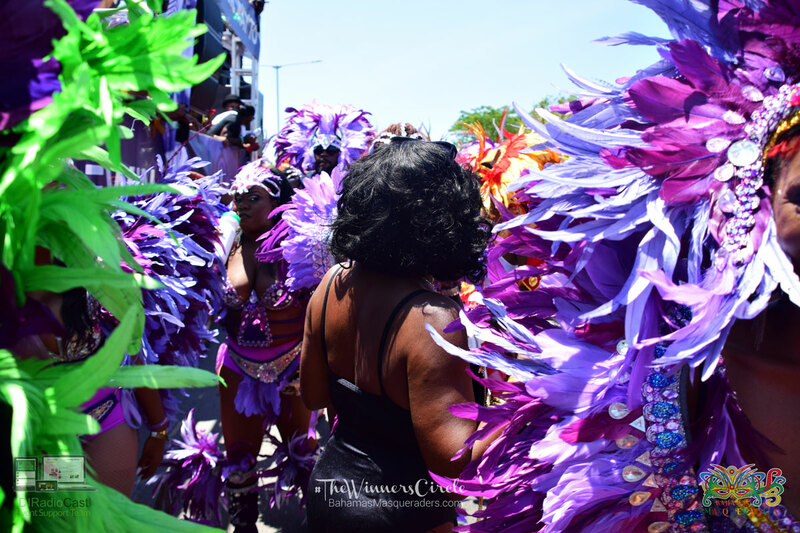 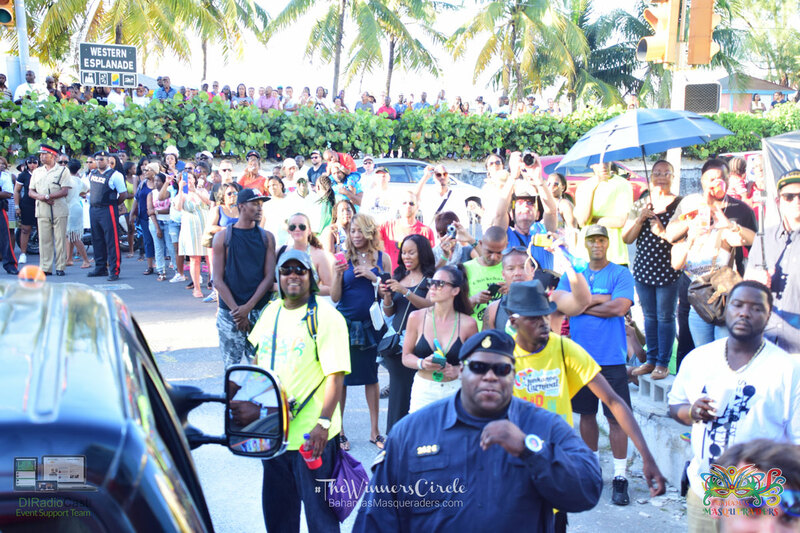 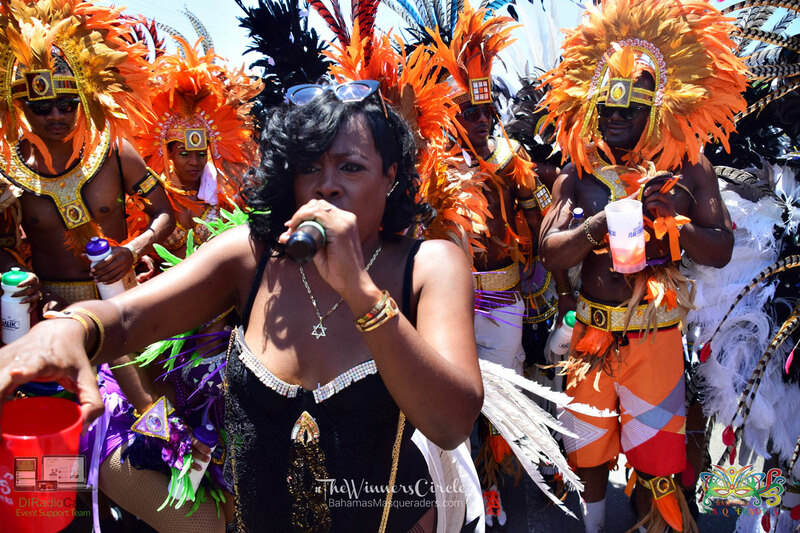 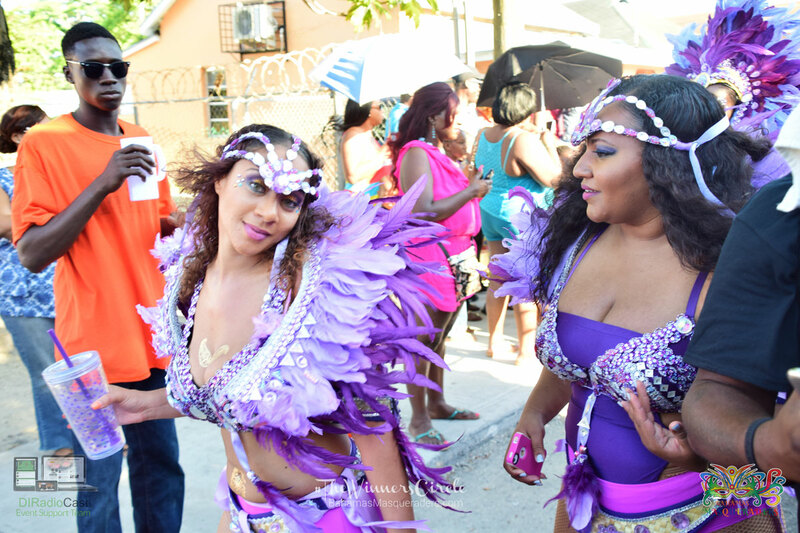 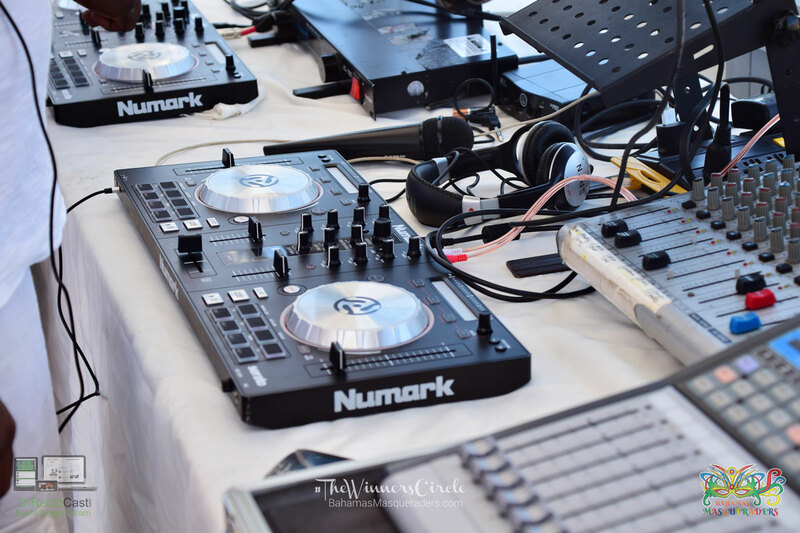 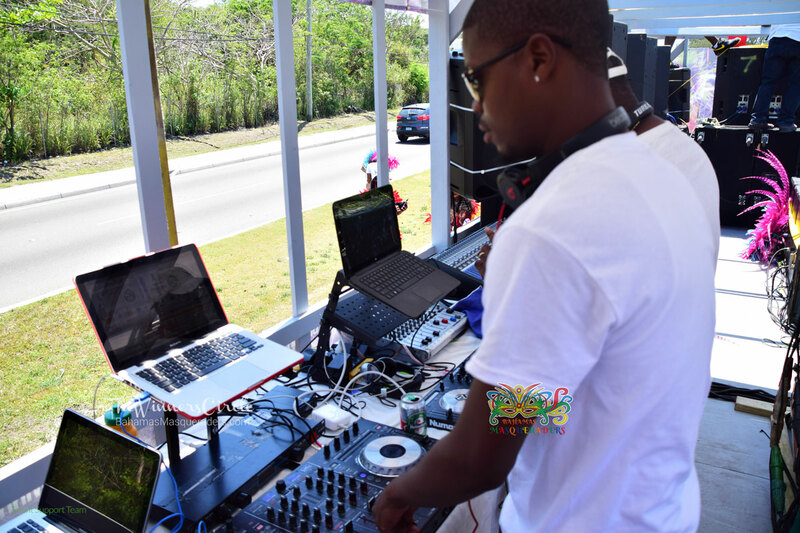 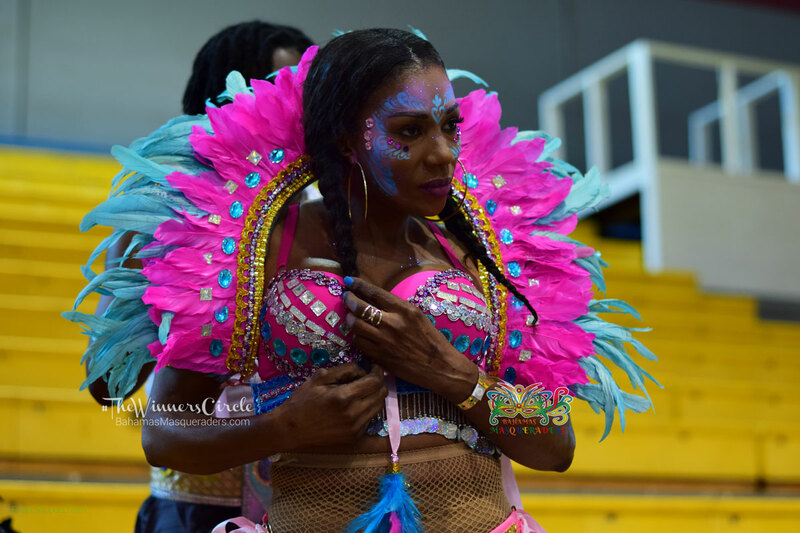 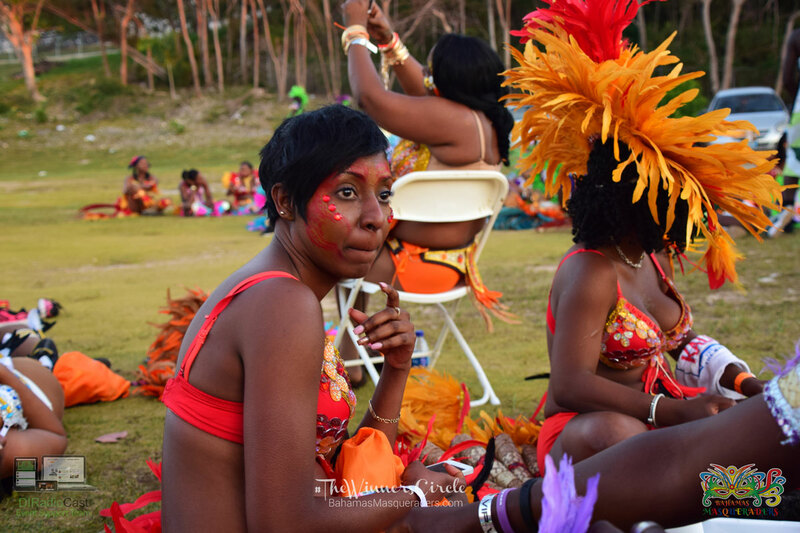 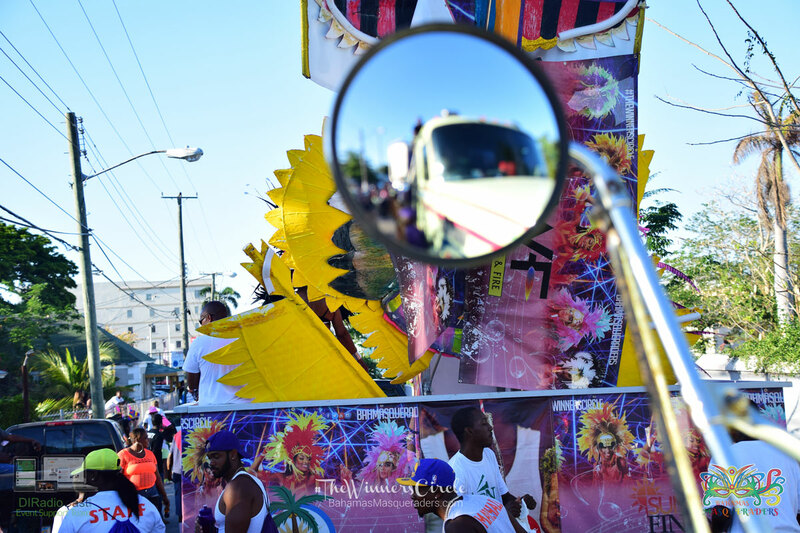 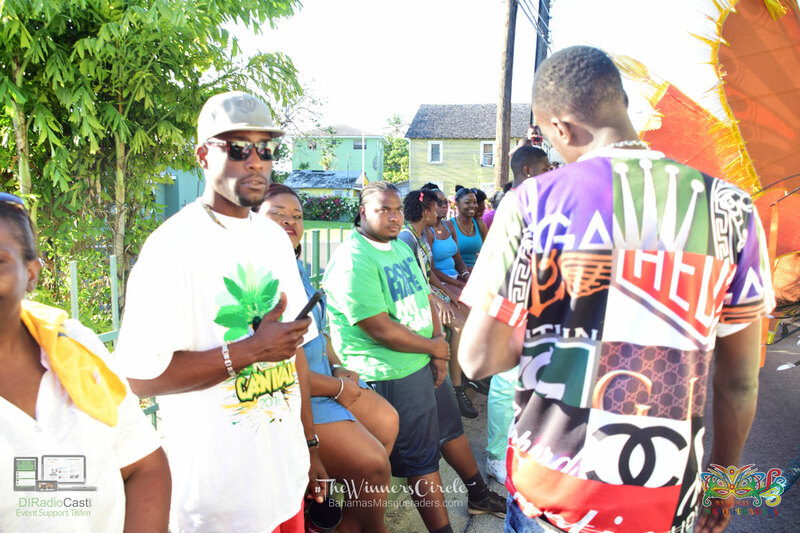 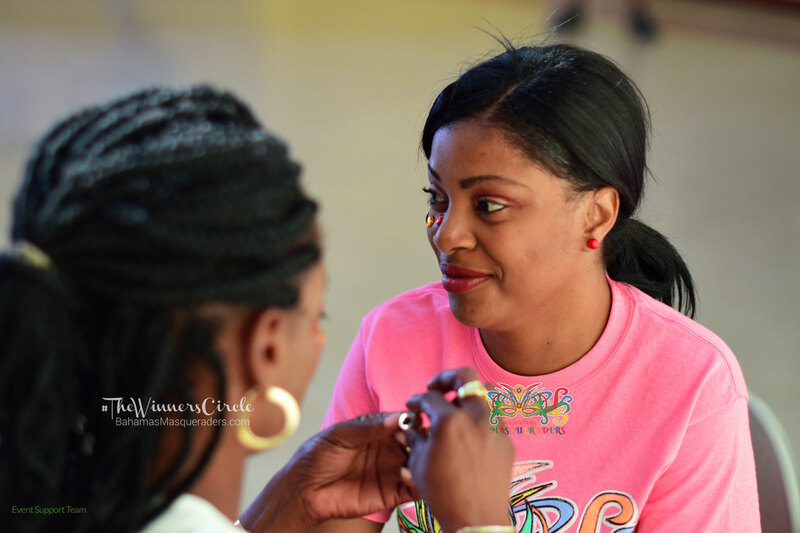 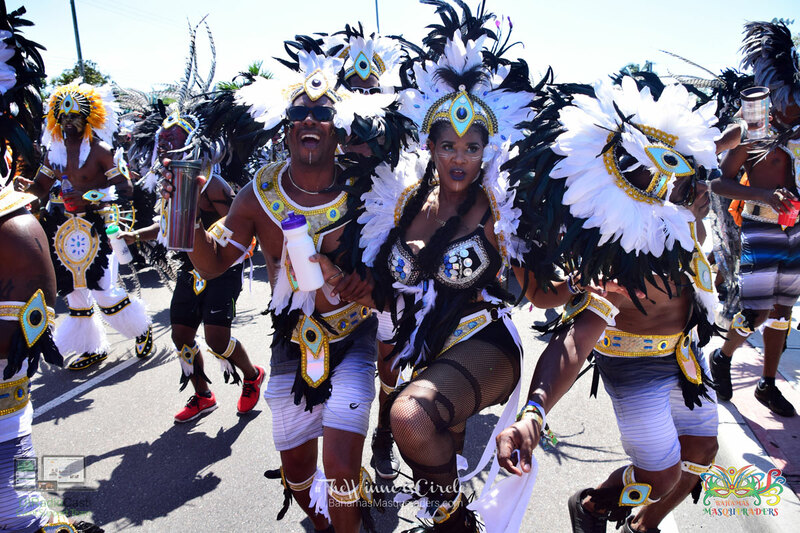 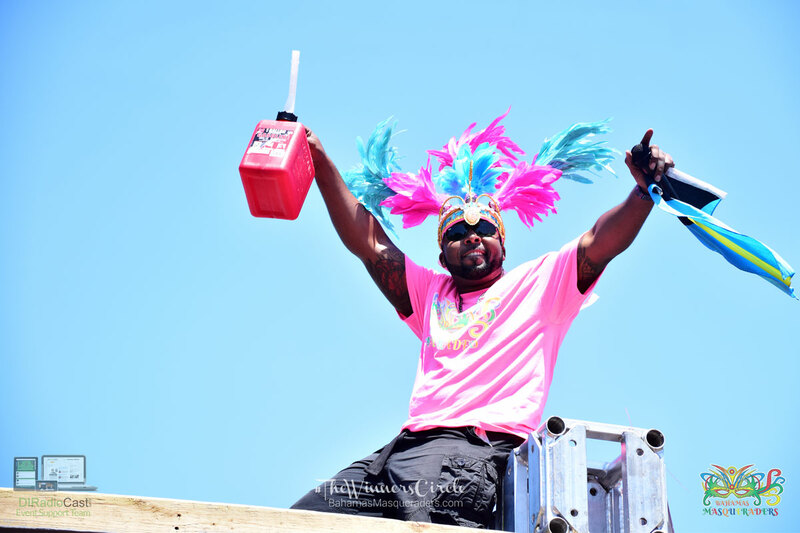 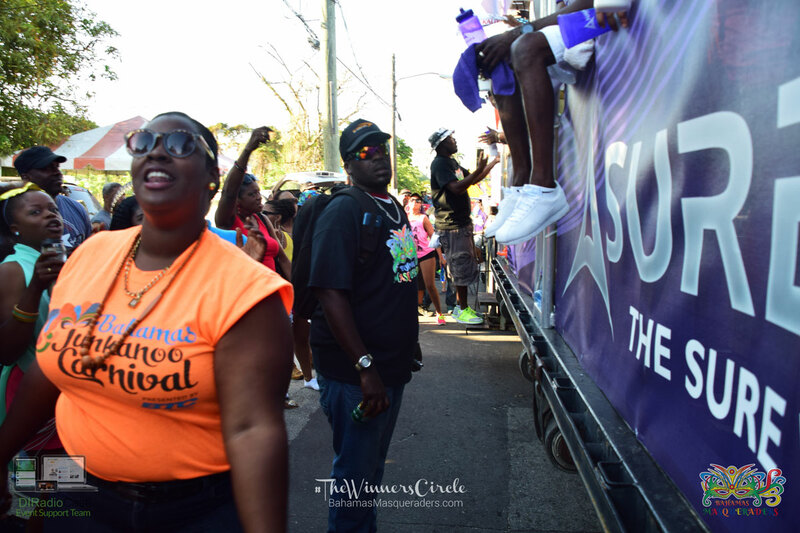 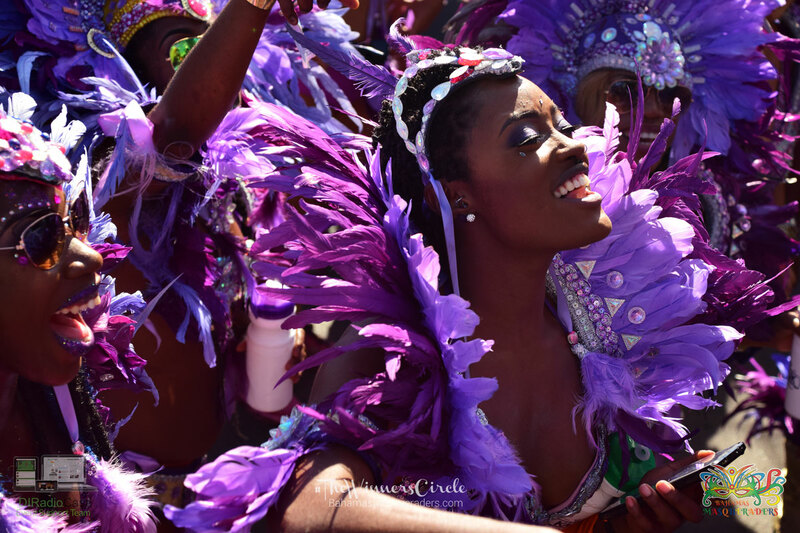 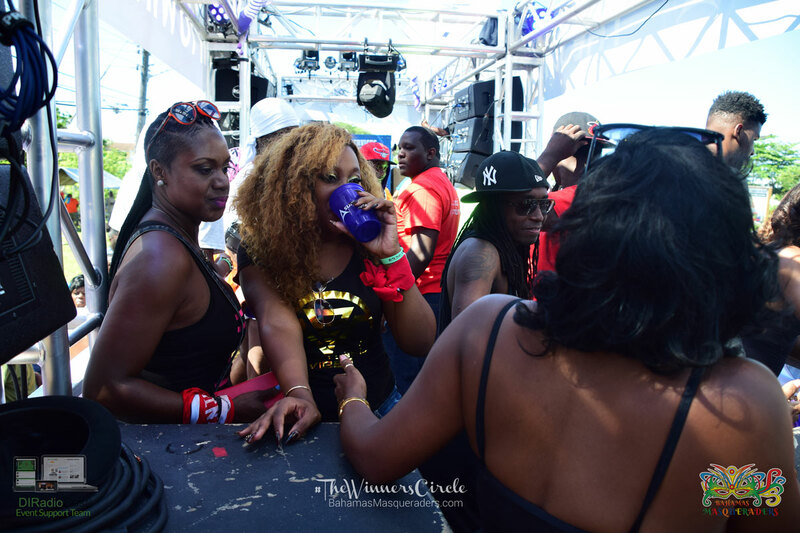 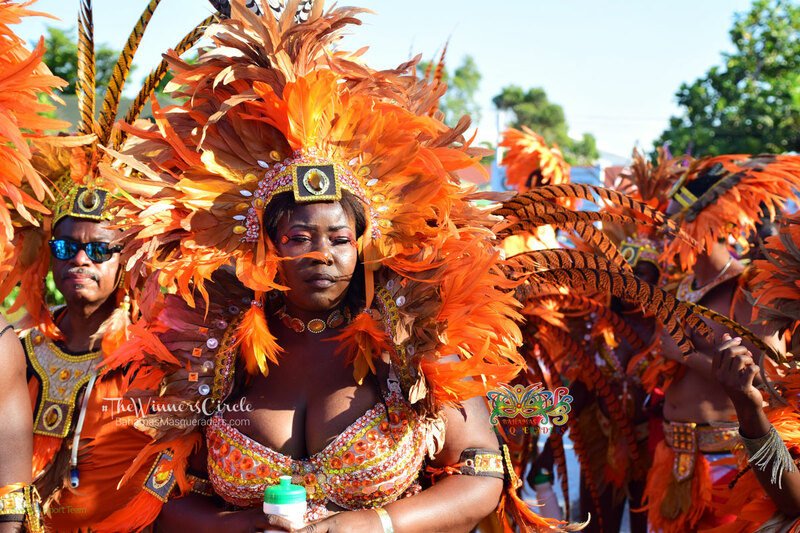 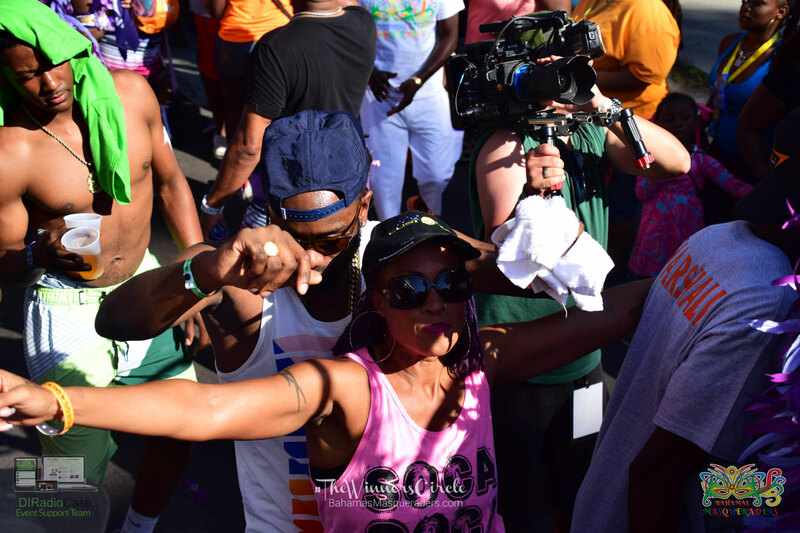 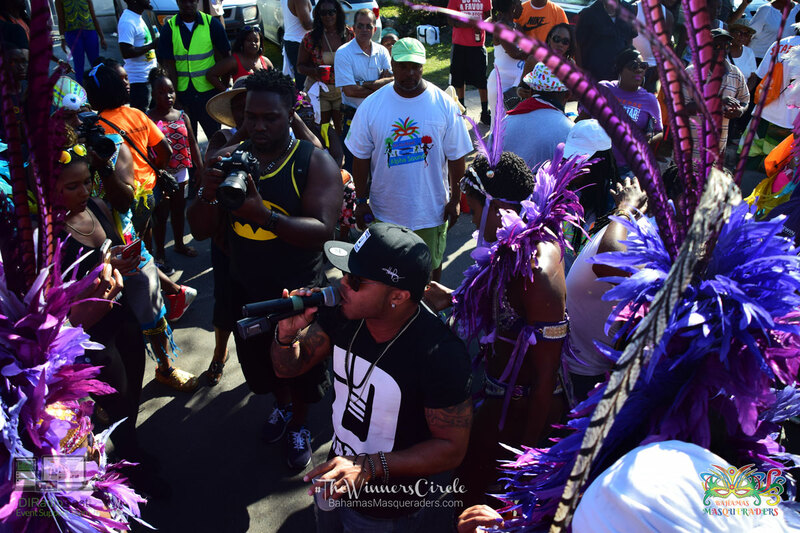 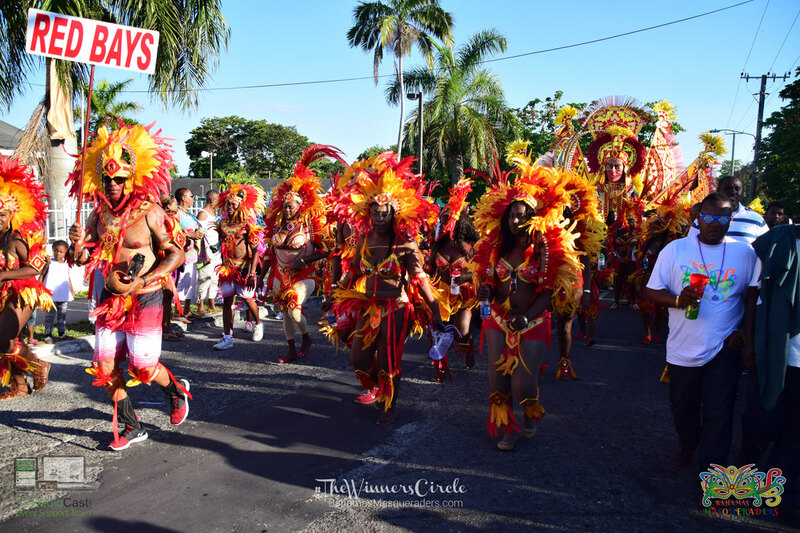 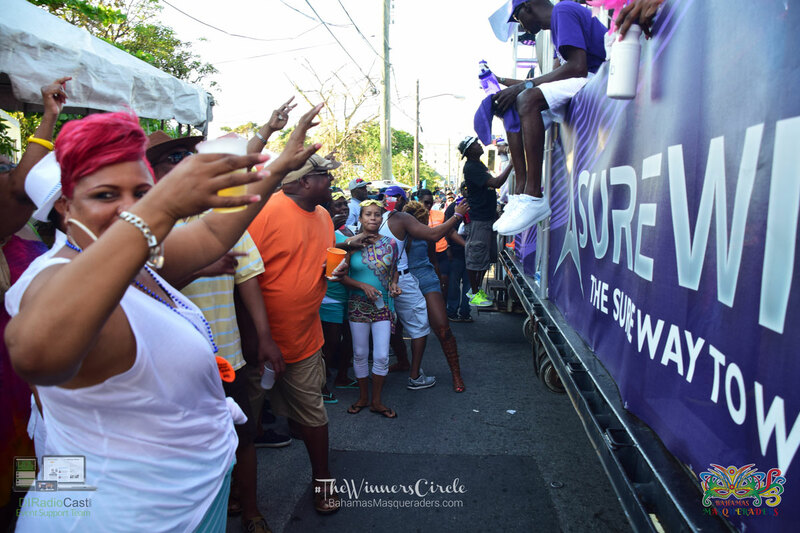 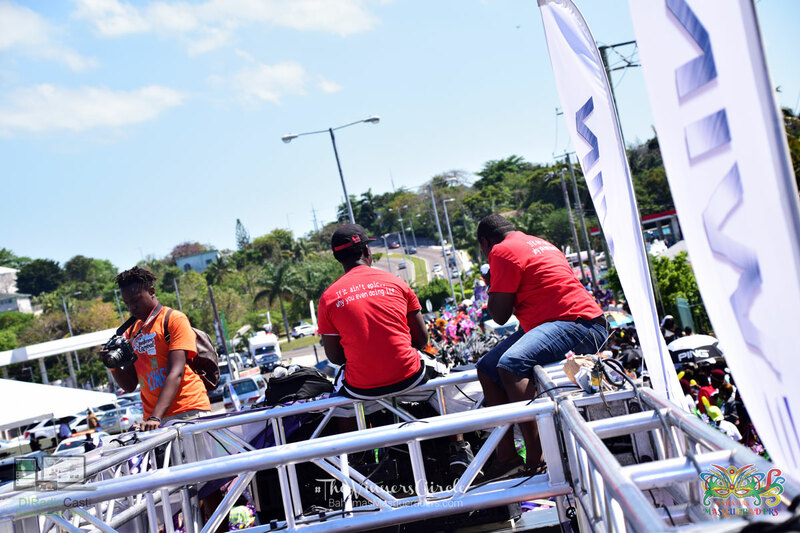 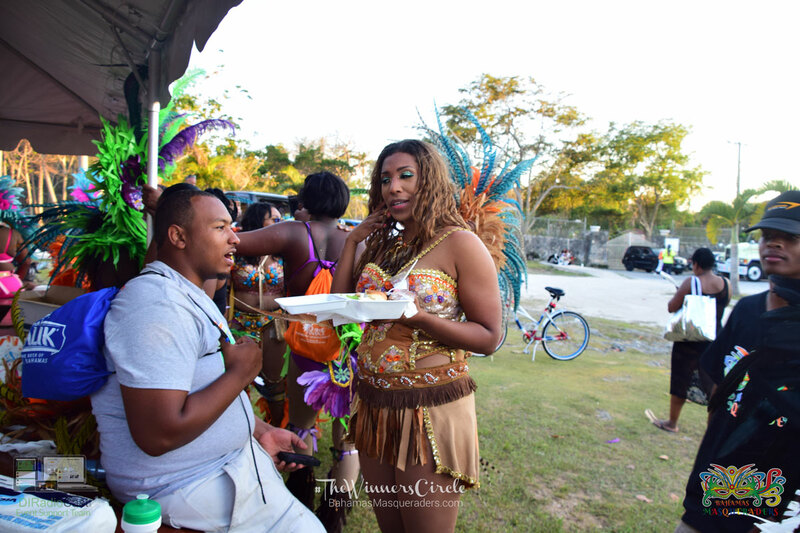 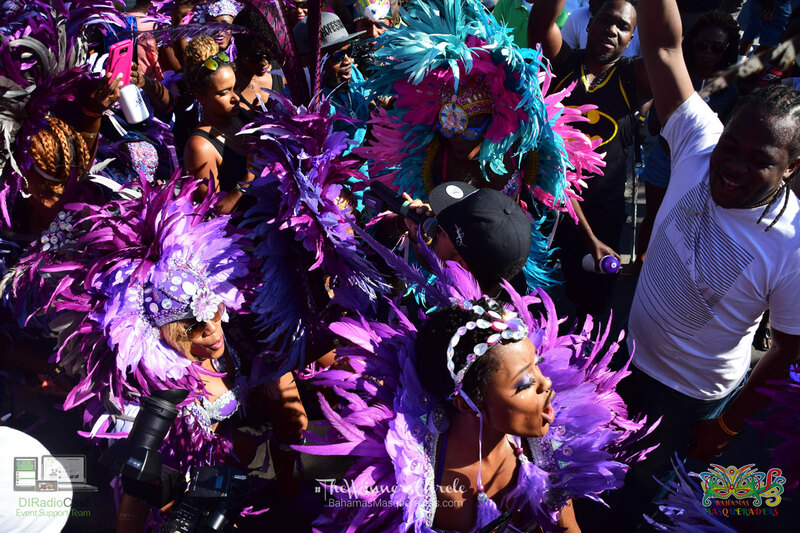 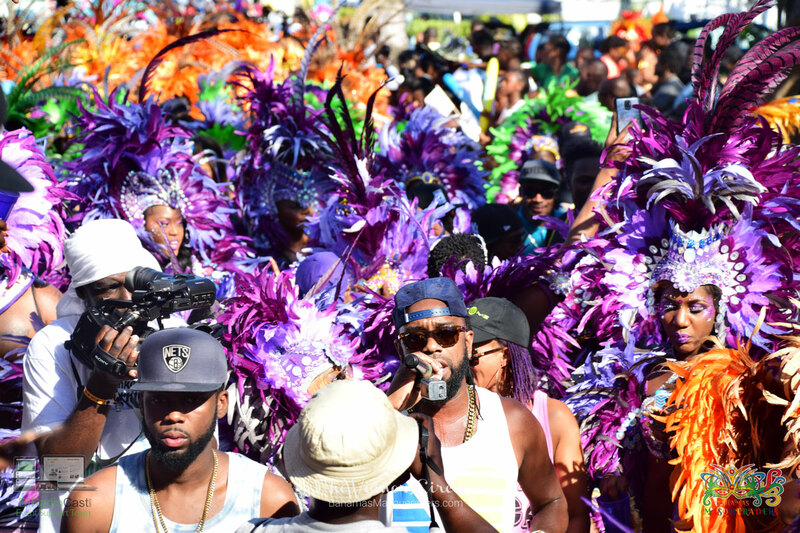 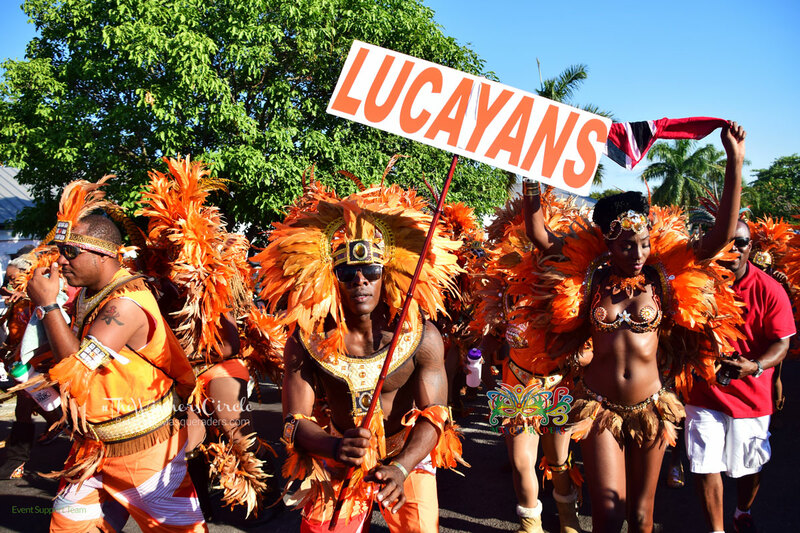 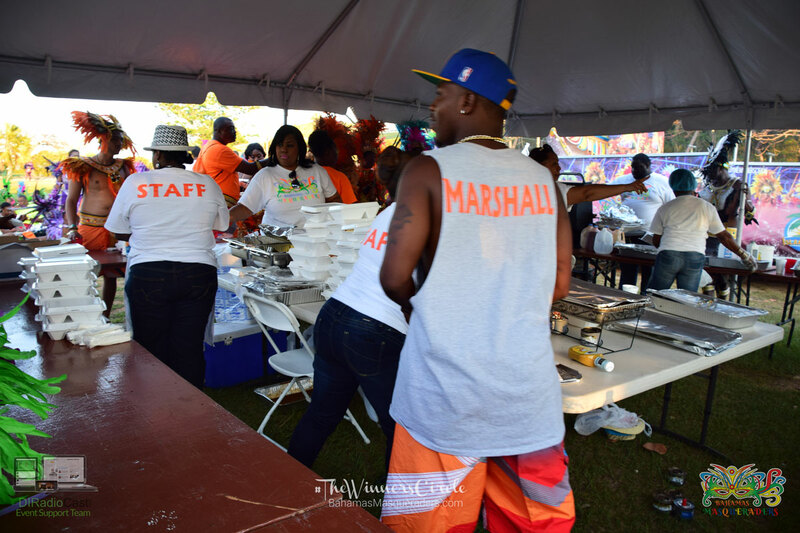 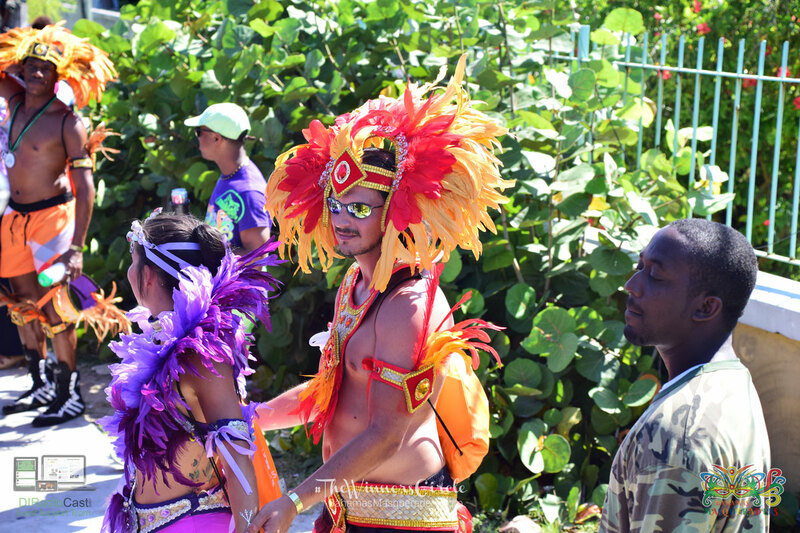 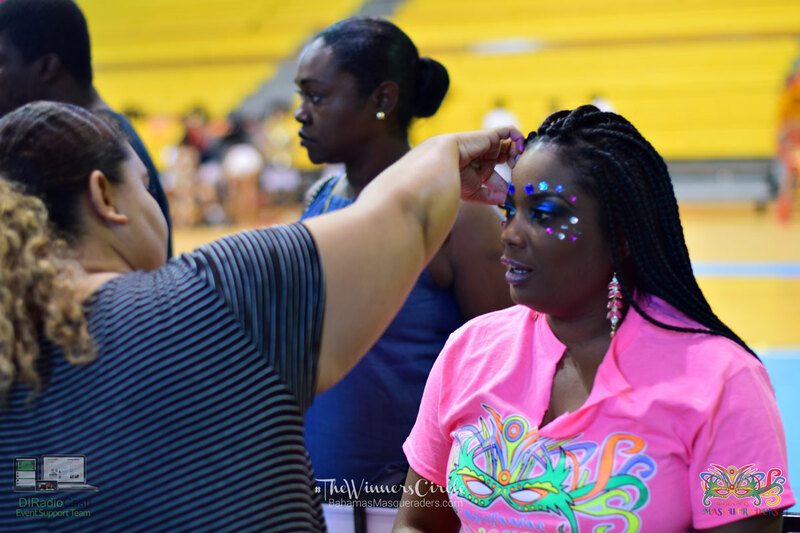 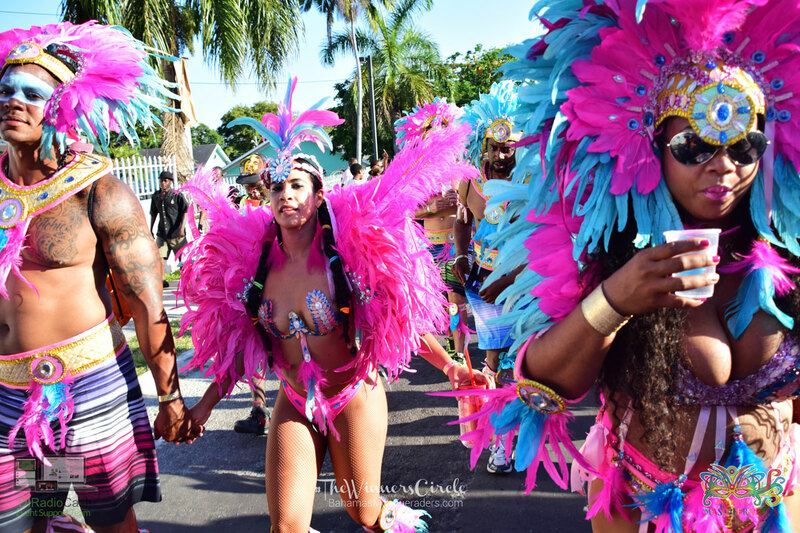 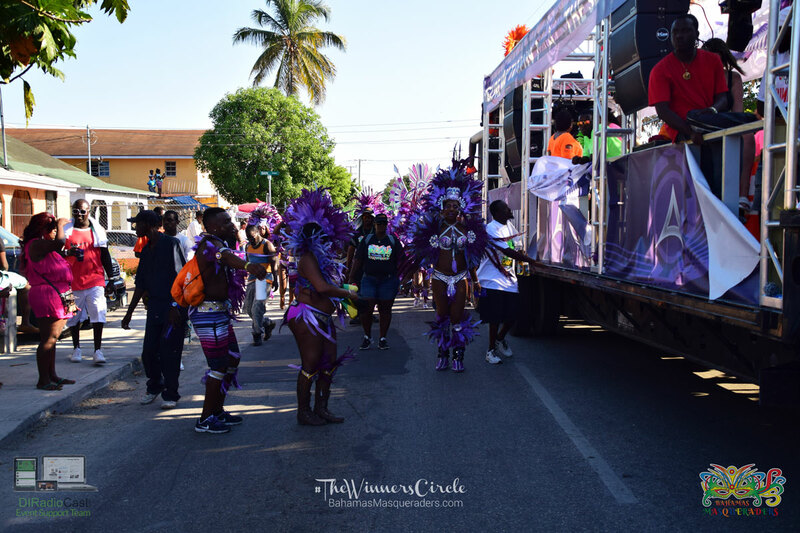 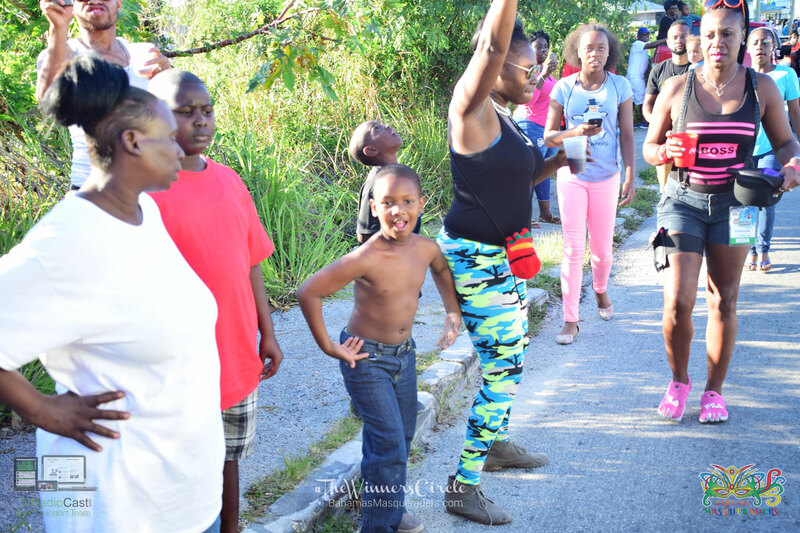 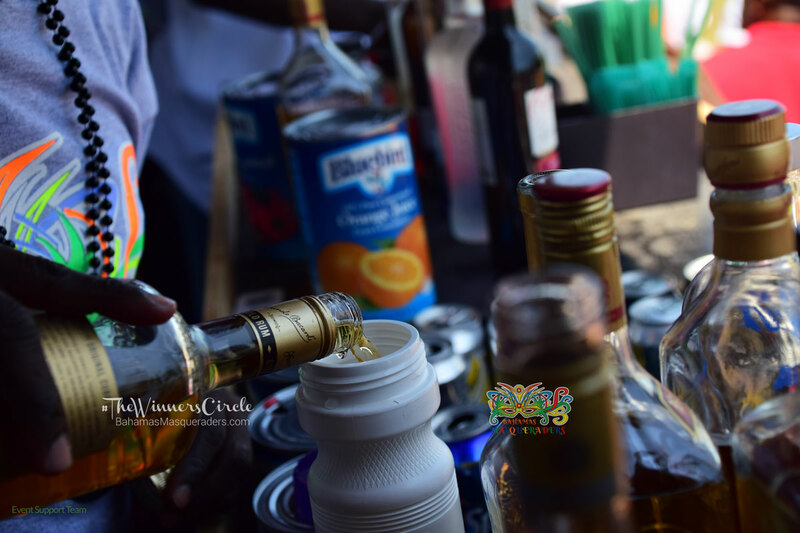 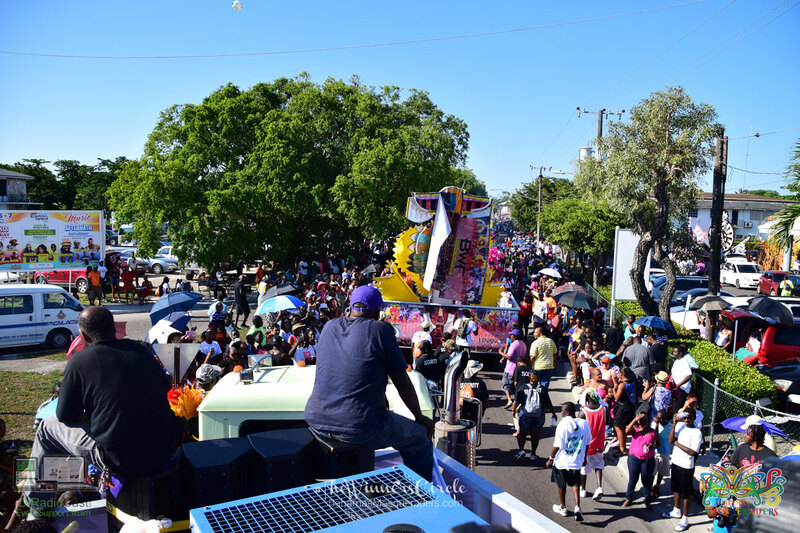 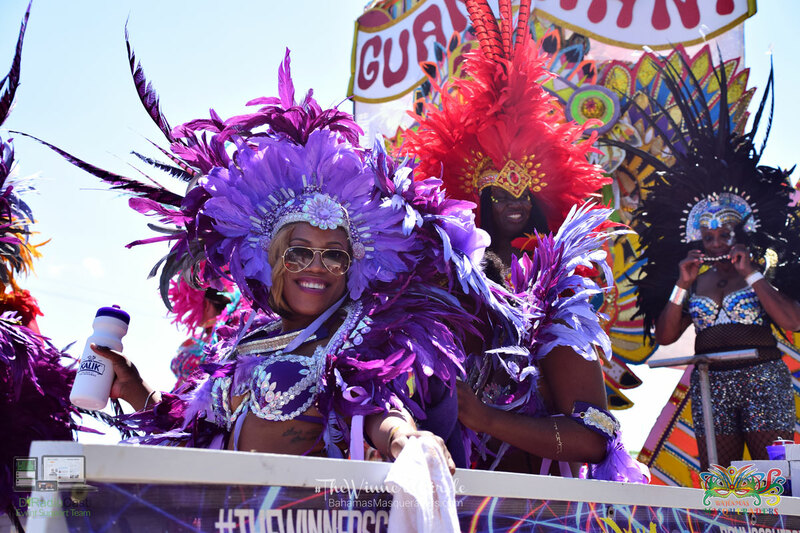 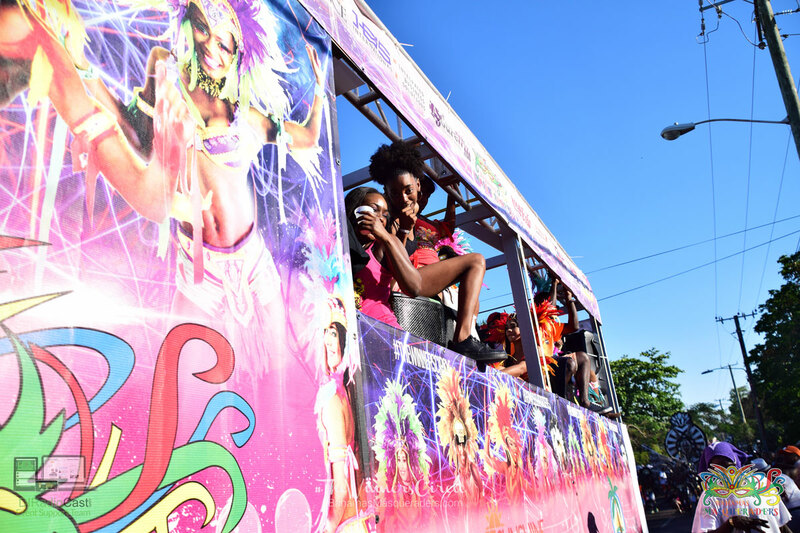 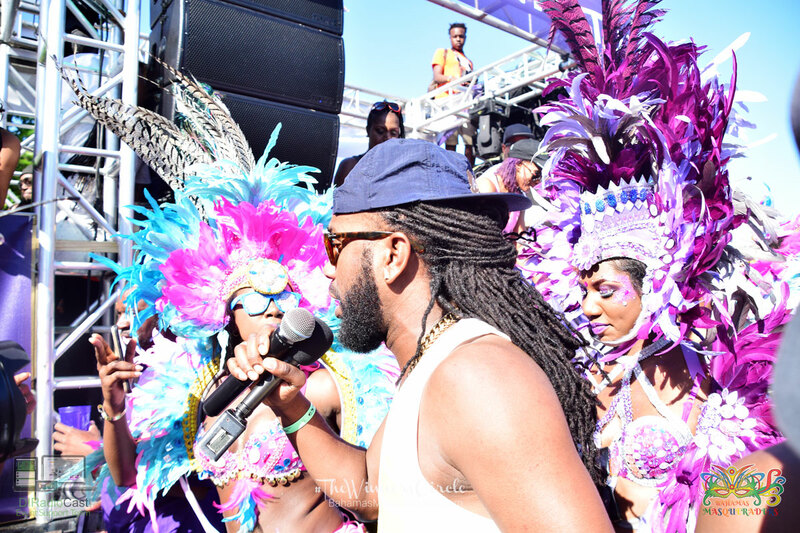 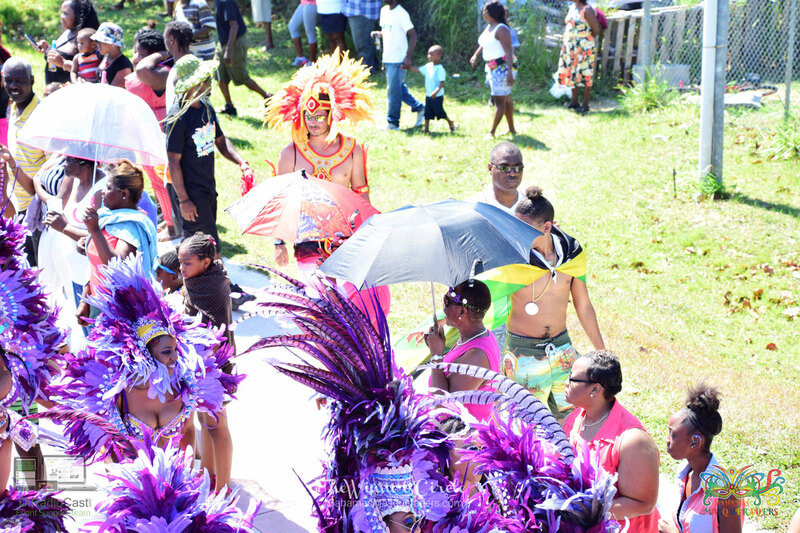 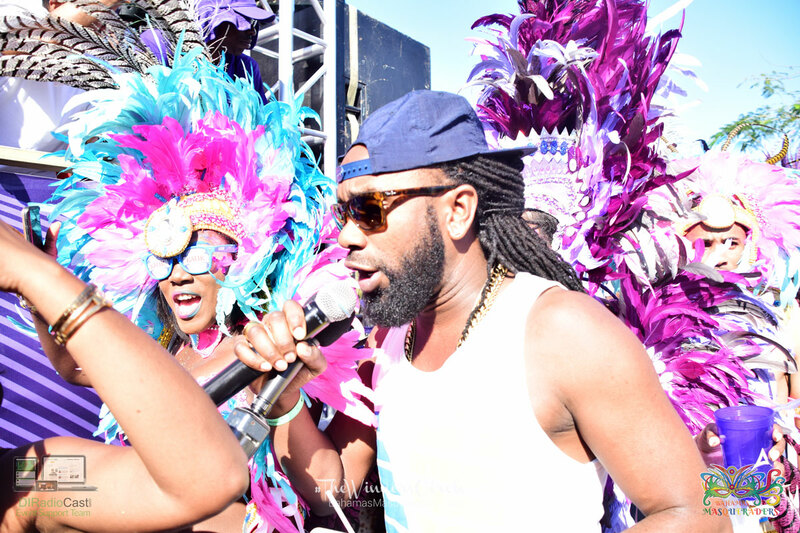 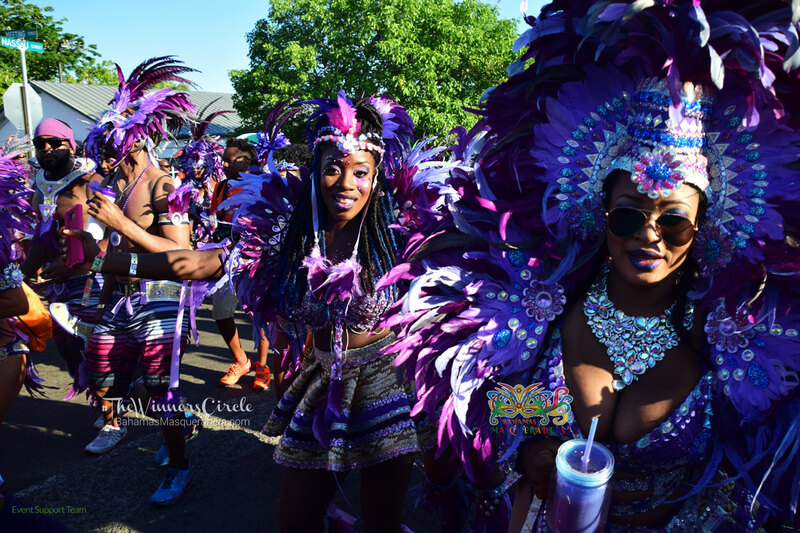 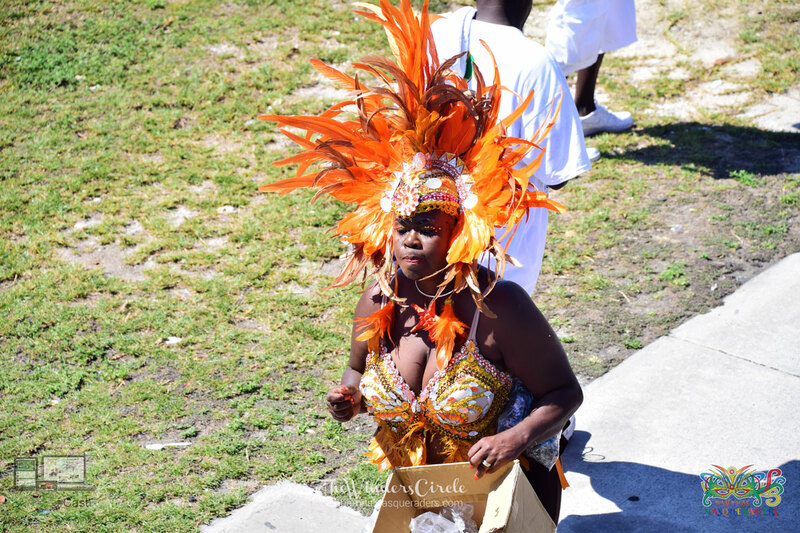 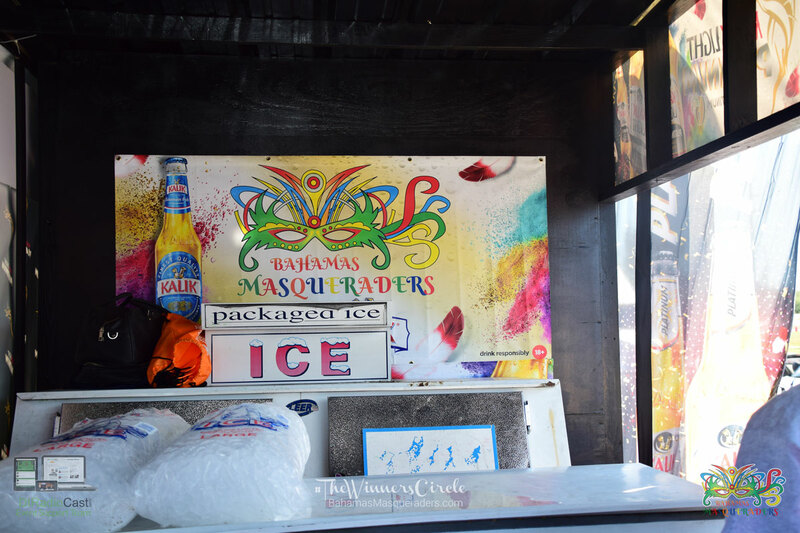 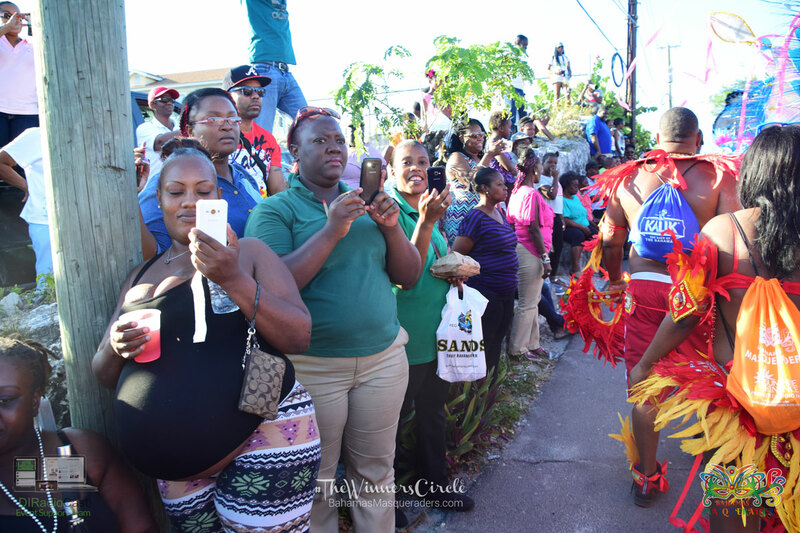 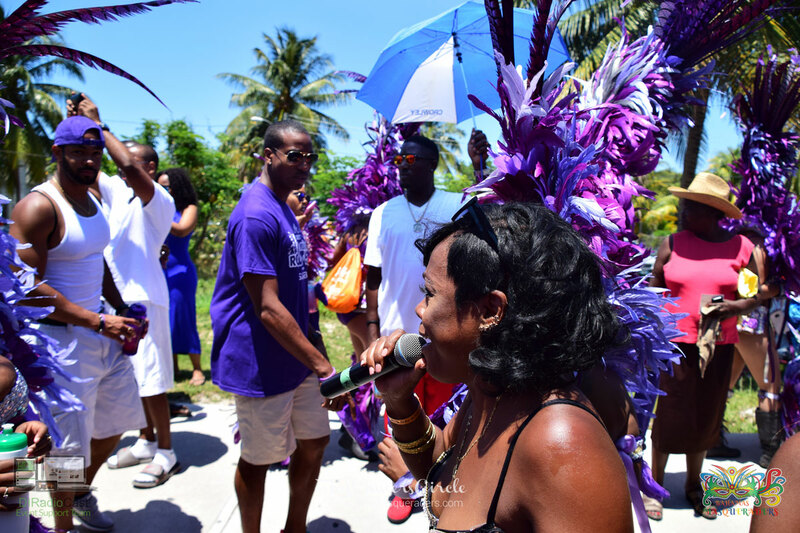 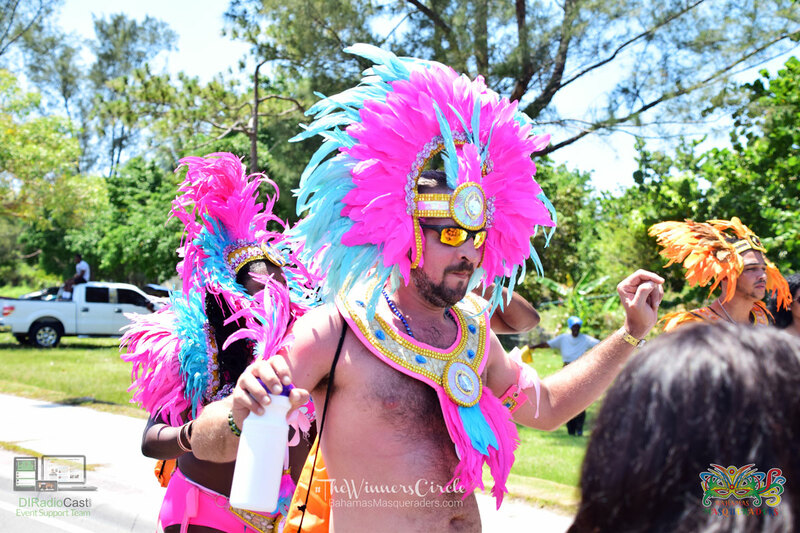 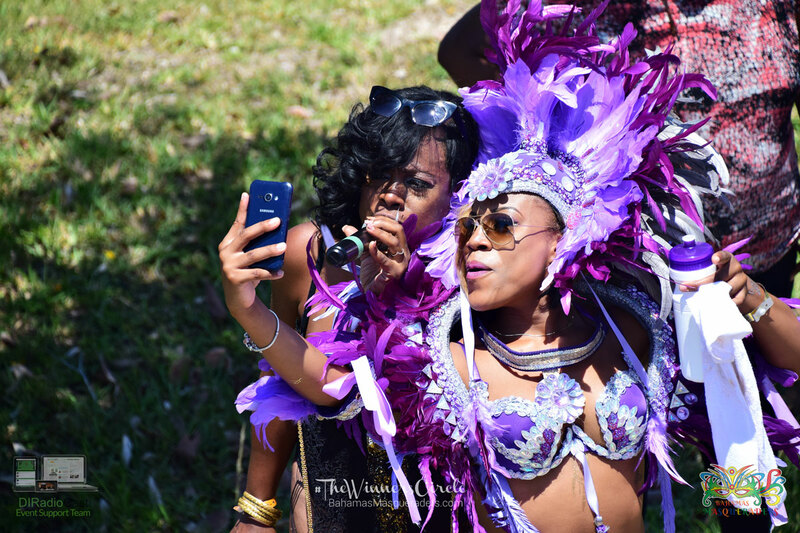 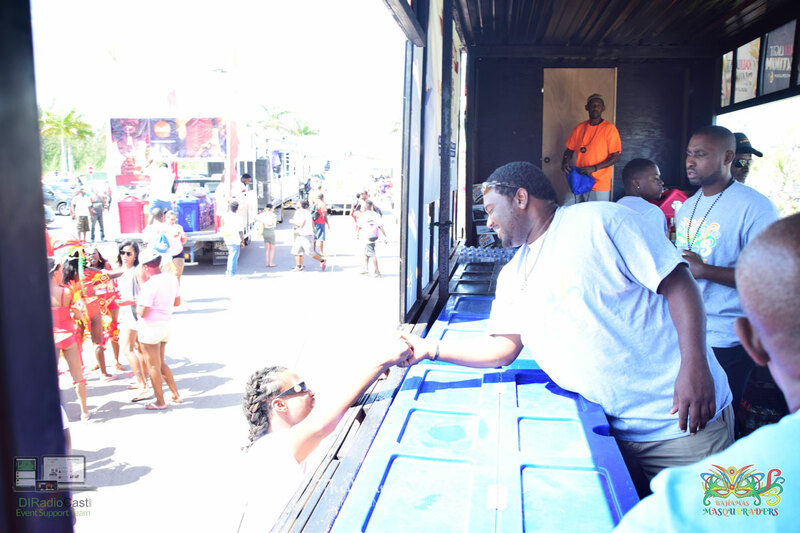 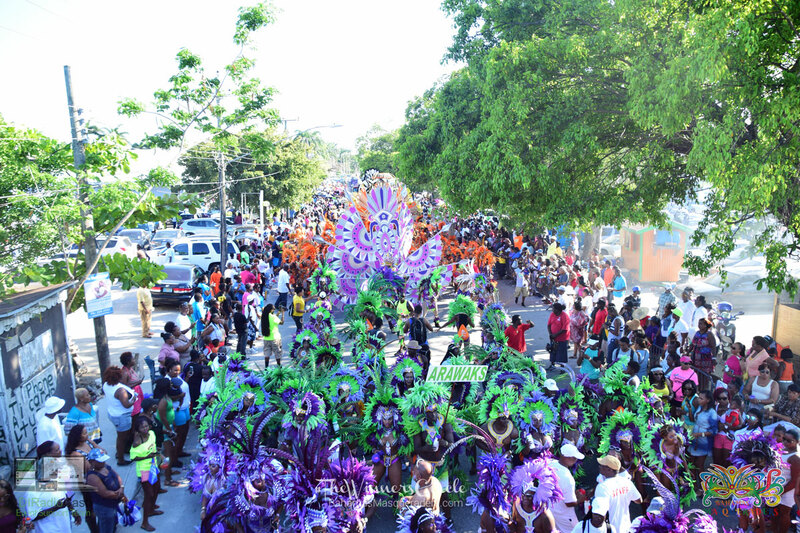 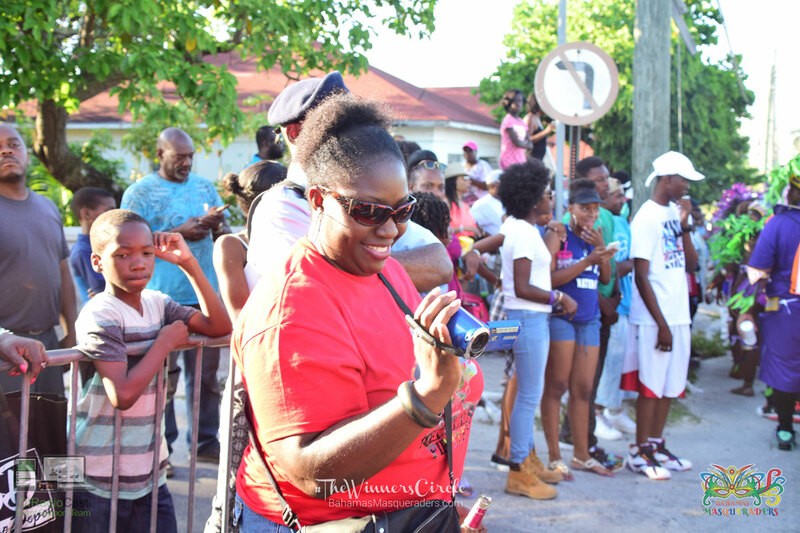 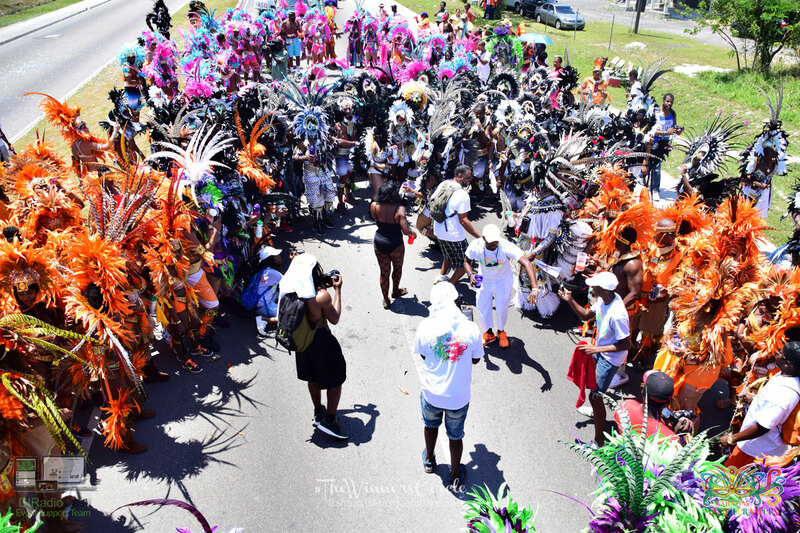 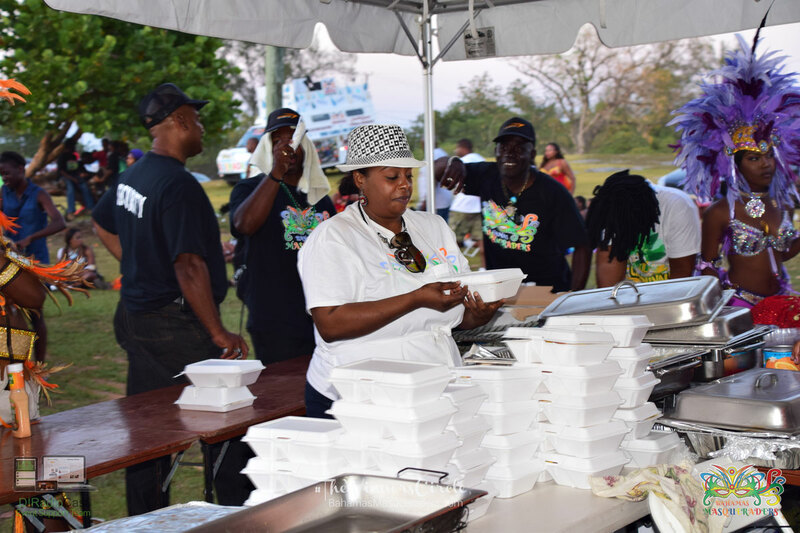 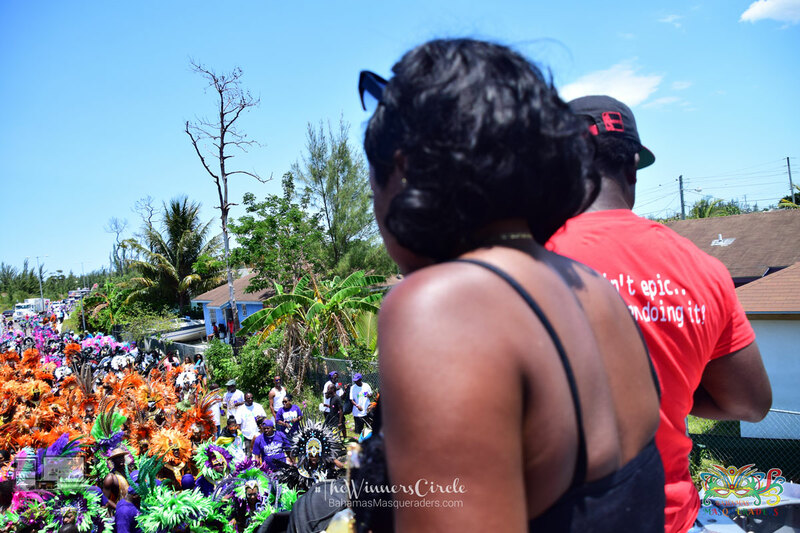 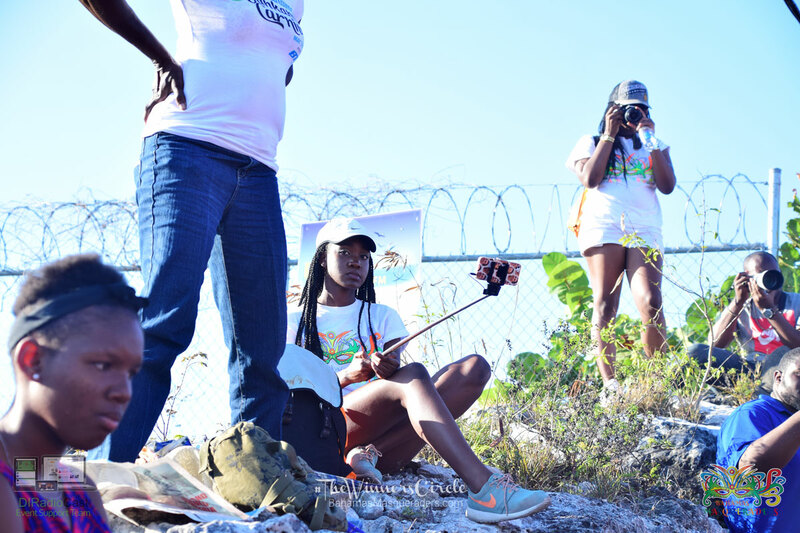 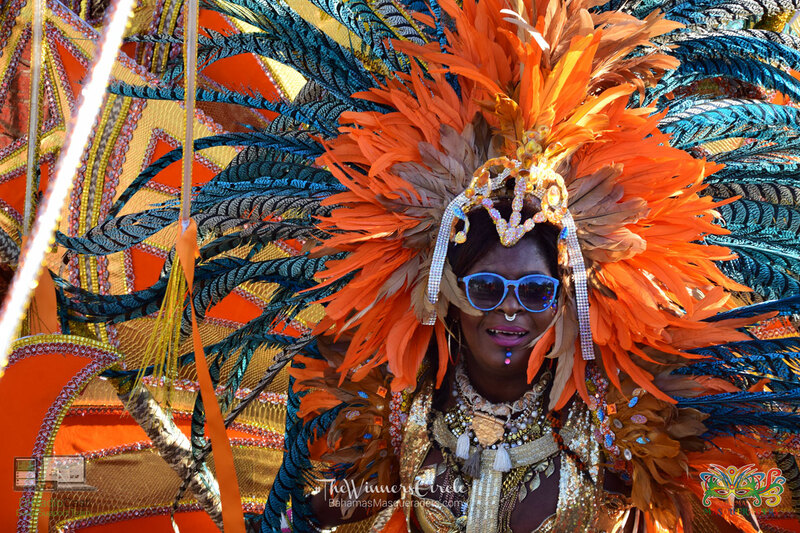 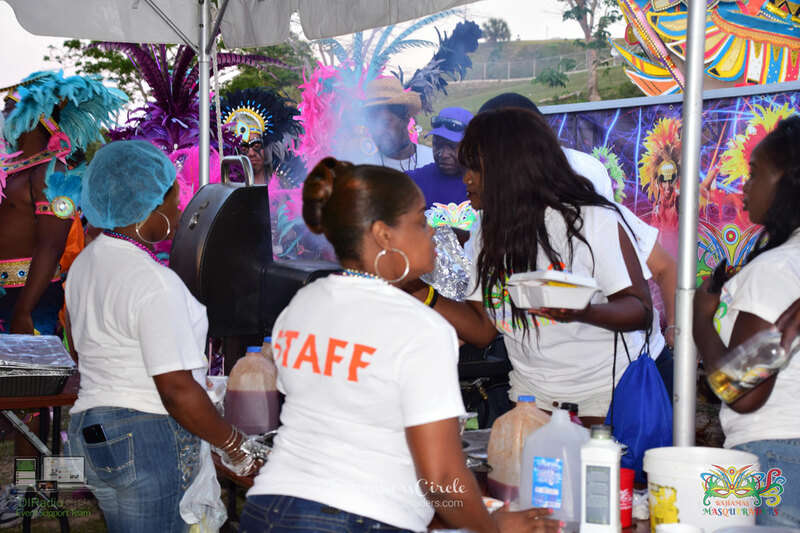 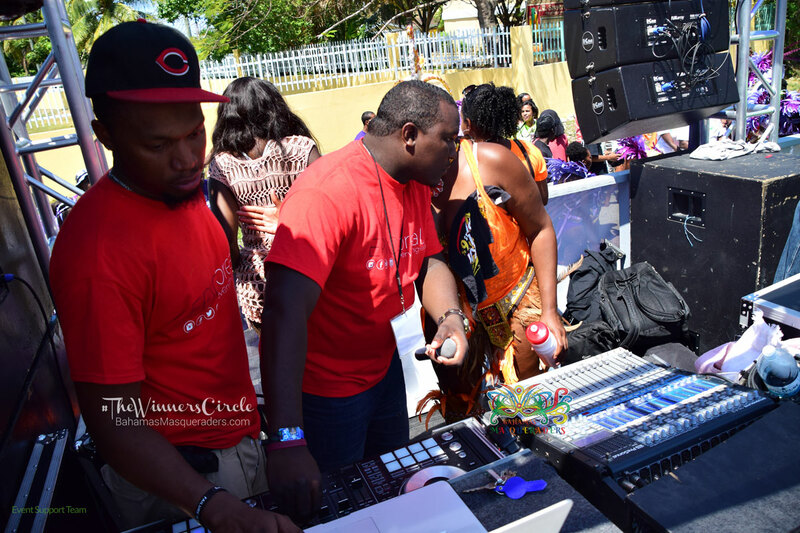 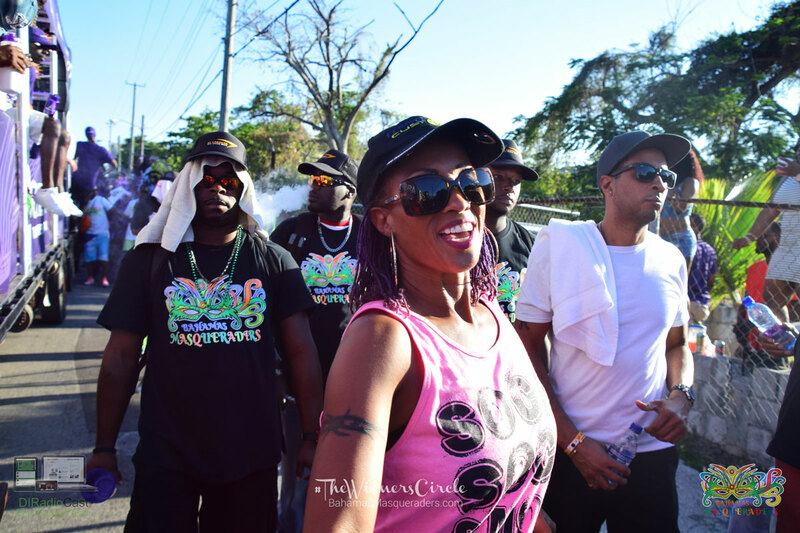 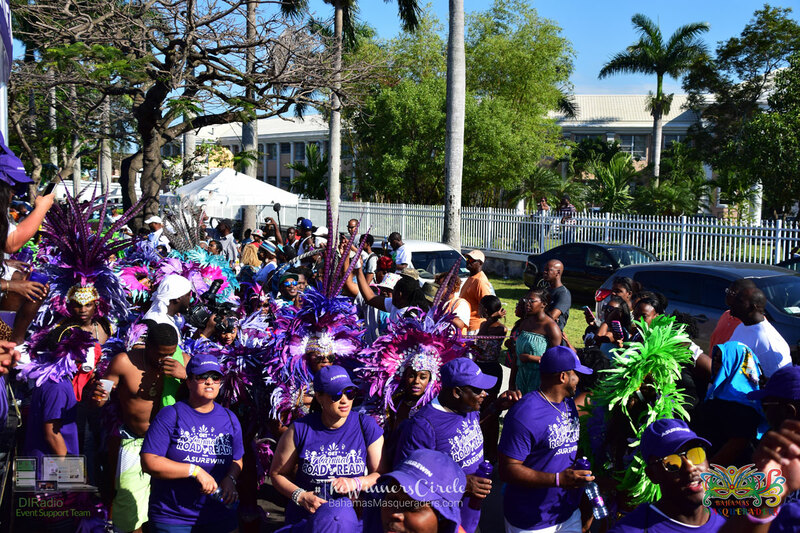 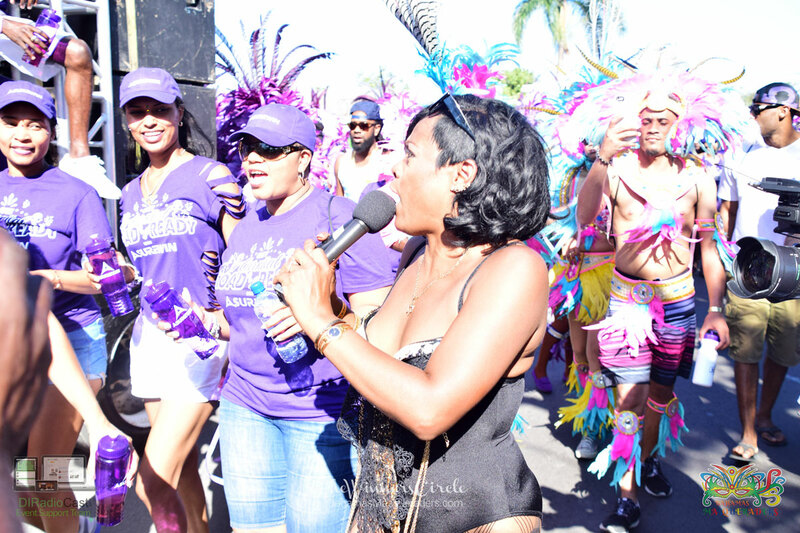 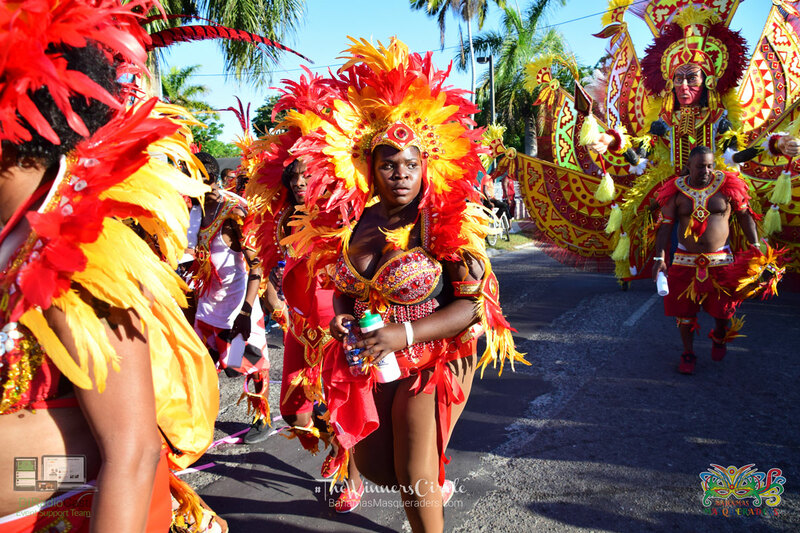 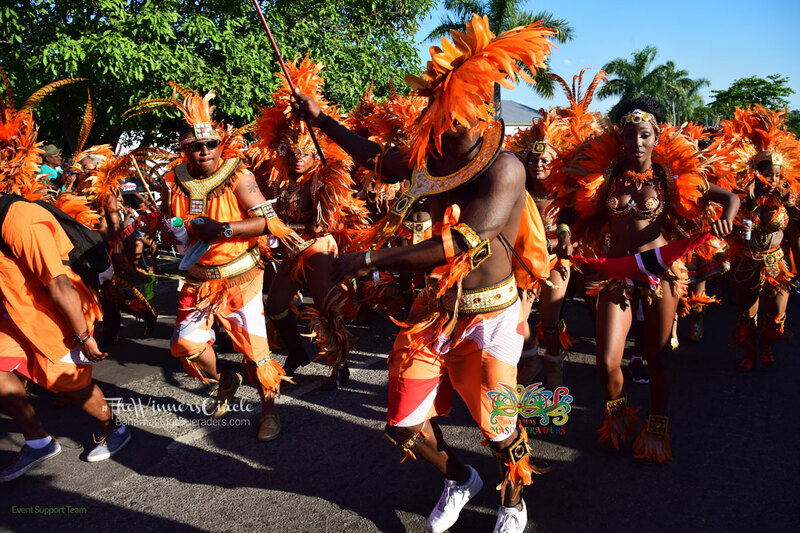 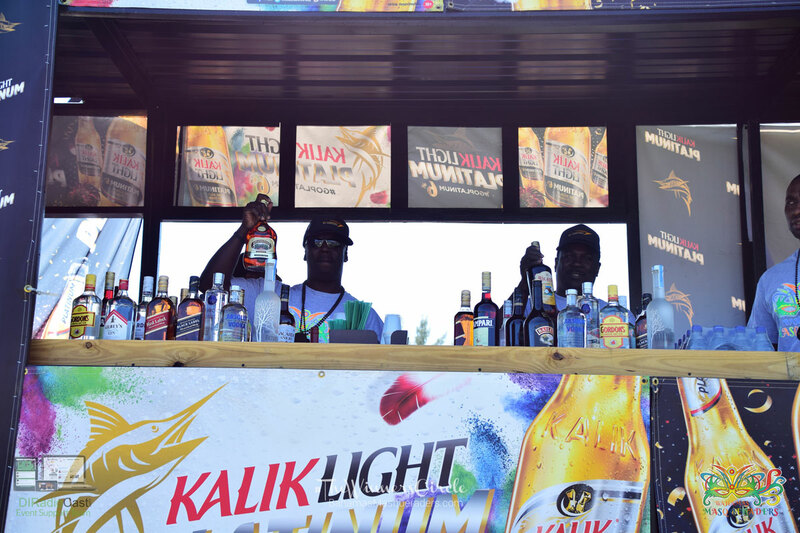 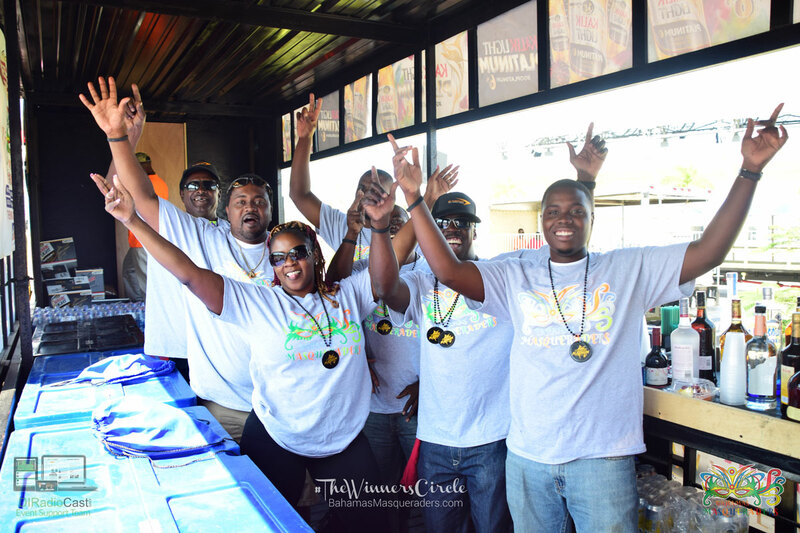 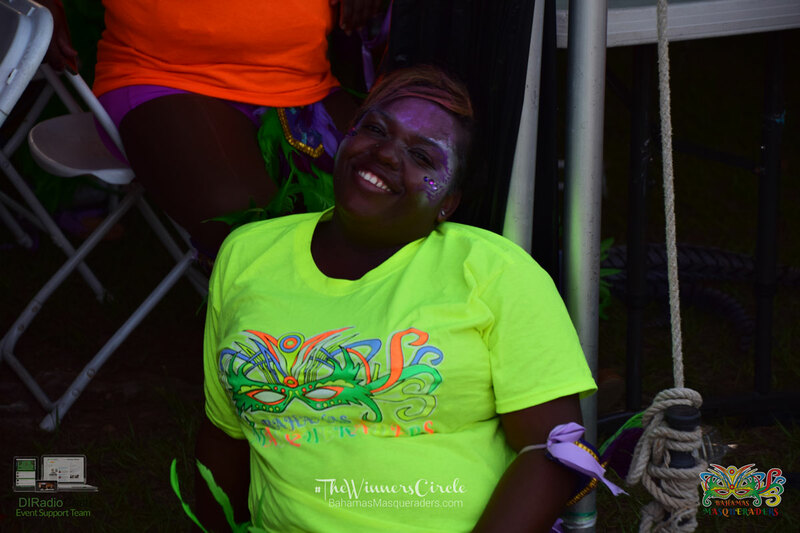 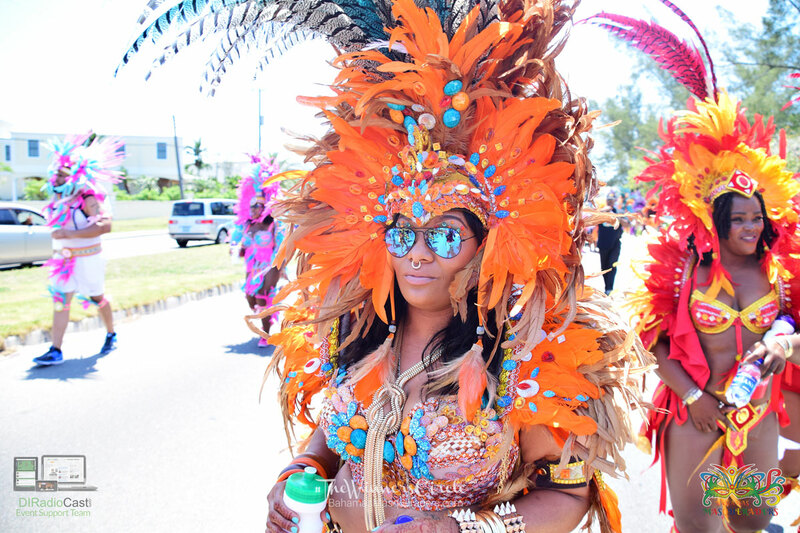 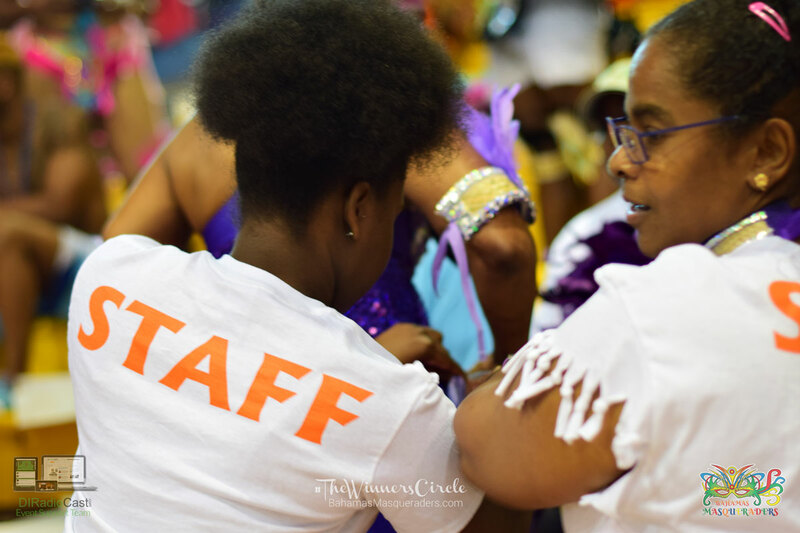 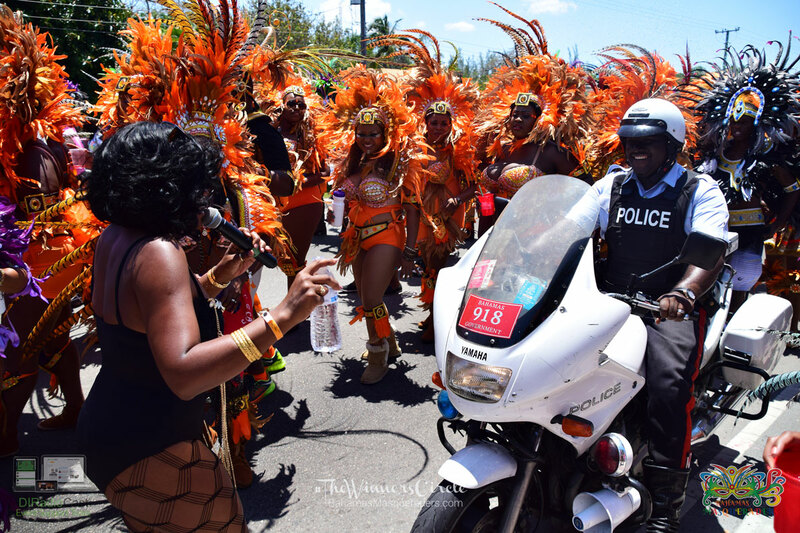 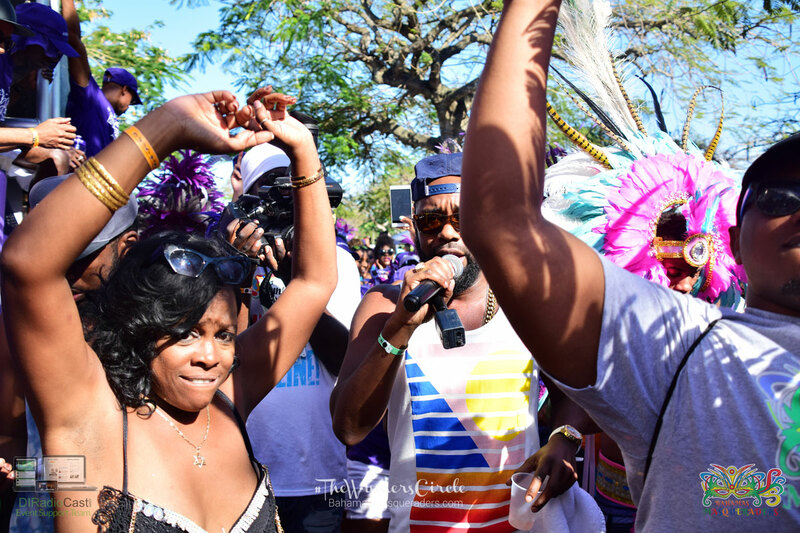 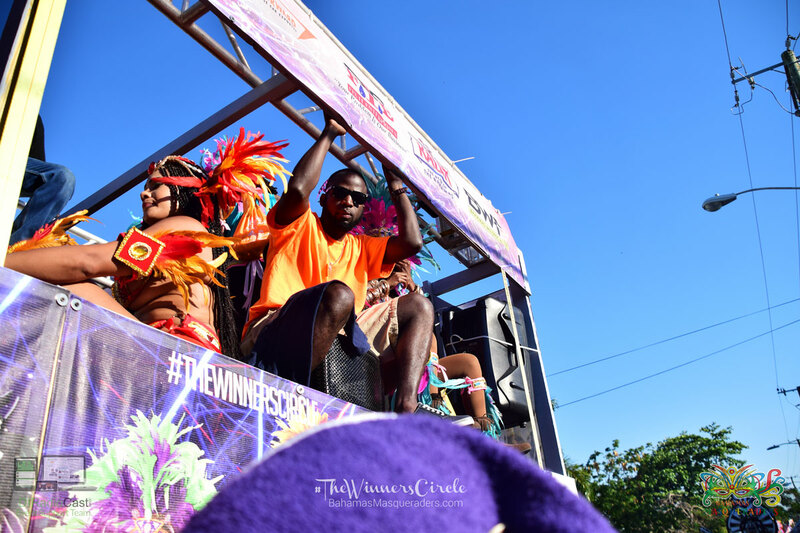 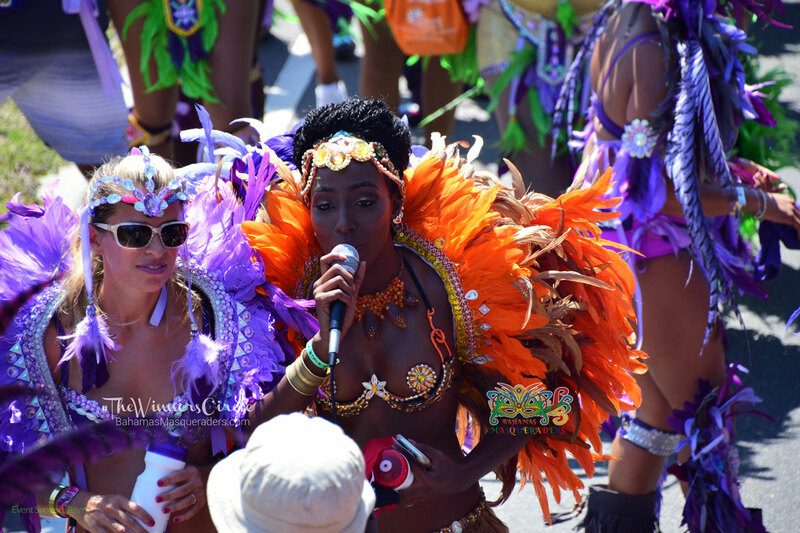 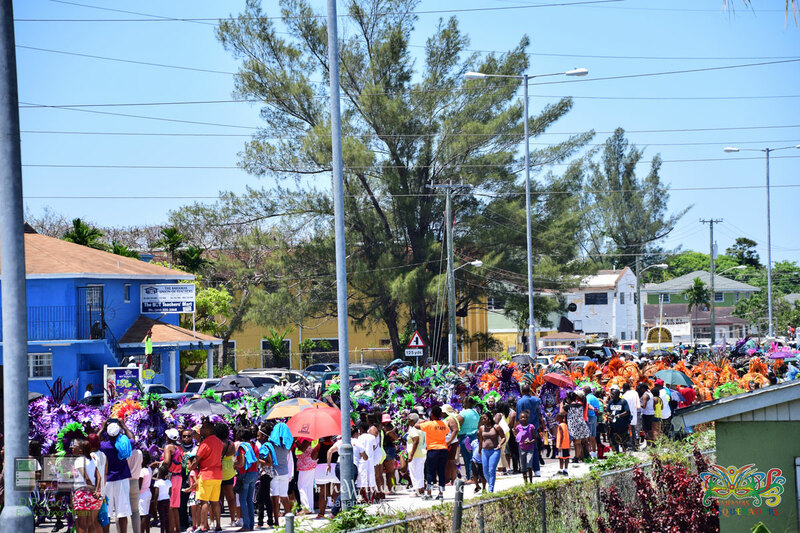 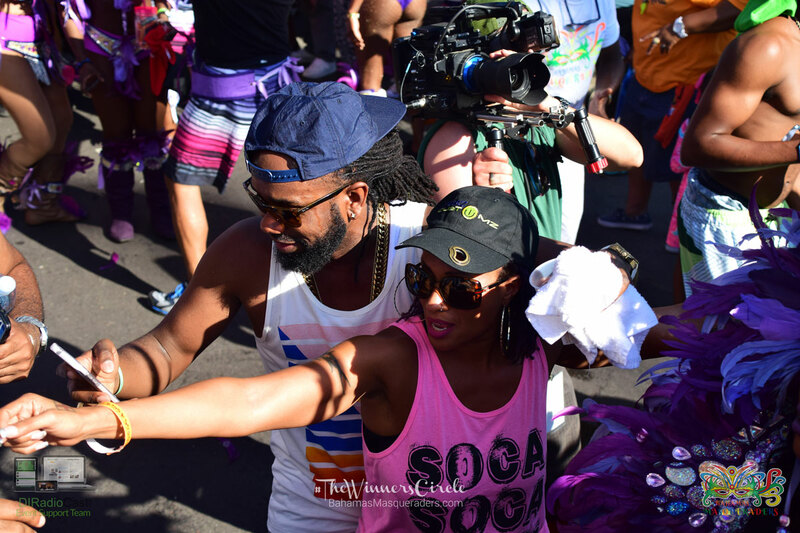 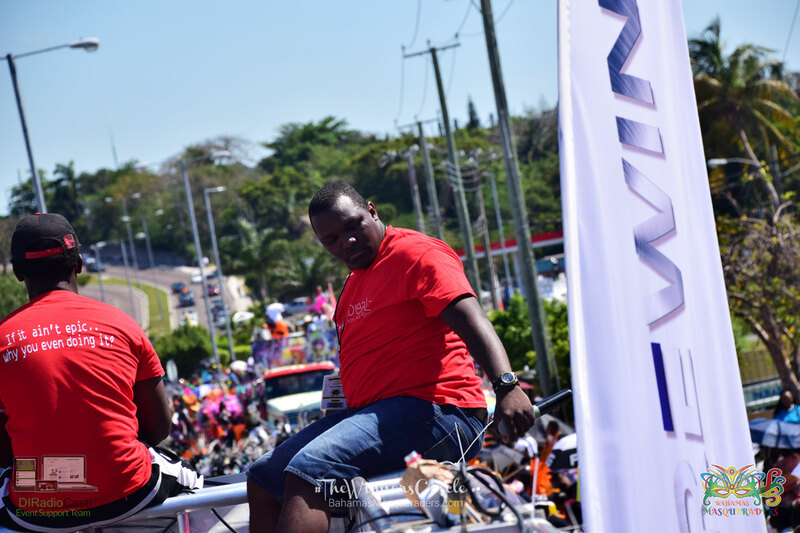 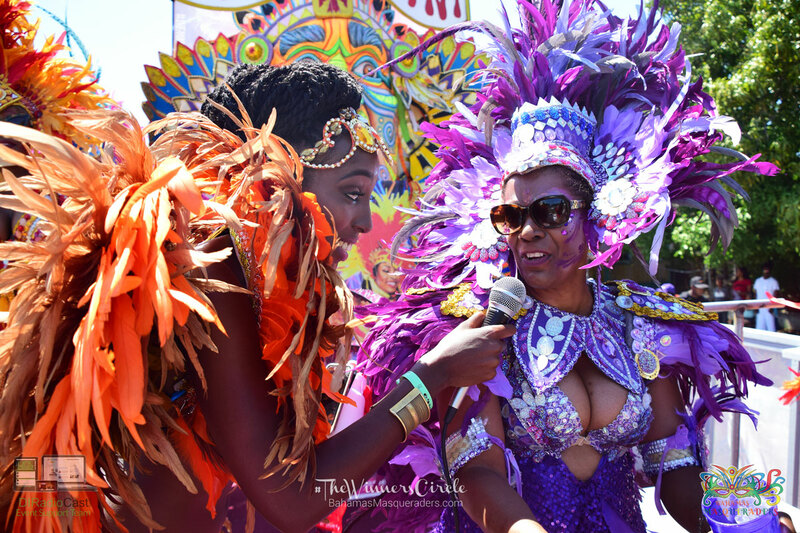 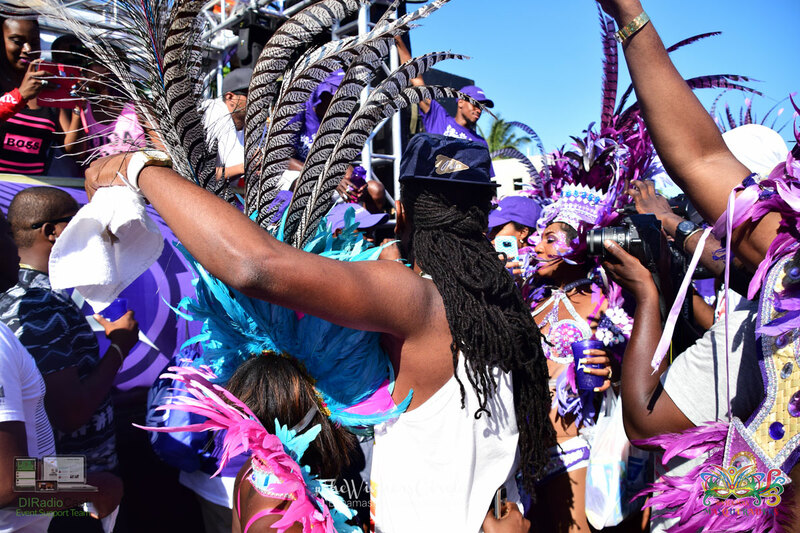 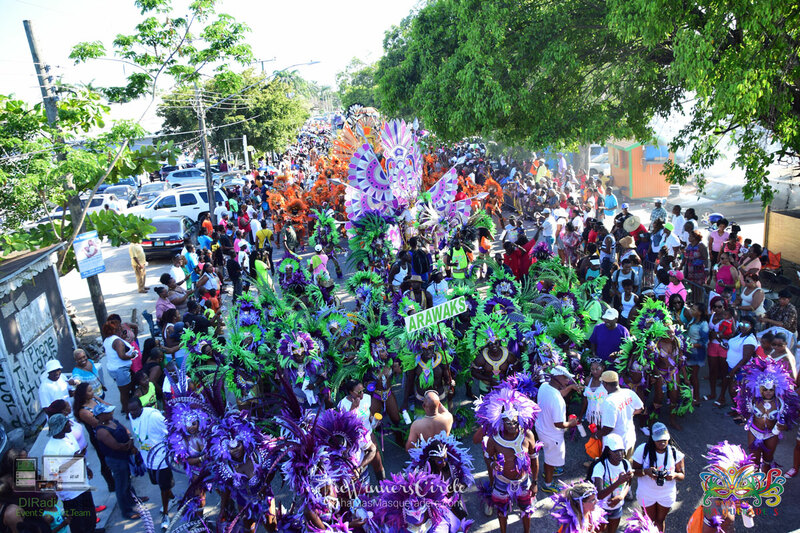 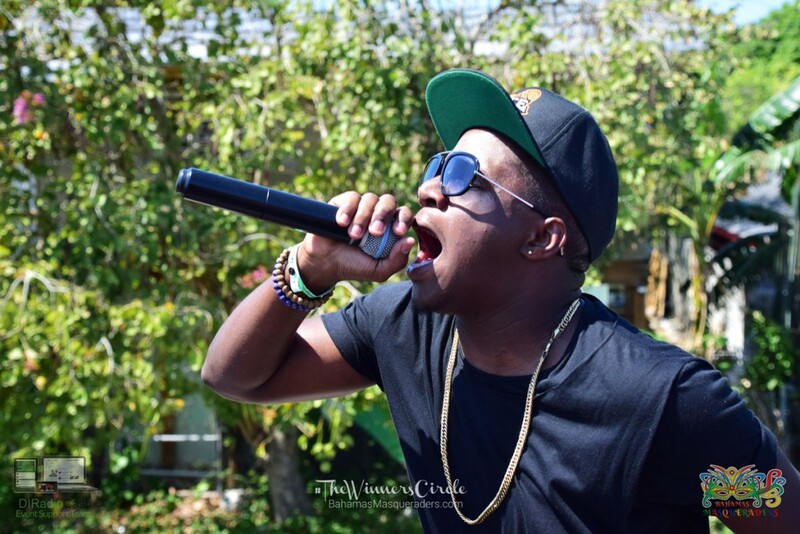 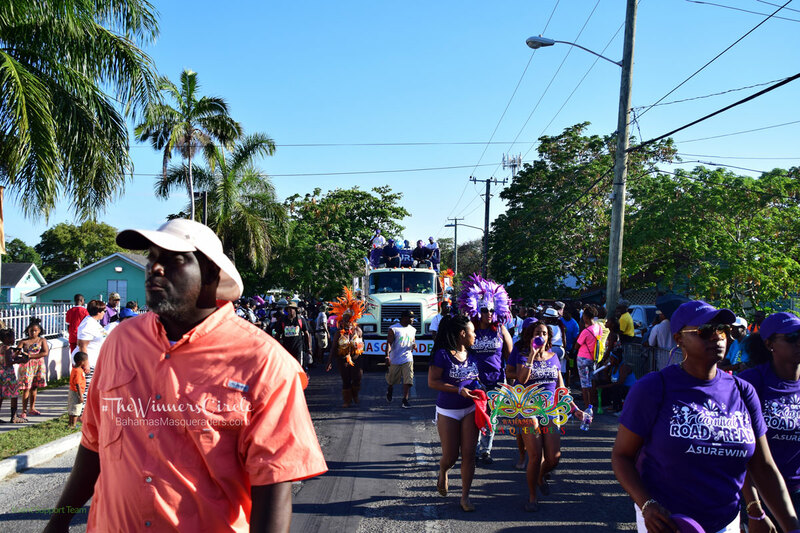 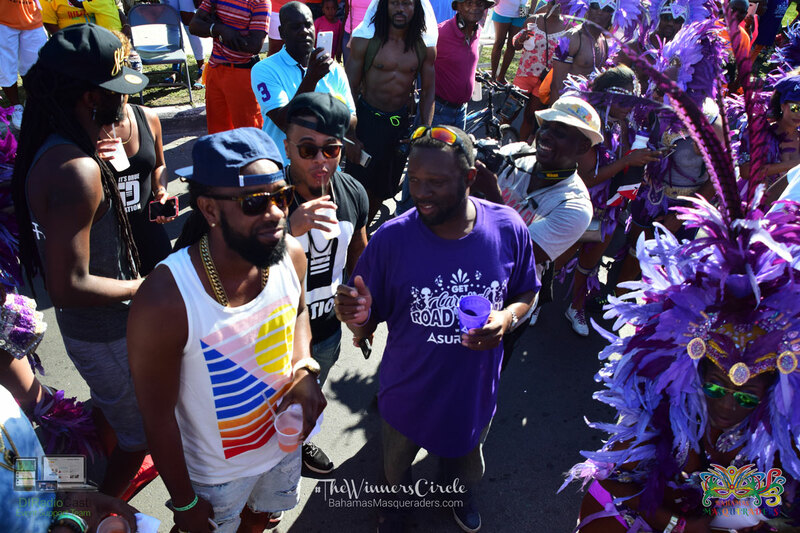 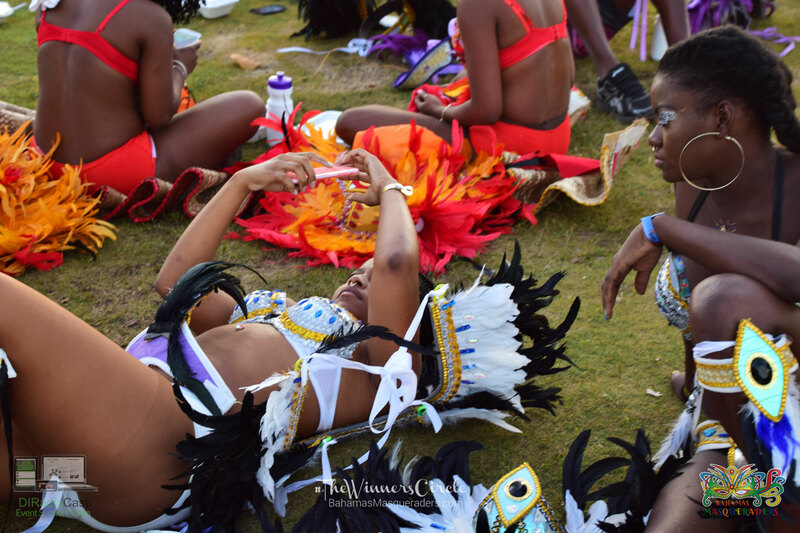 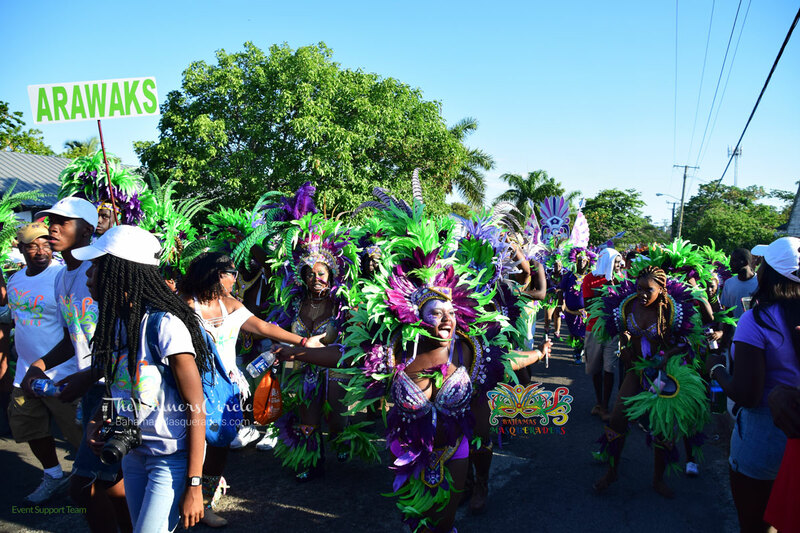 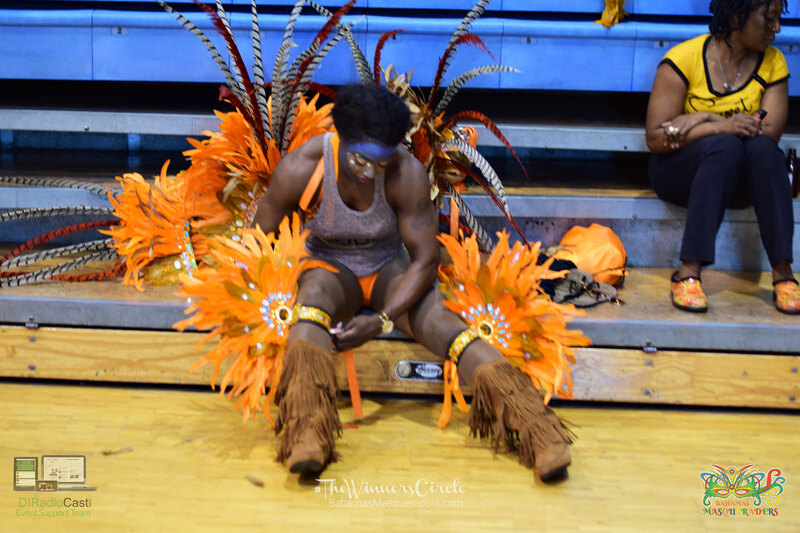 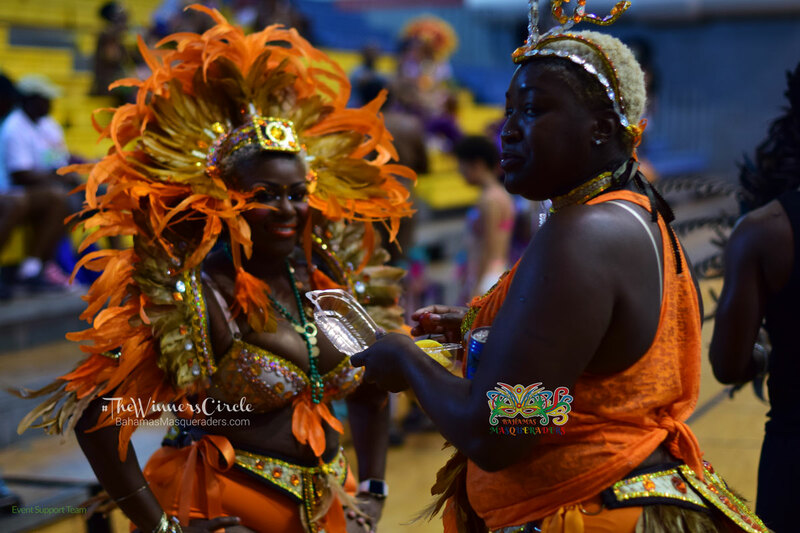 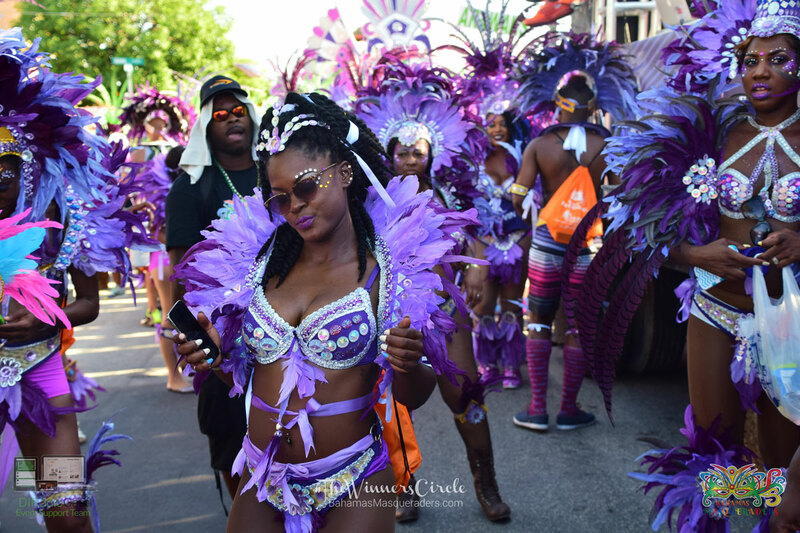 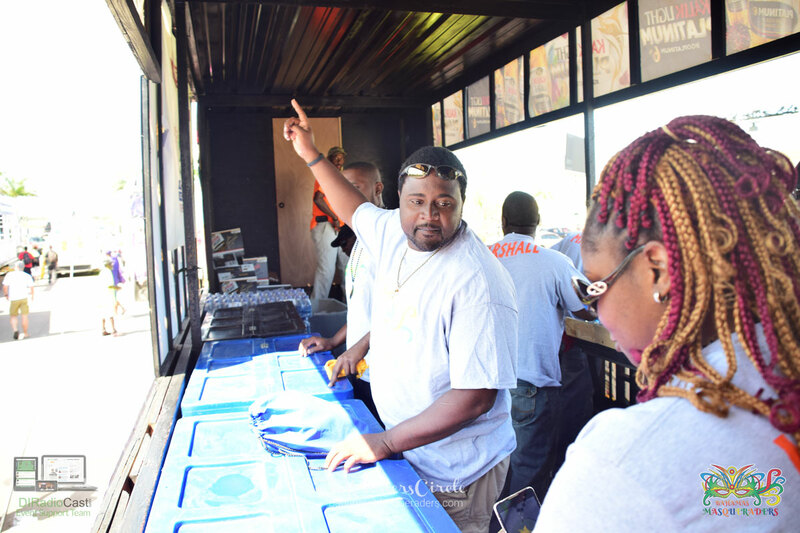 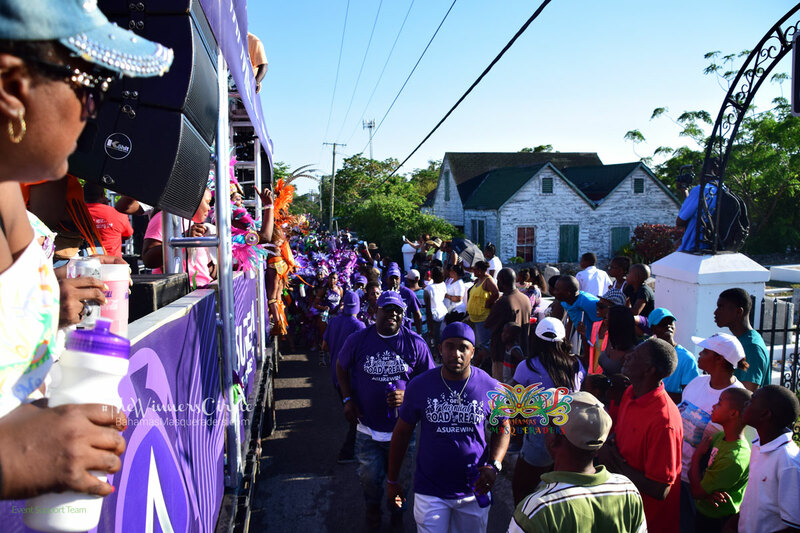 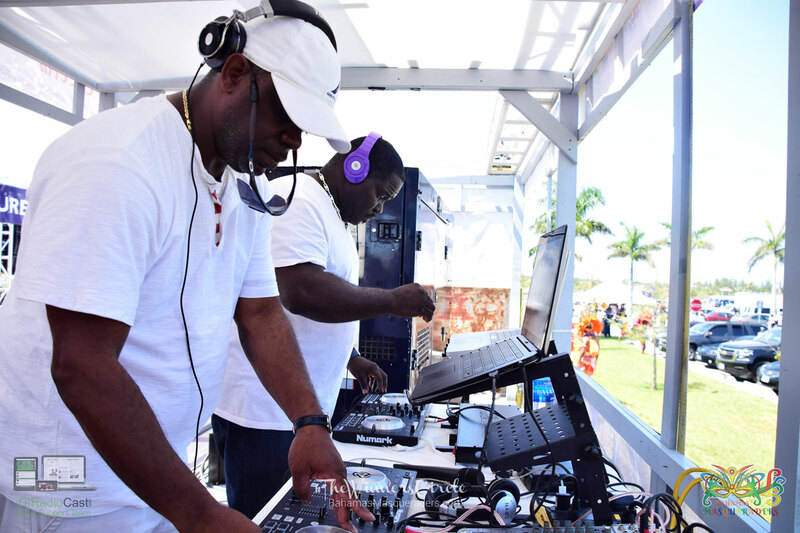 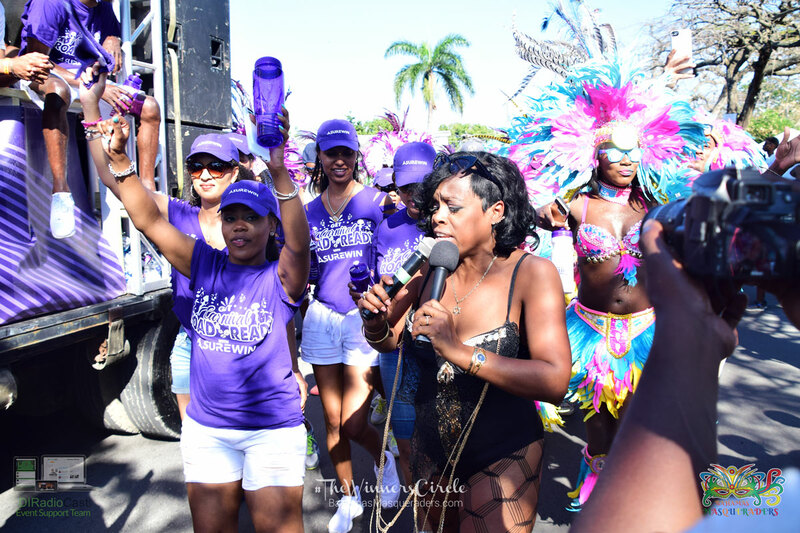 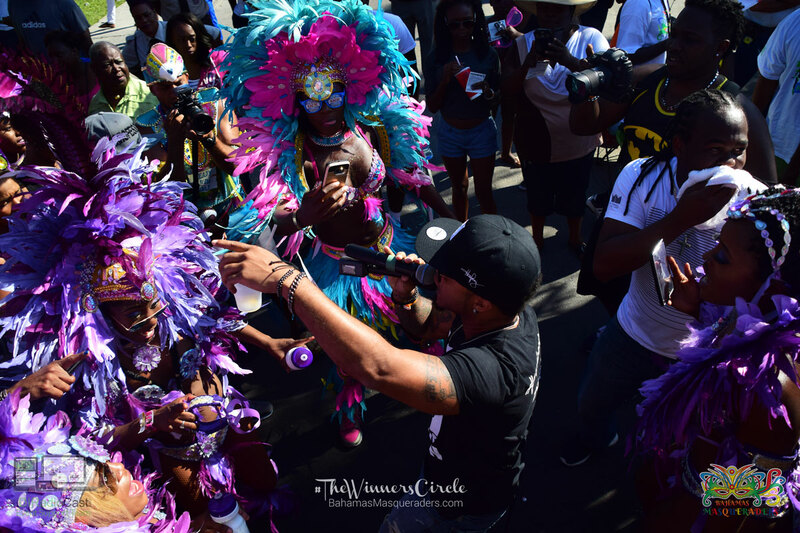 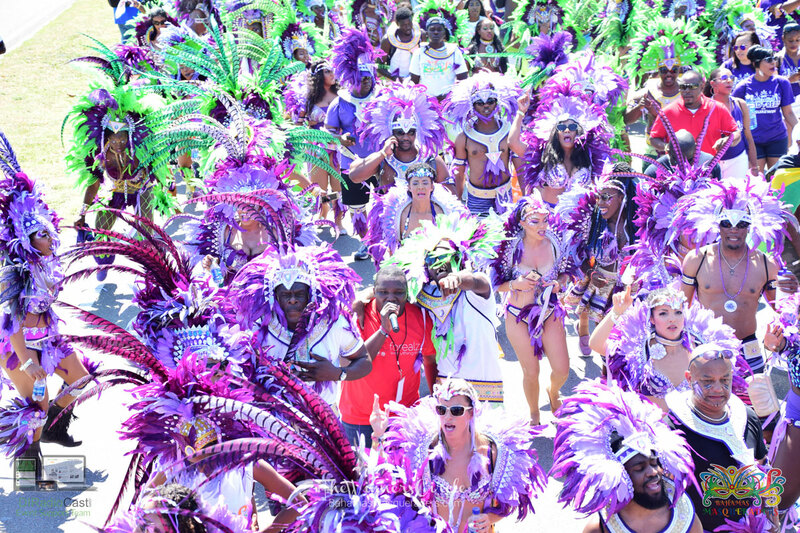 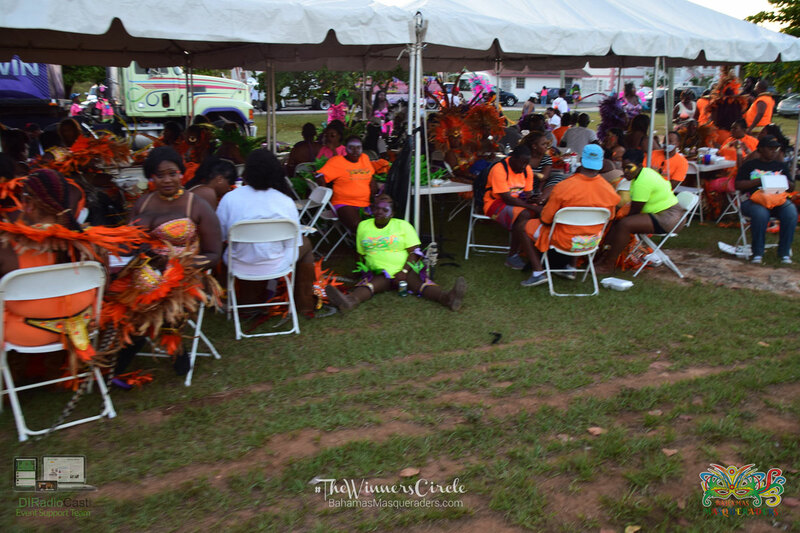 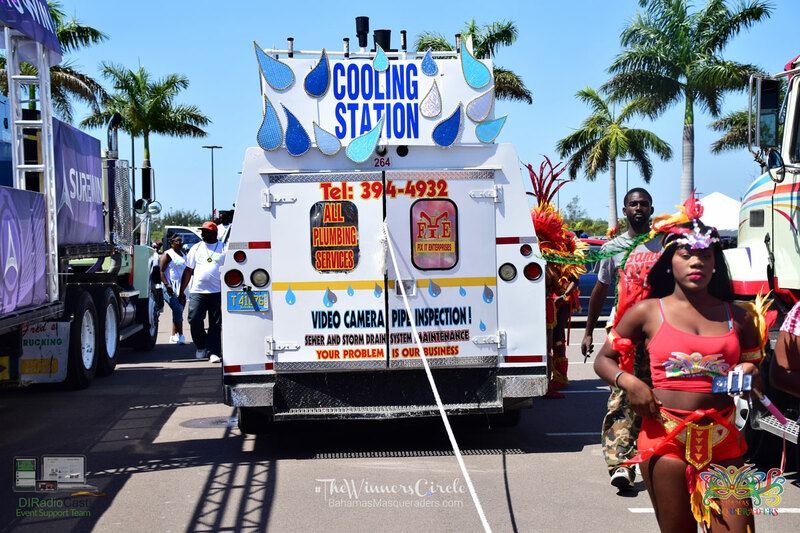 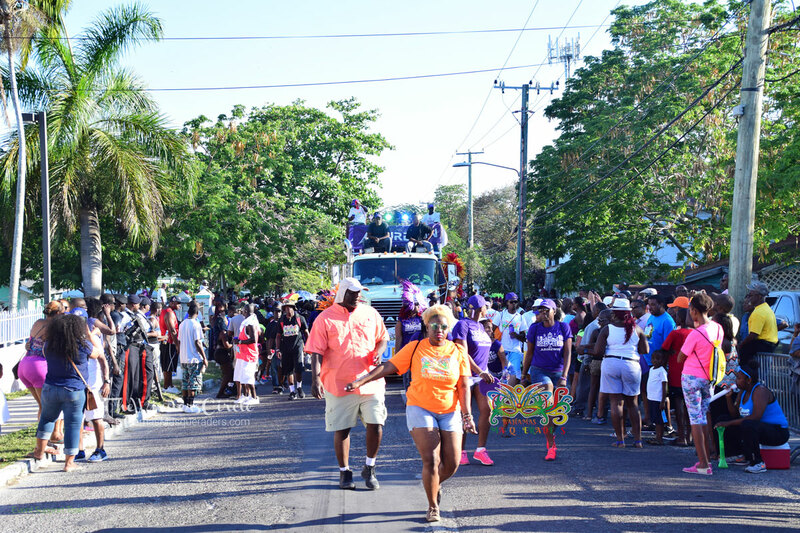 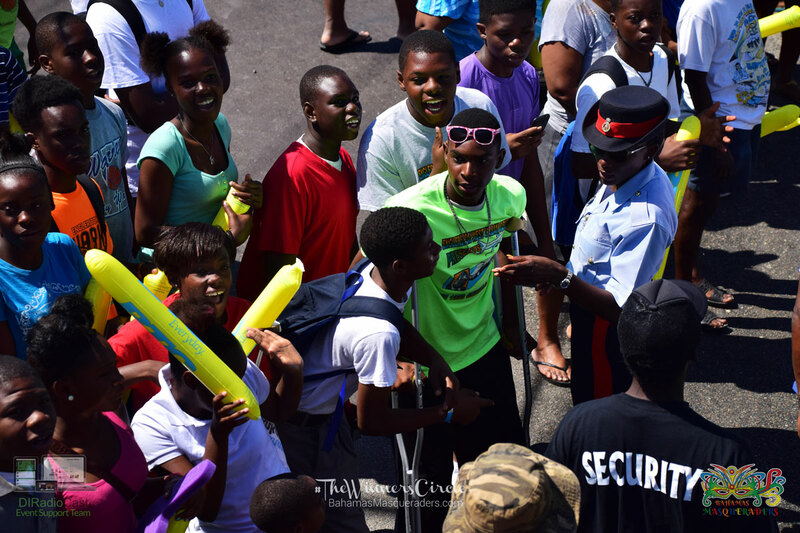 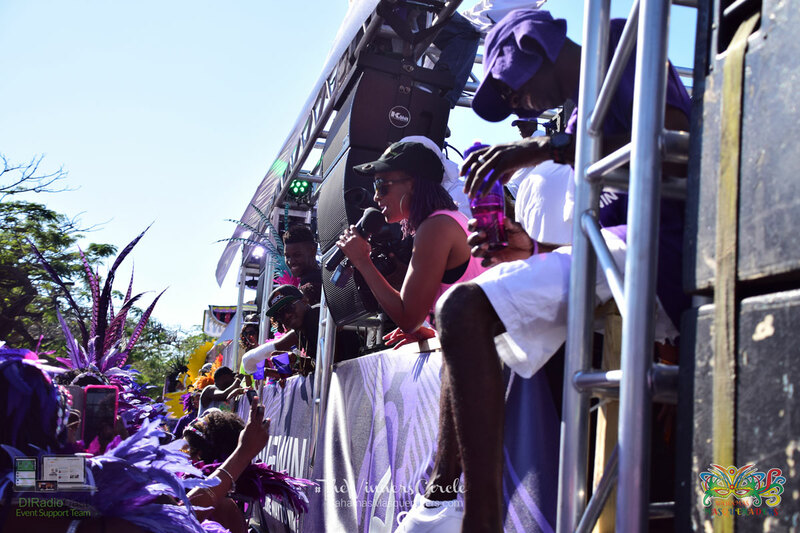 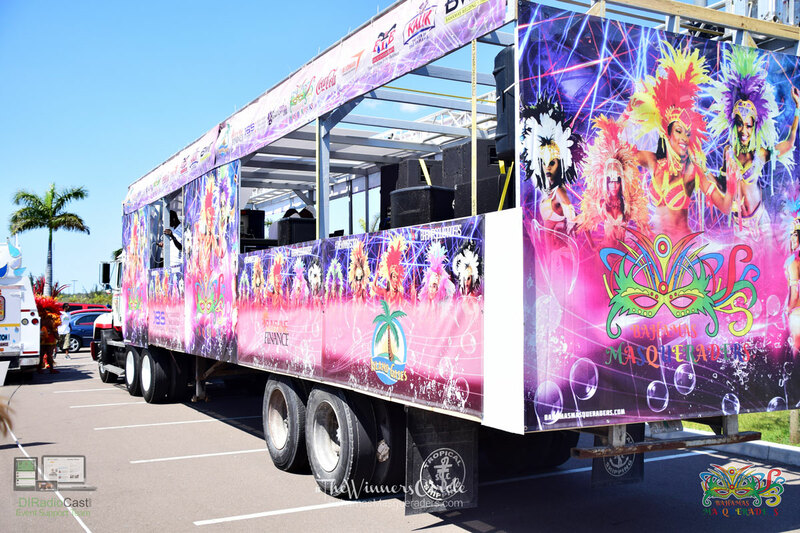 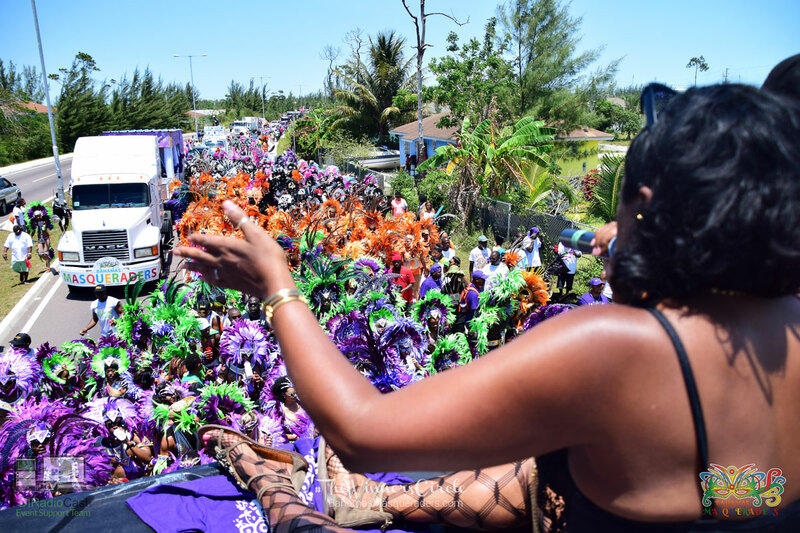 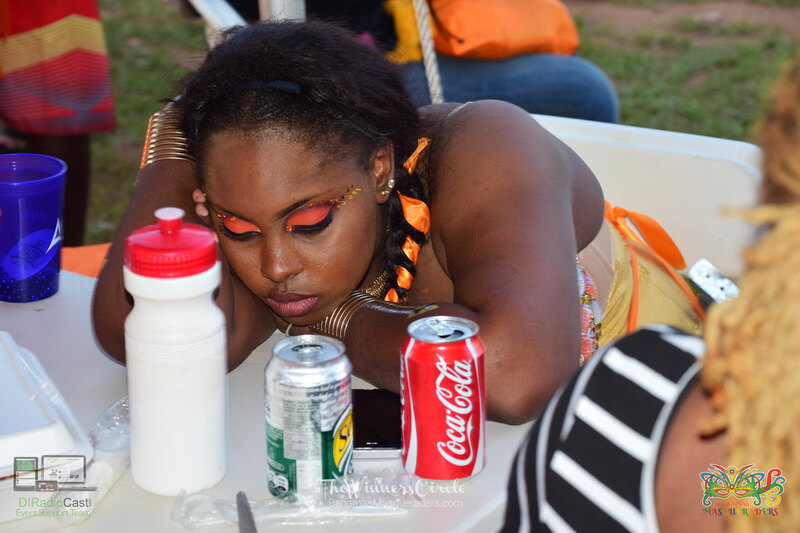 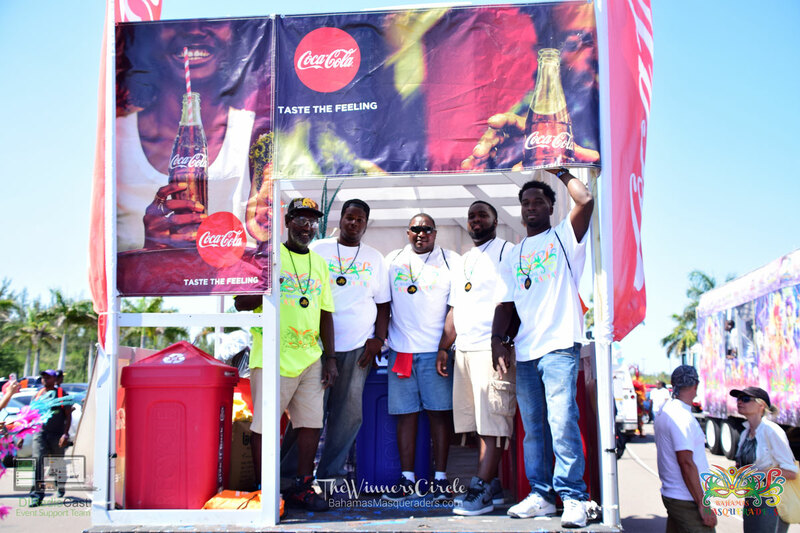 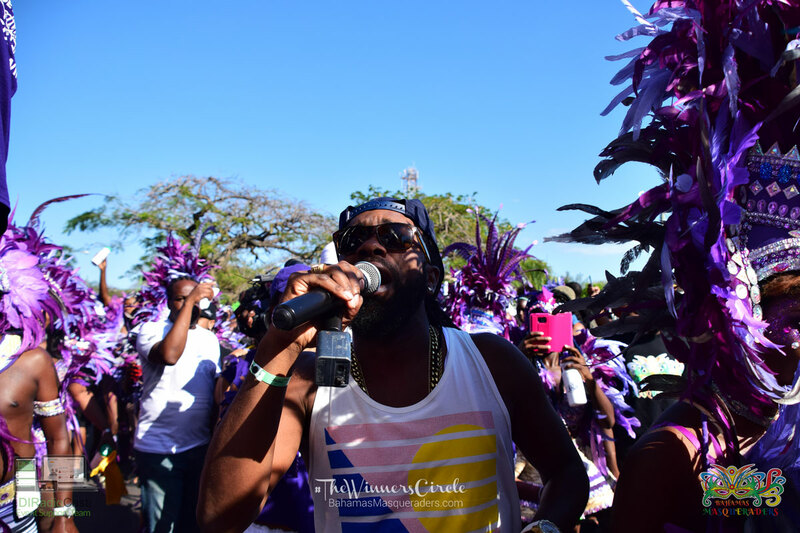 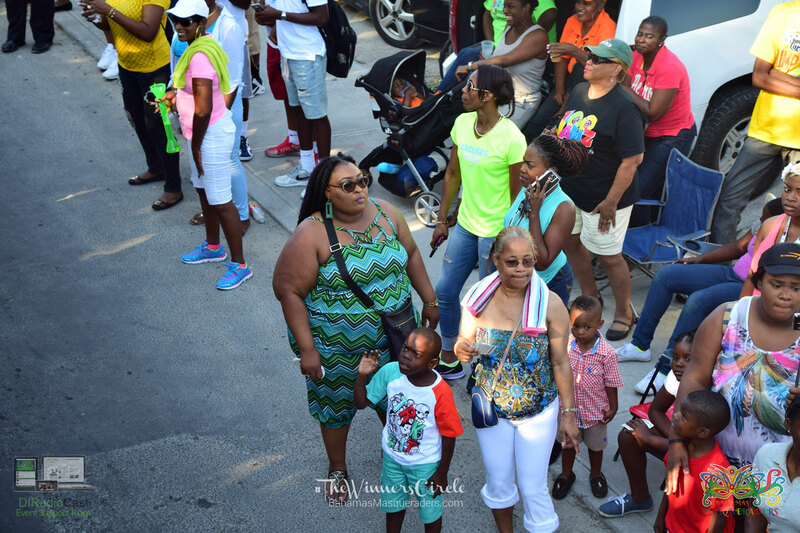 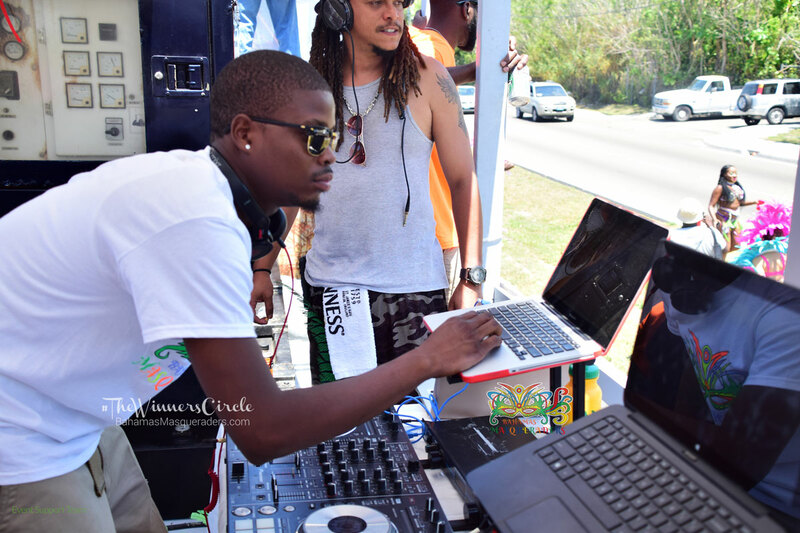 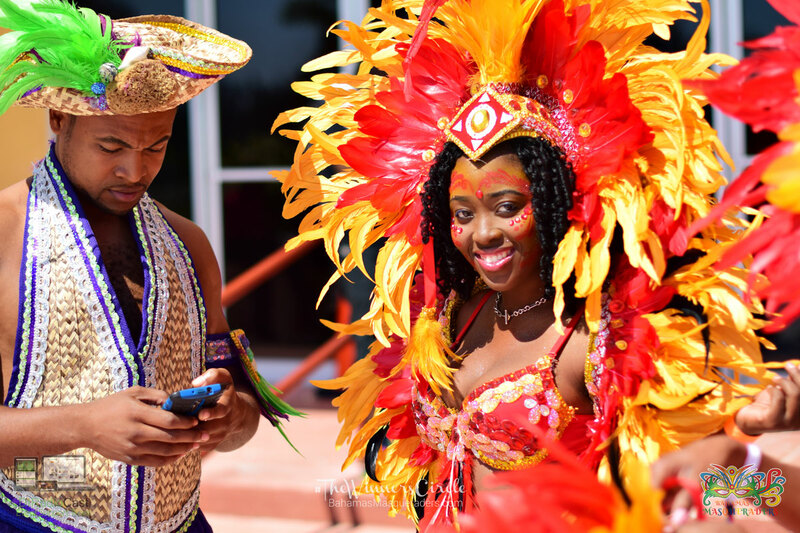 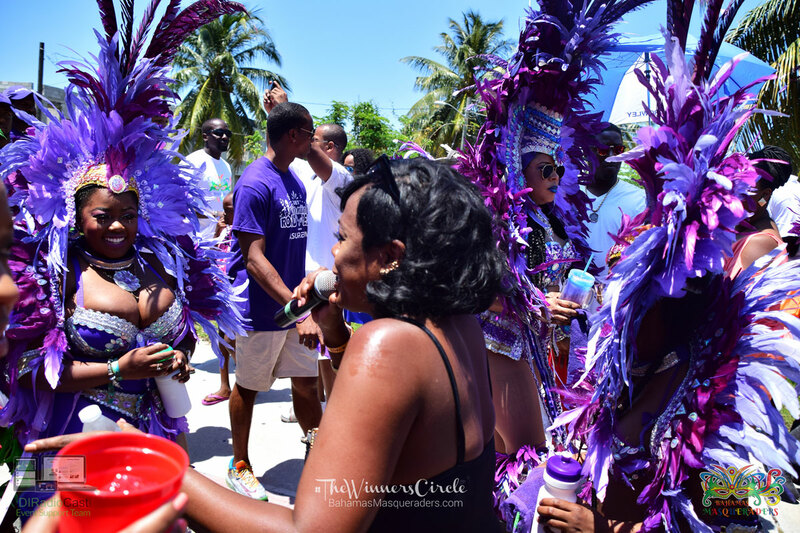 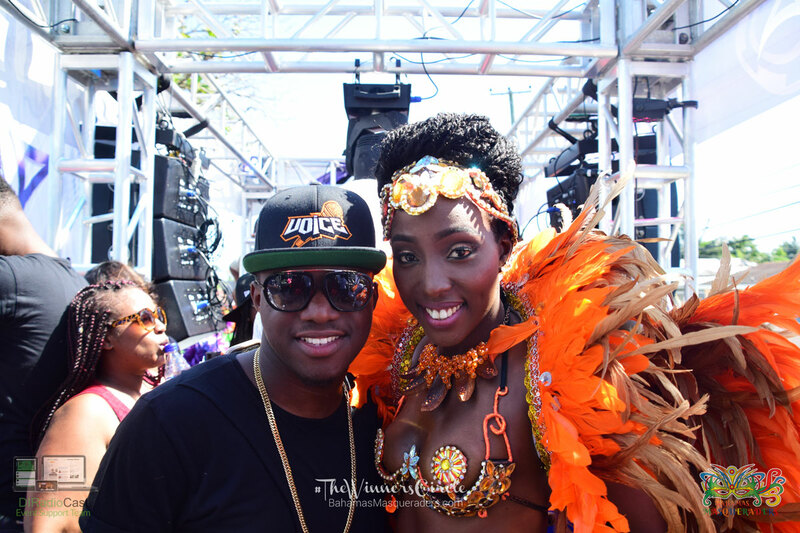 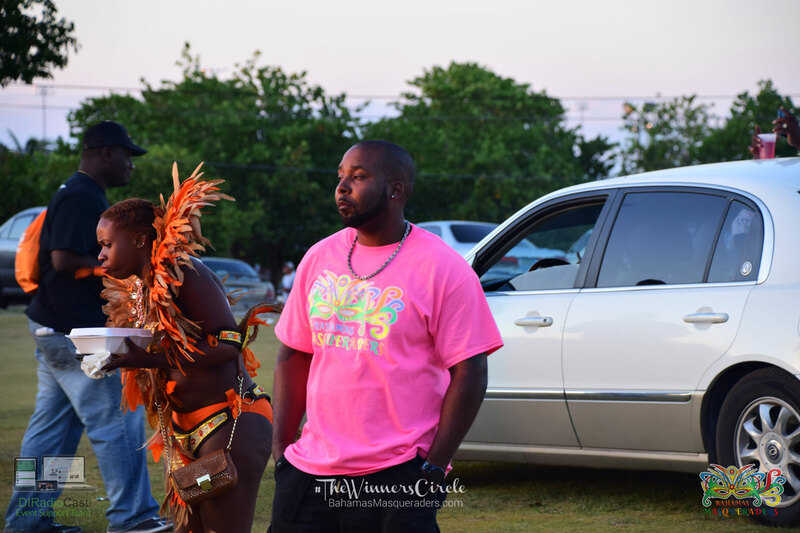 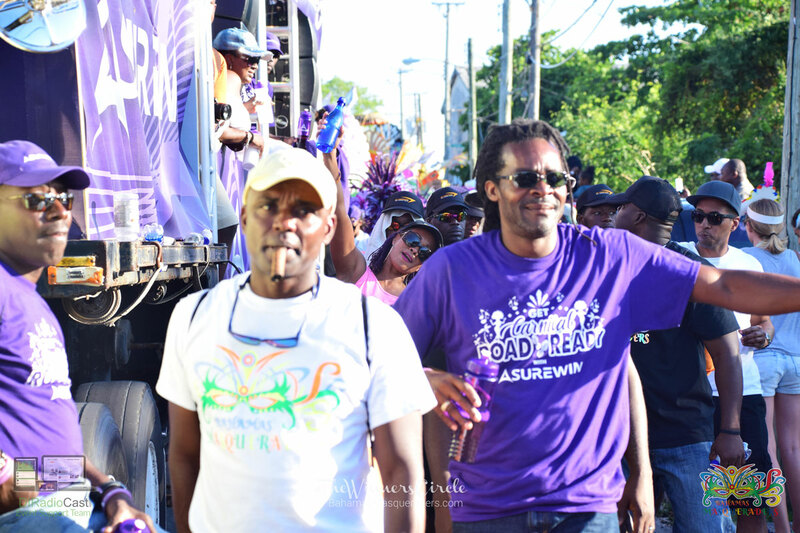 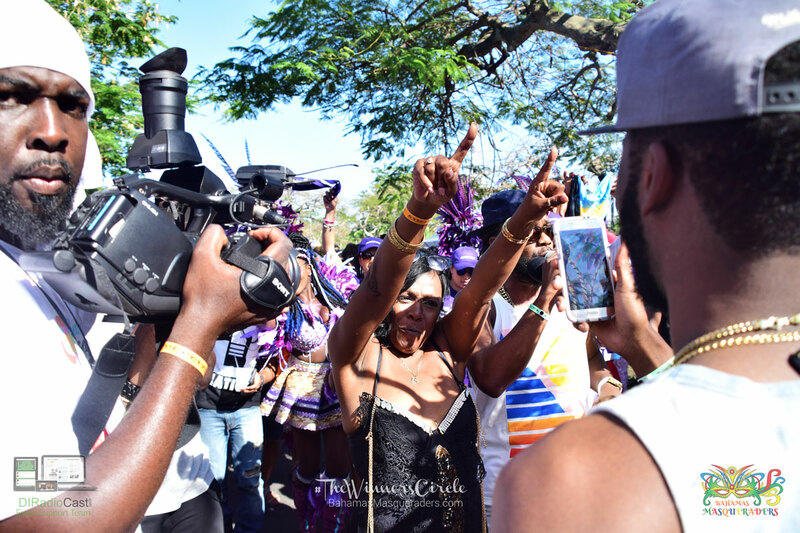 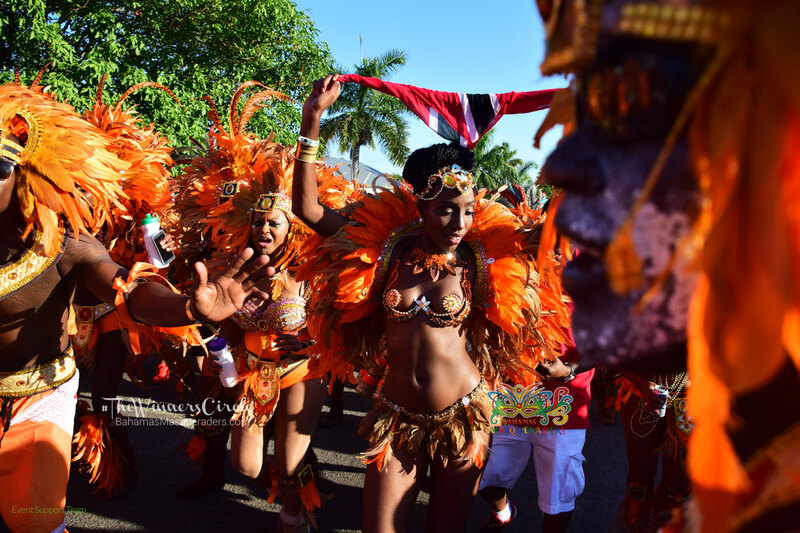 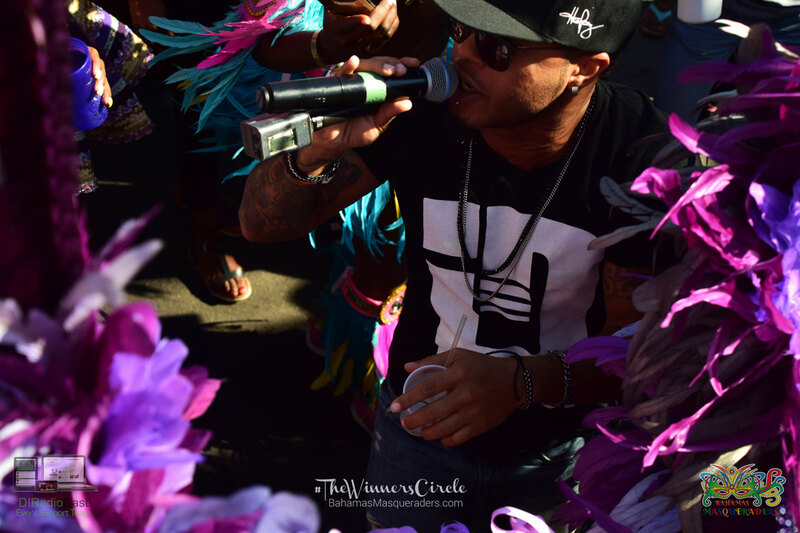 The events of the day were captured by many international outlets inclusive of Radio One, 2BKaribbean, Caribbean Soul Trekers, Huffington Post, Topikal Riddims, Tempo, DIRadioCast New Media Network and Trini Jungle Juice to name a few. 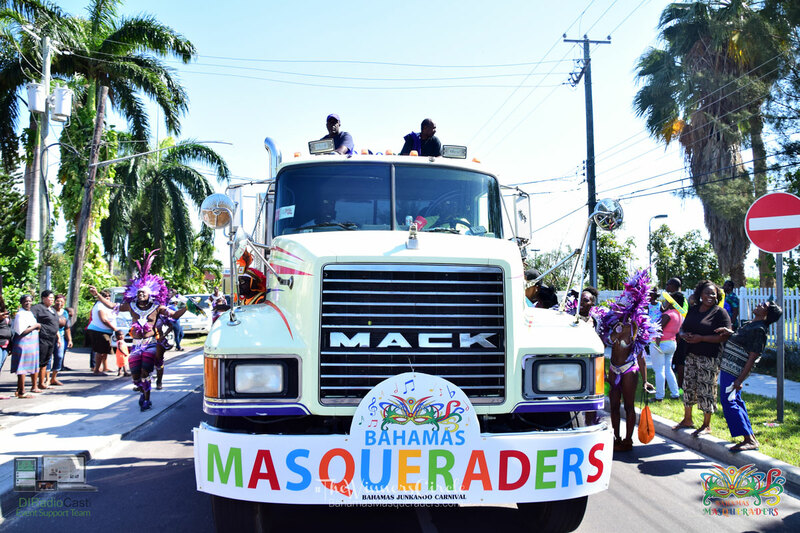 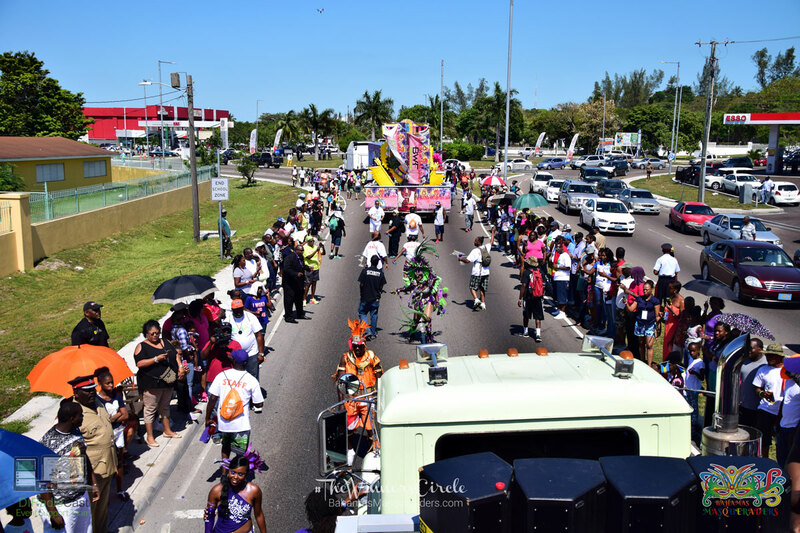 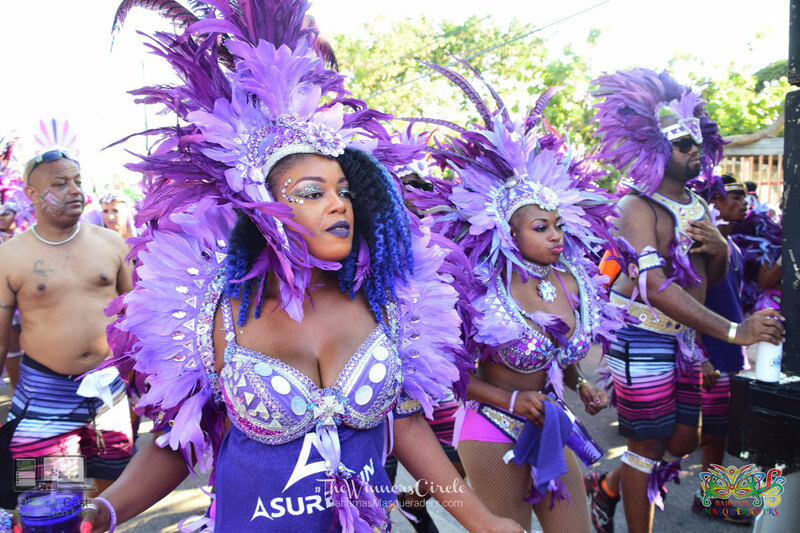 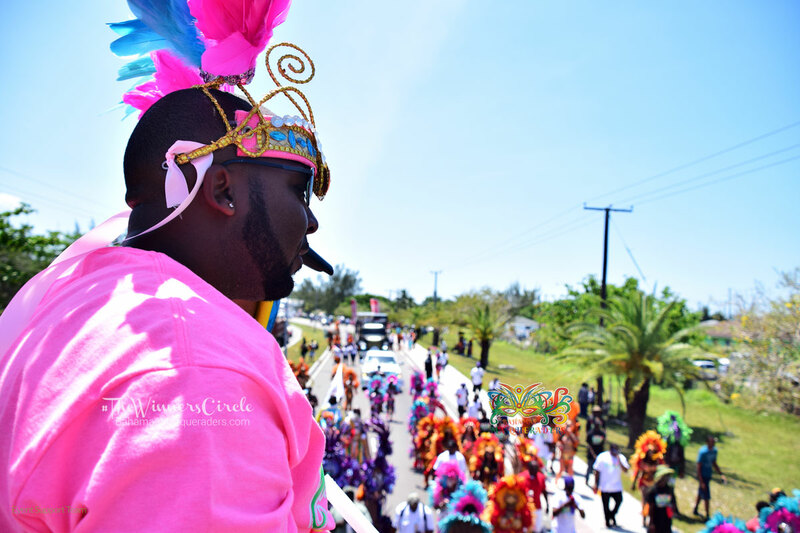 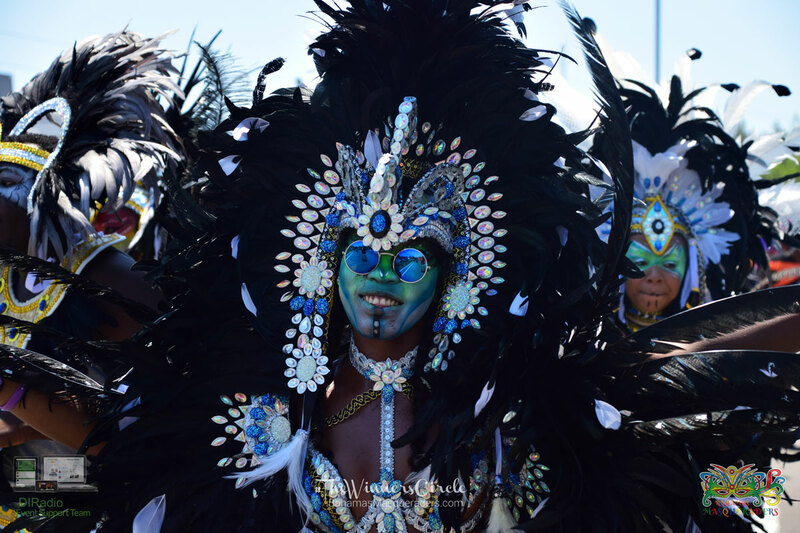 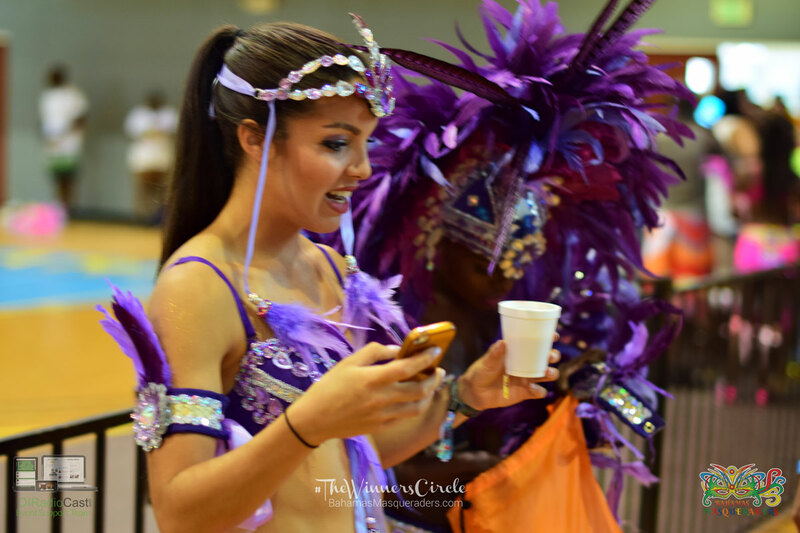 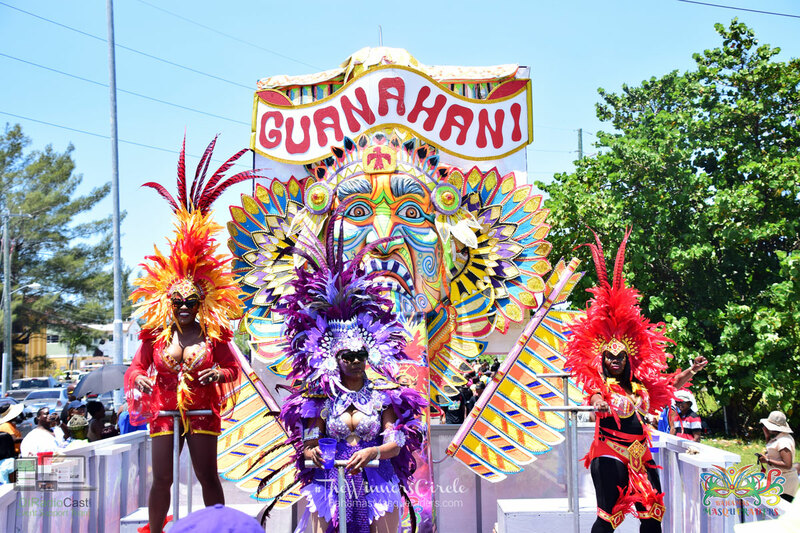 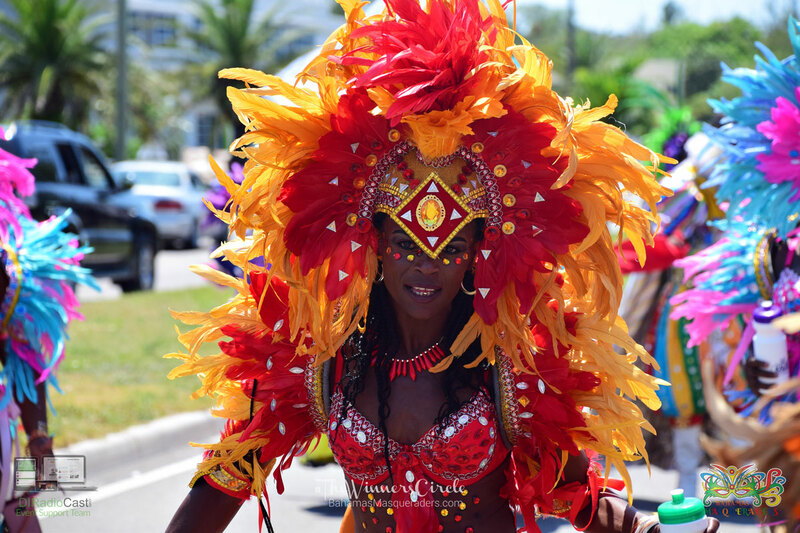 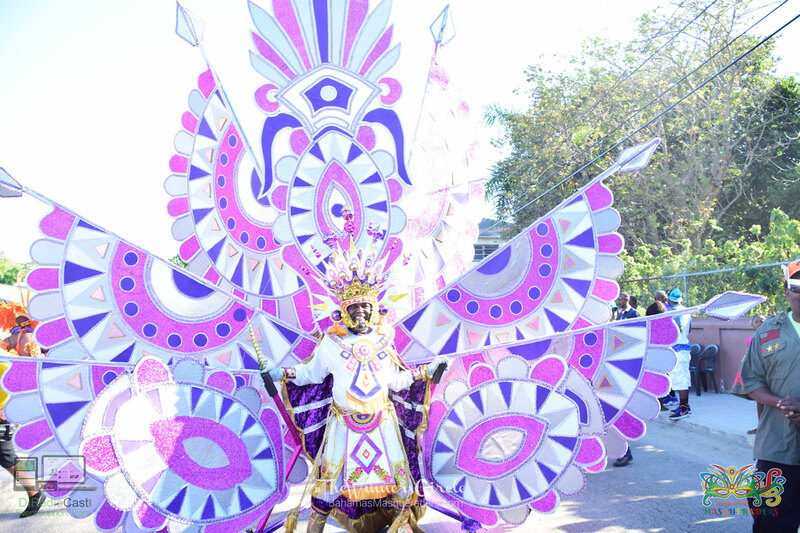 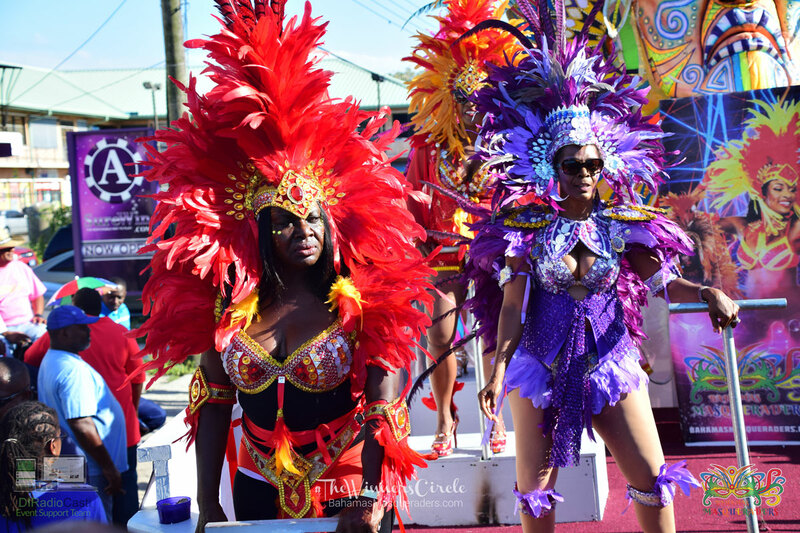 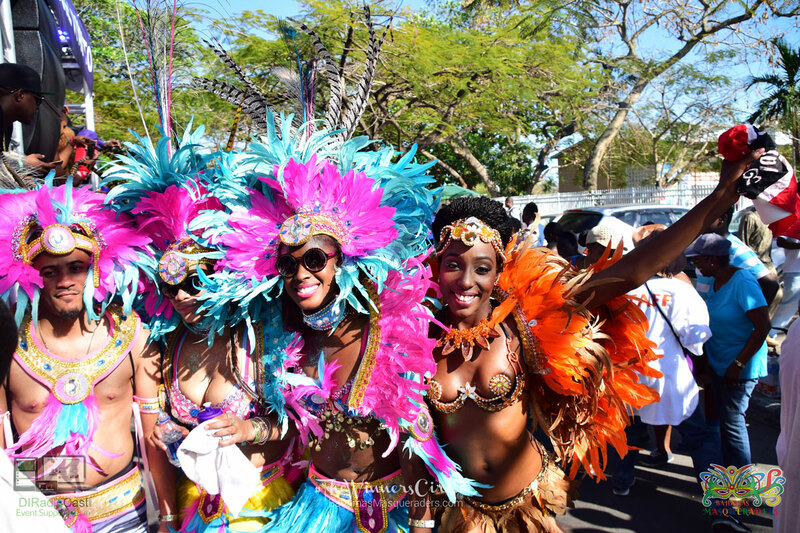 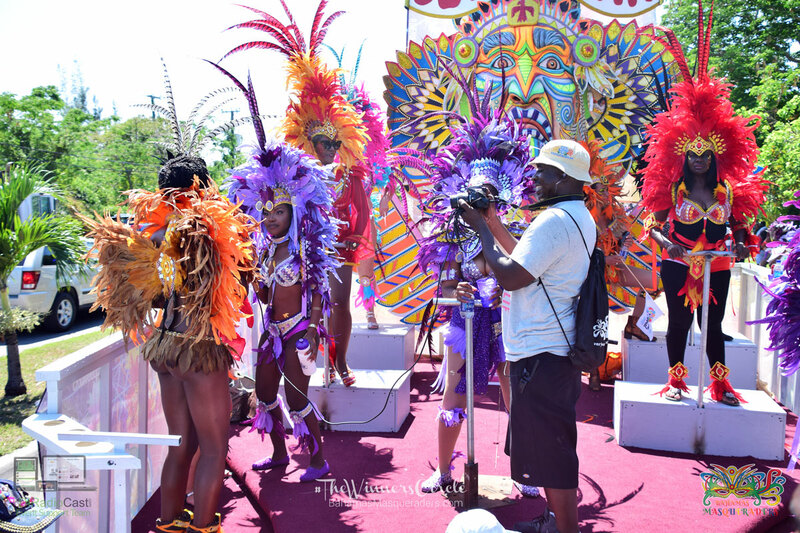 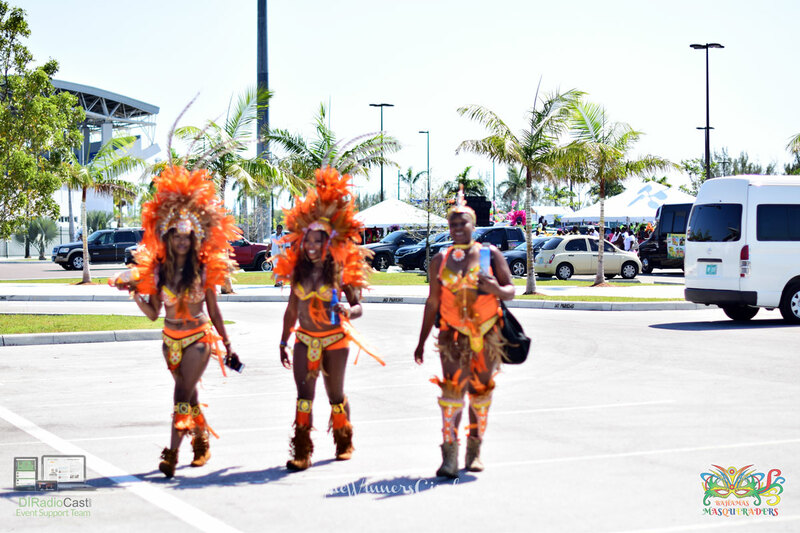 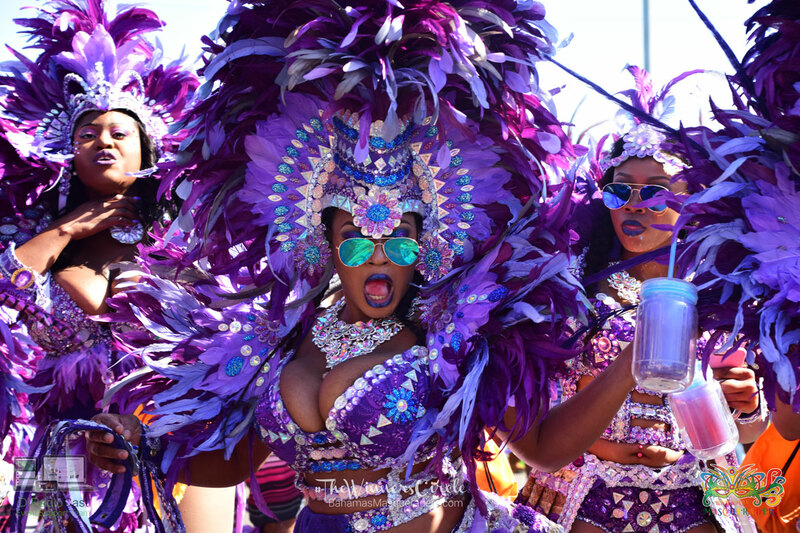 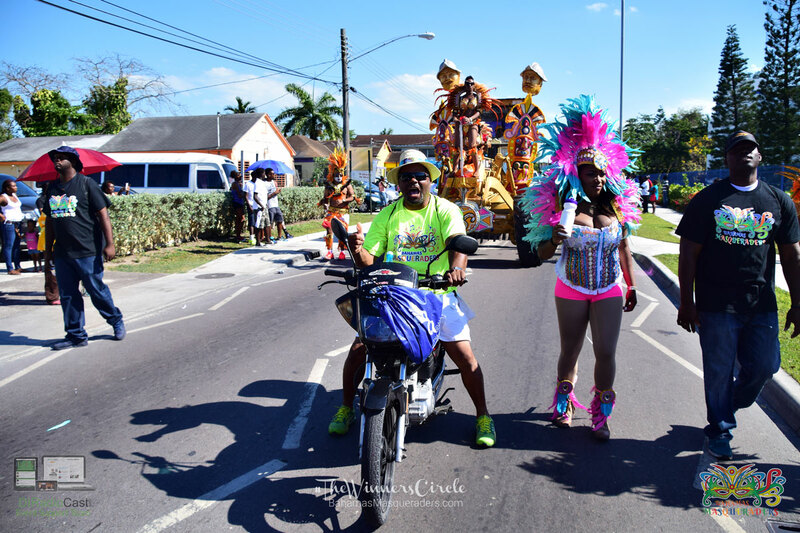 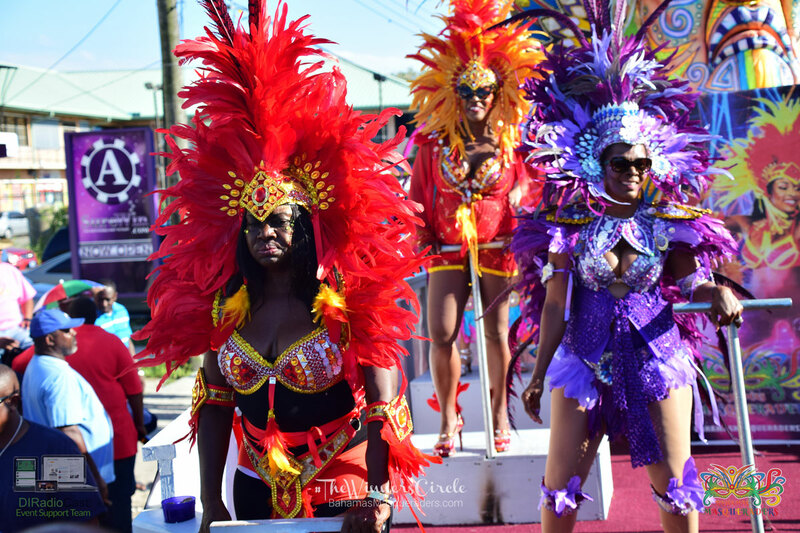 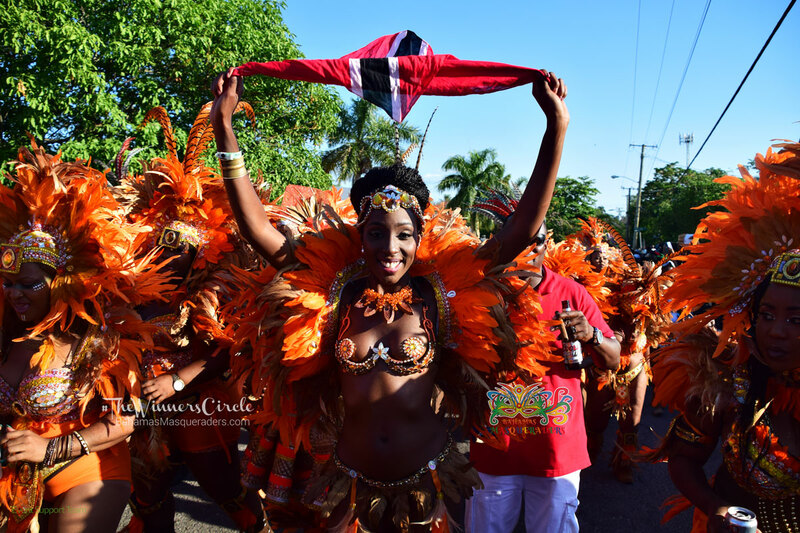 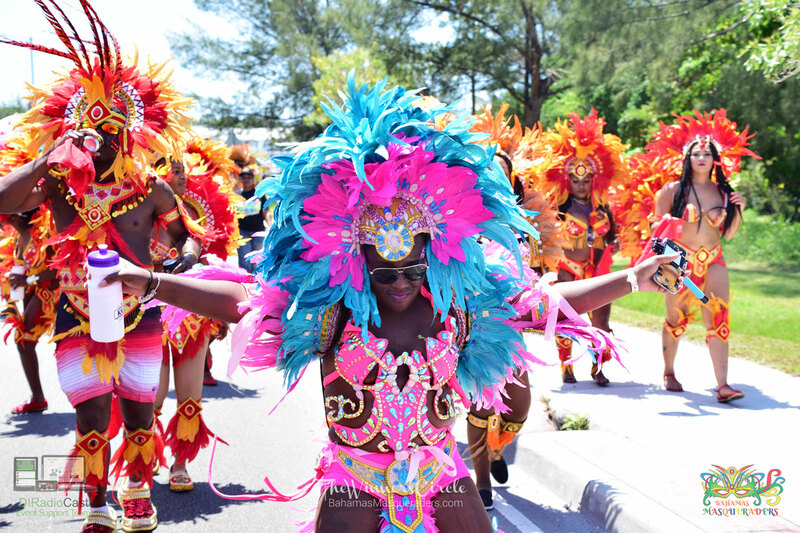 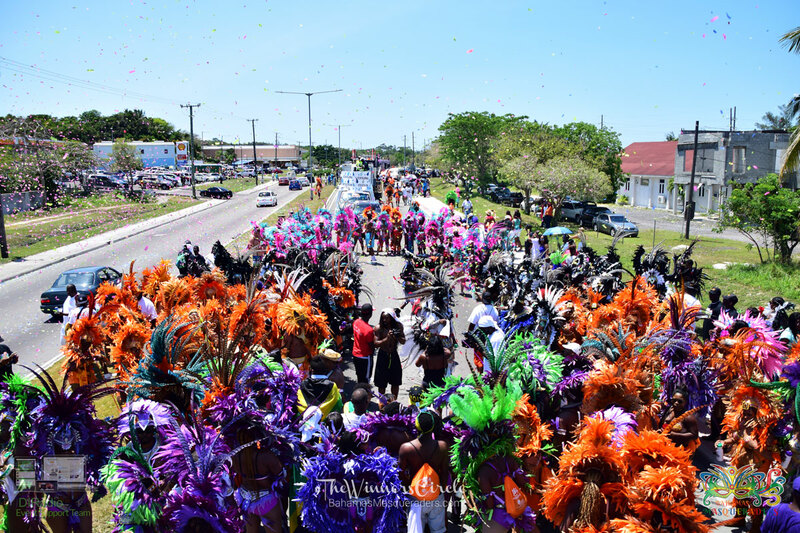 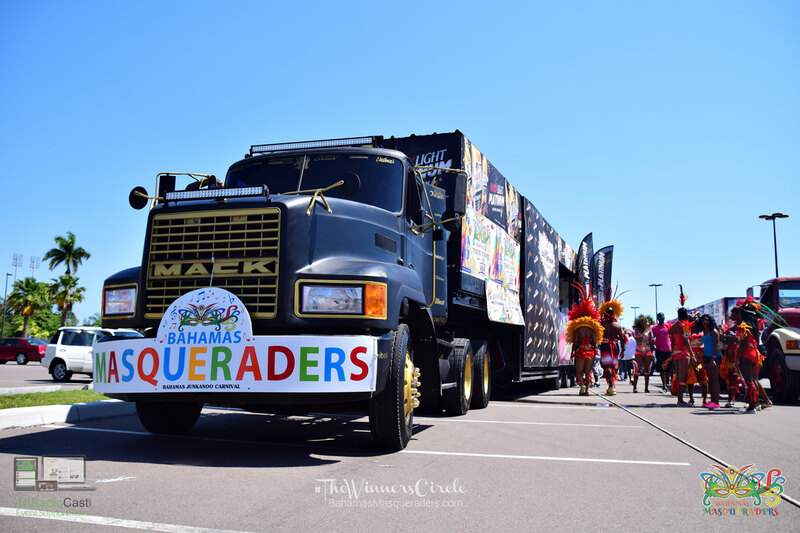 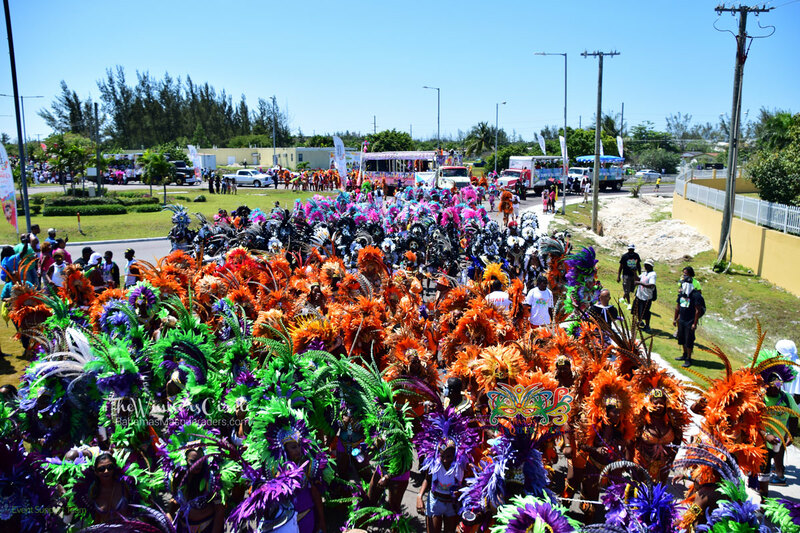 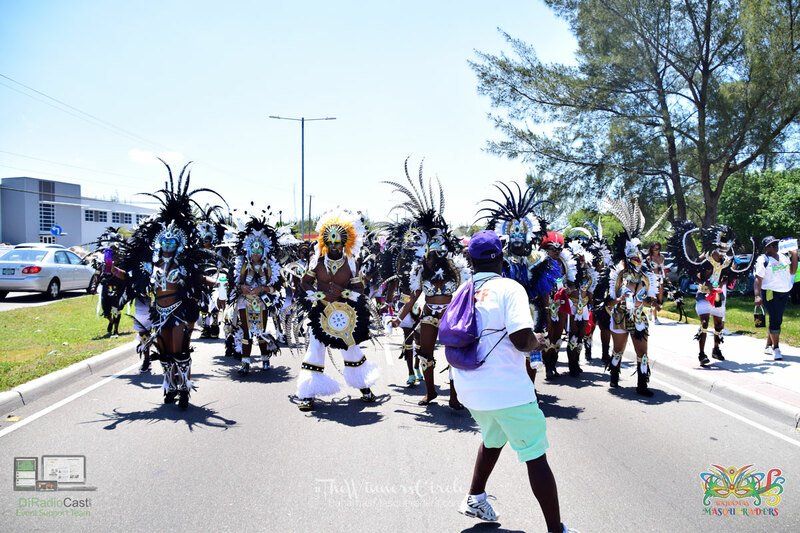 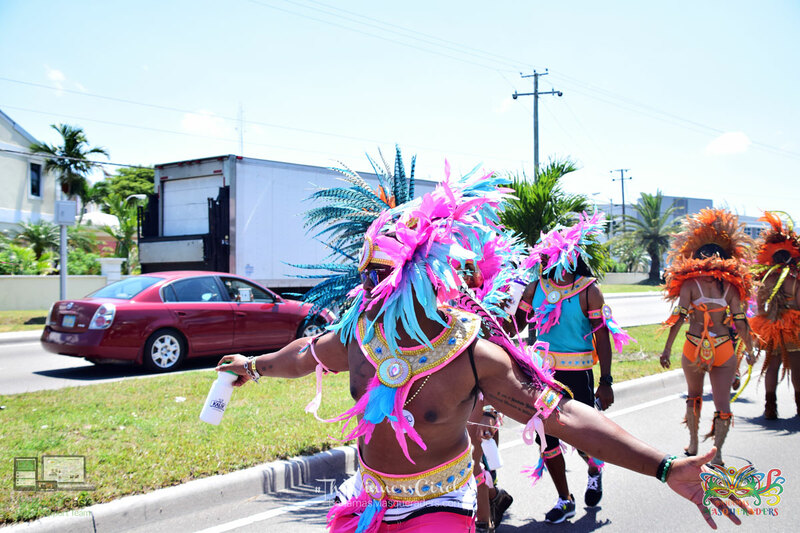 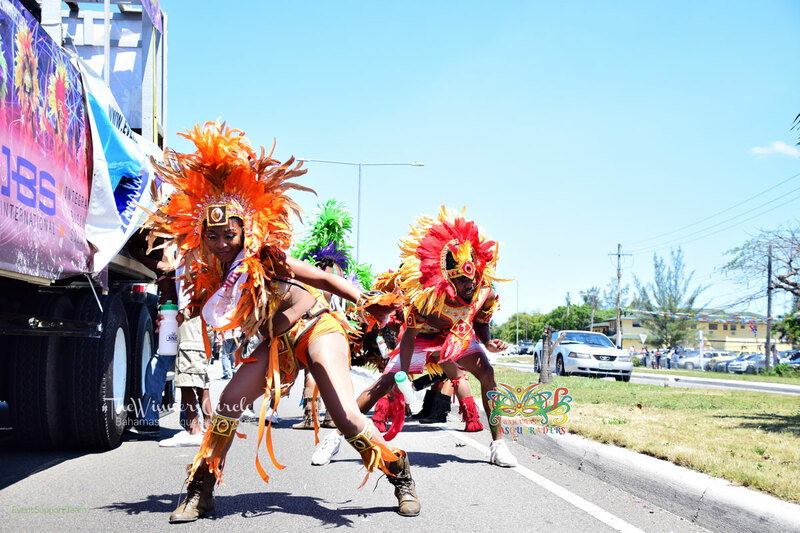 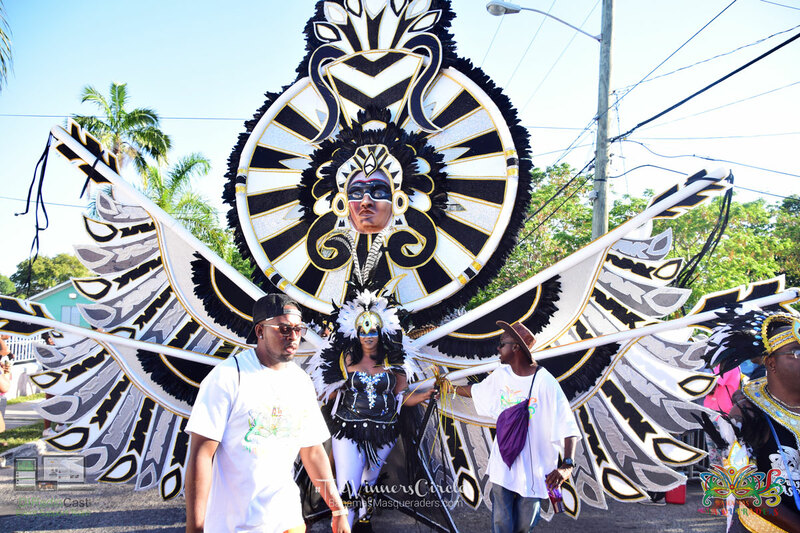 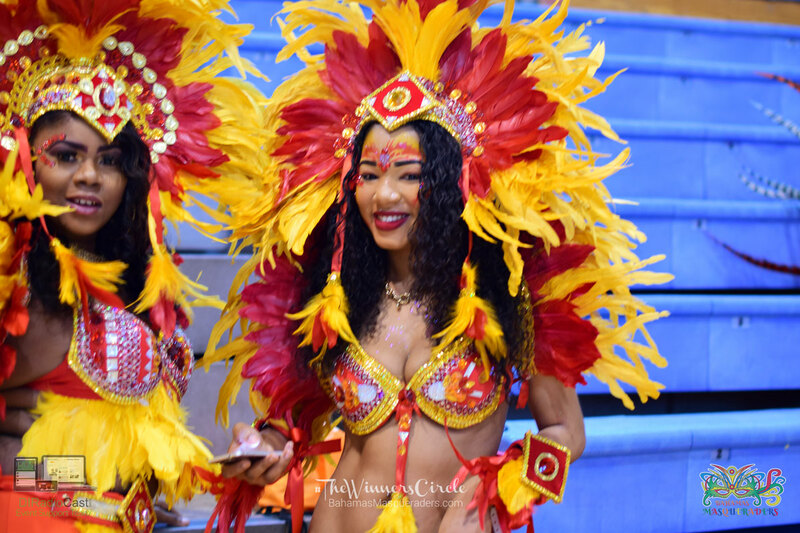 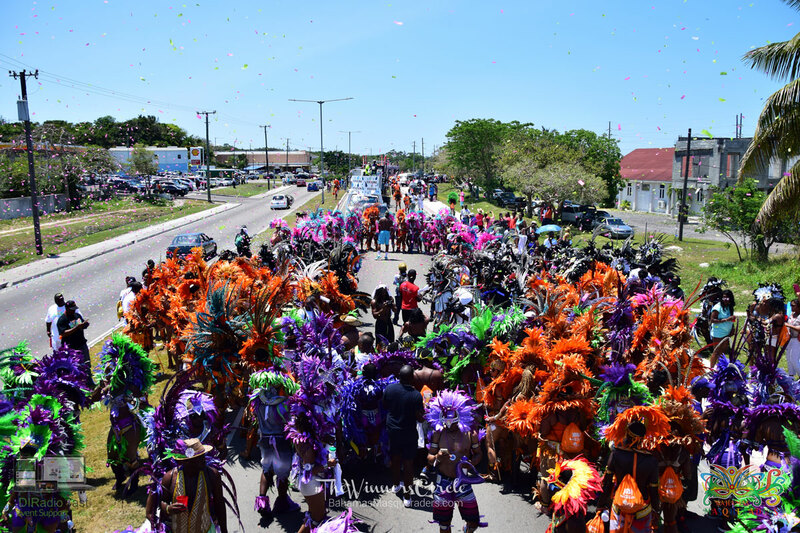 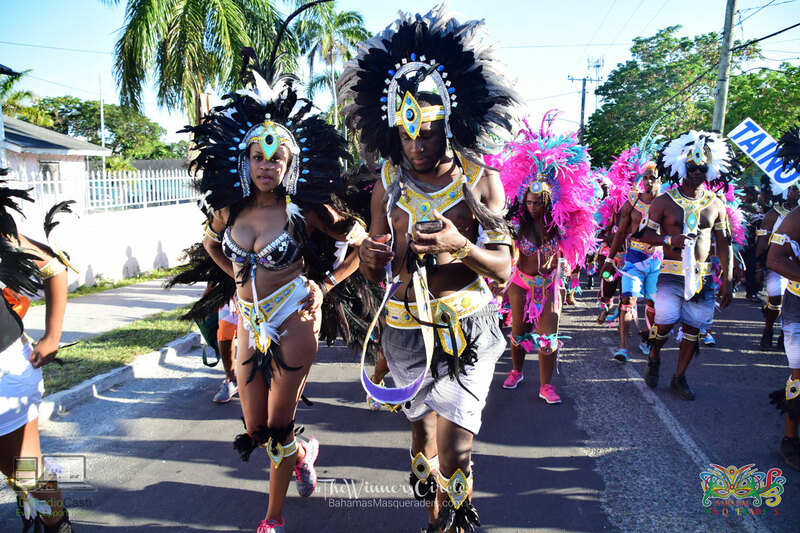 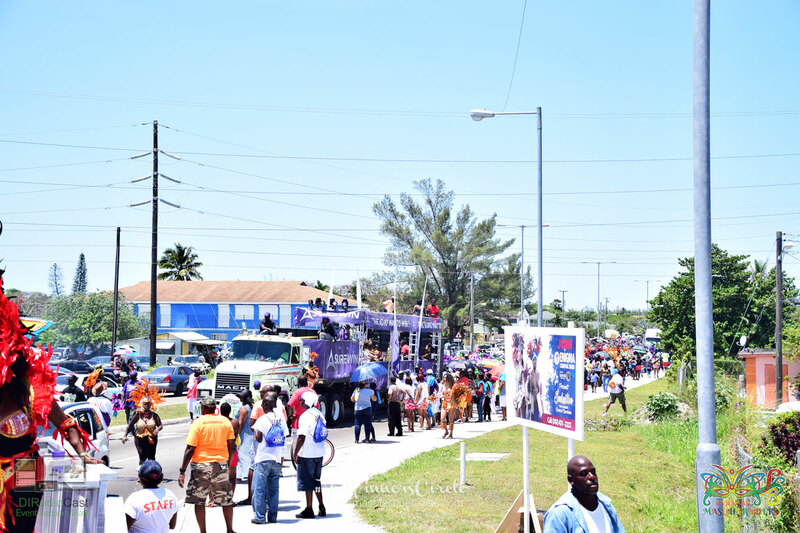 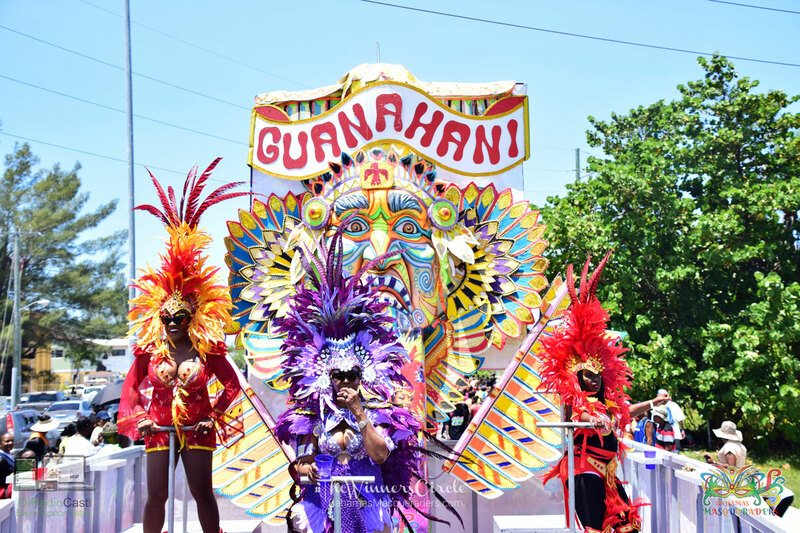 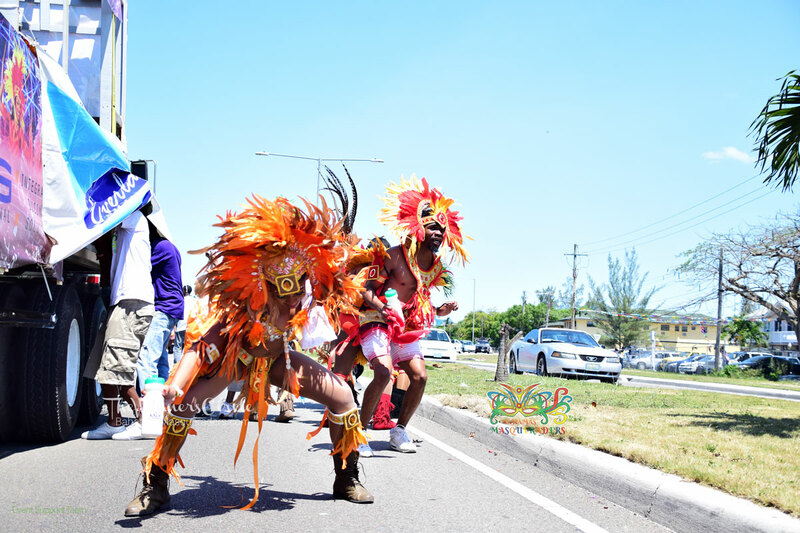 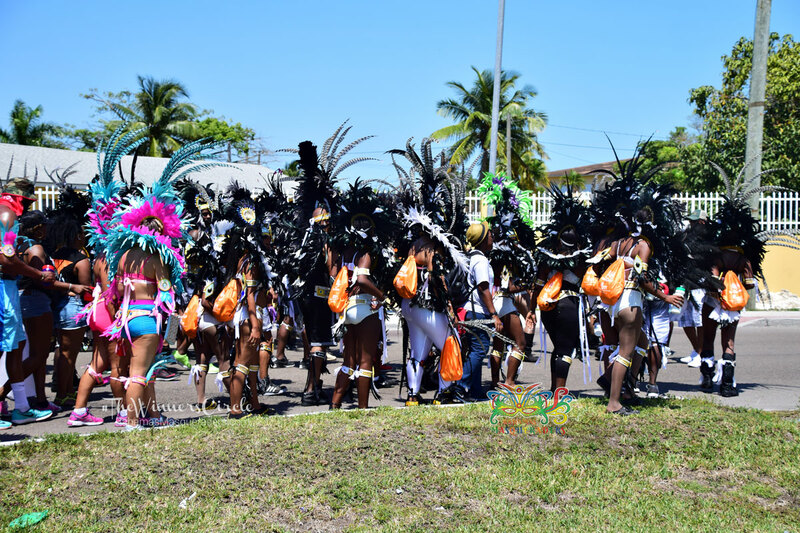 Additionally, Mariah White, Miss Black Ambassador Teen USA and Ebony Andrews, Miss Black Ambassador USA joined Bahamas Masqueraders on the road along with Bahamas Masqueraders international brand ambassadors Top Model of the World USA, Gladys Lobillo and Top Model of the World Trinidad and Tobago, Athaliah Samuel.